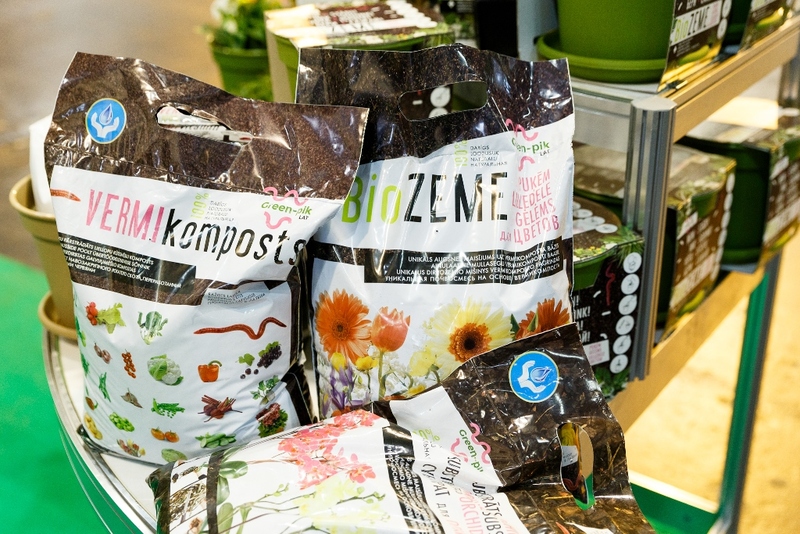 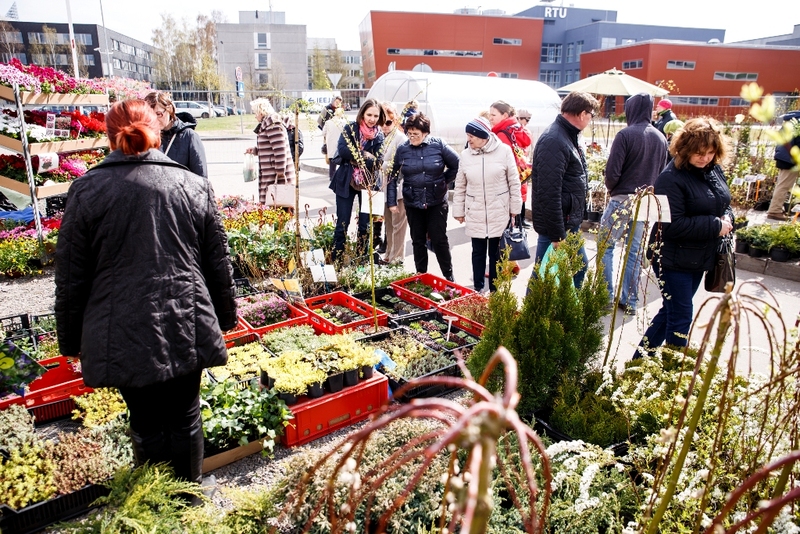 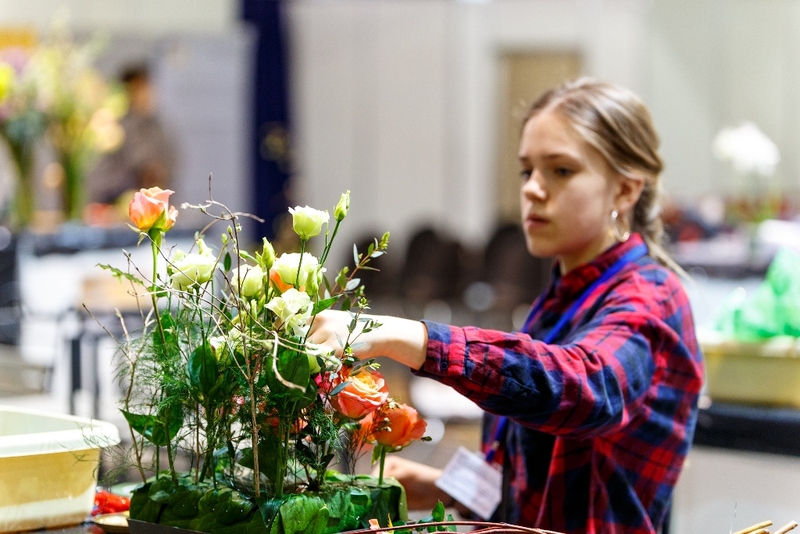 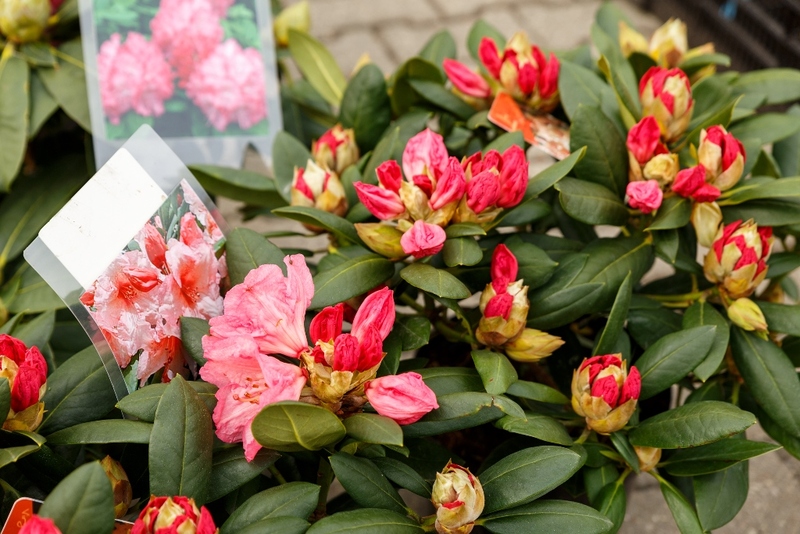 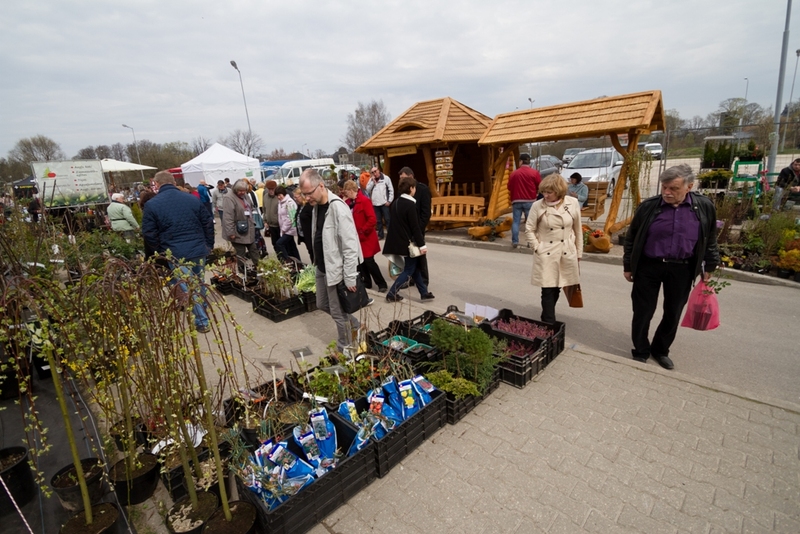 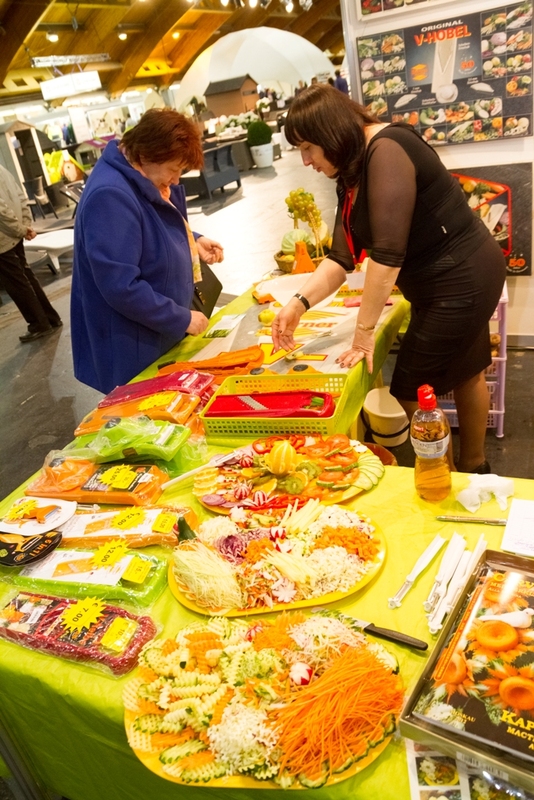 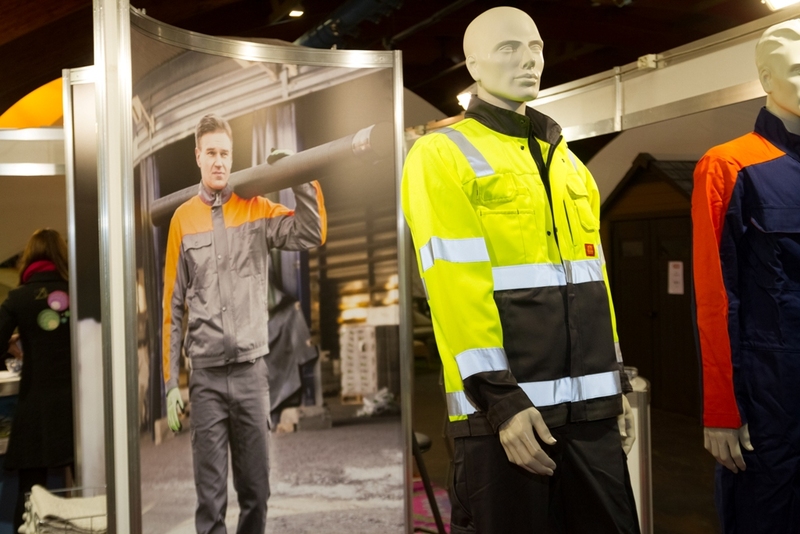 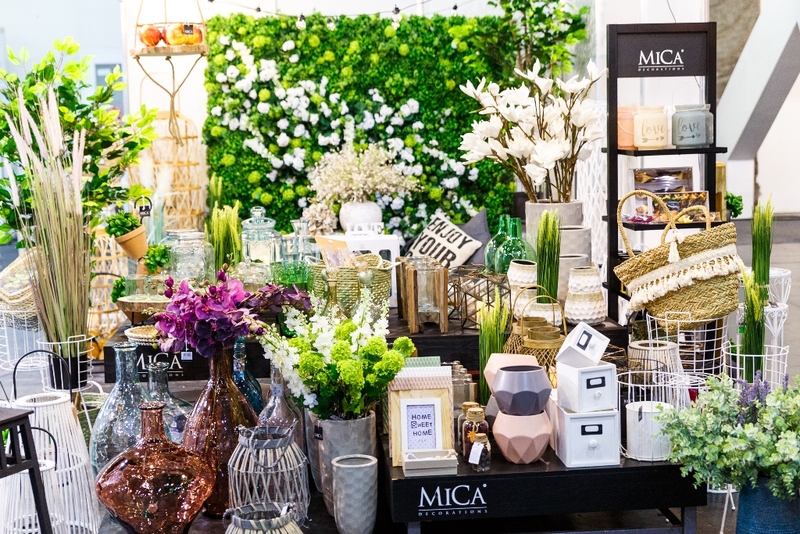 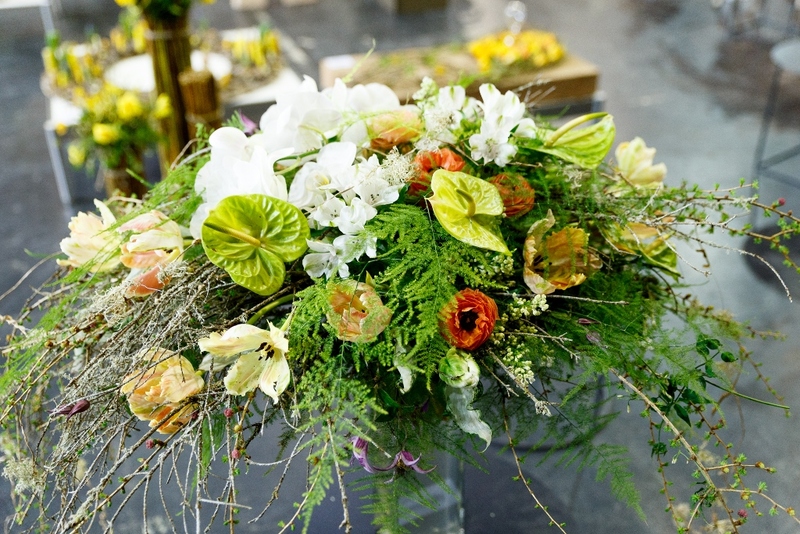 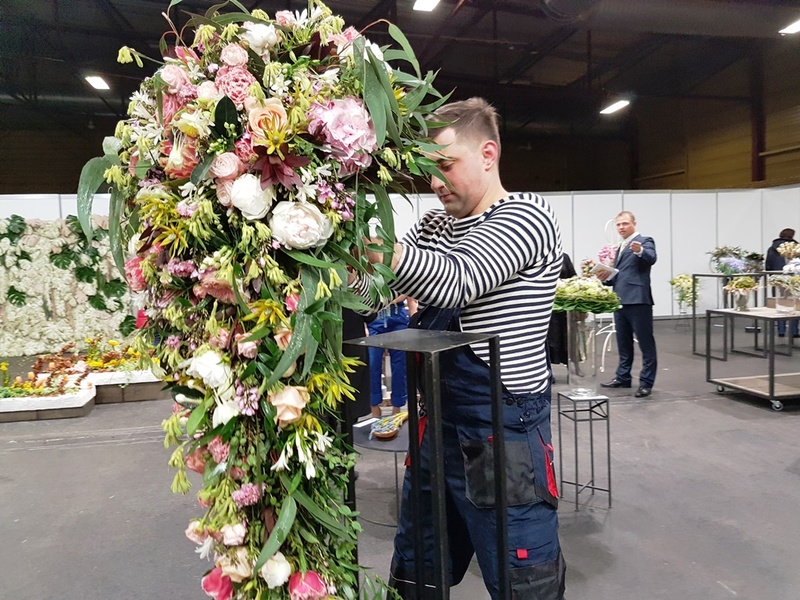 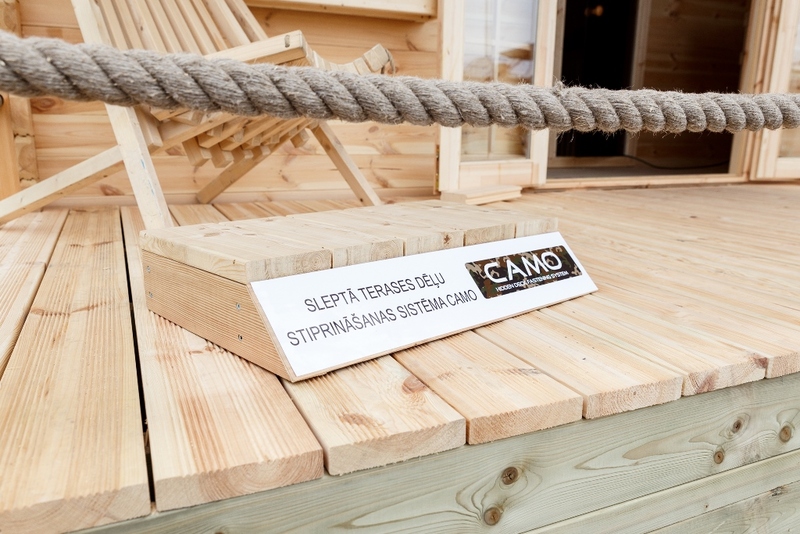 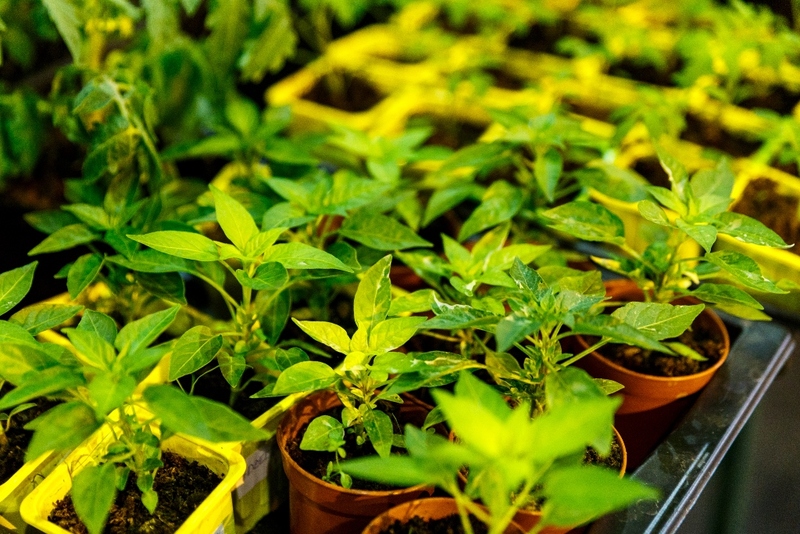 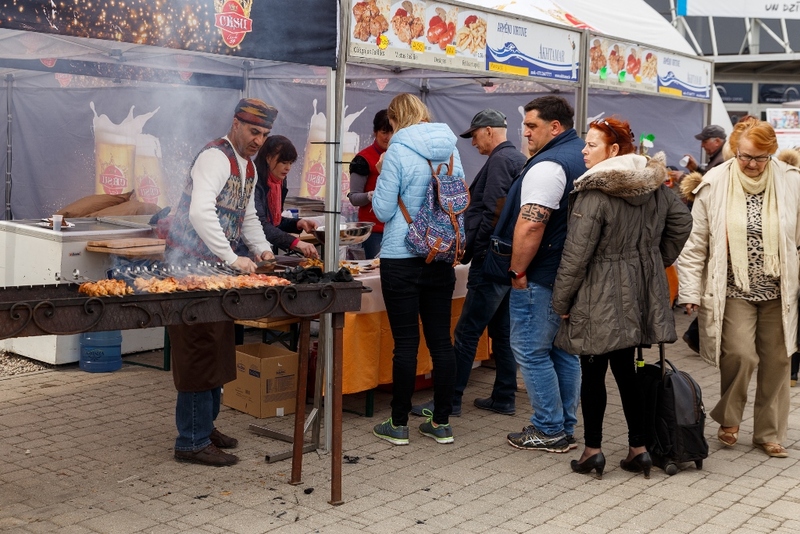 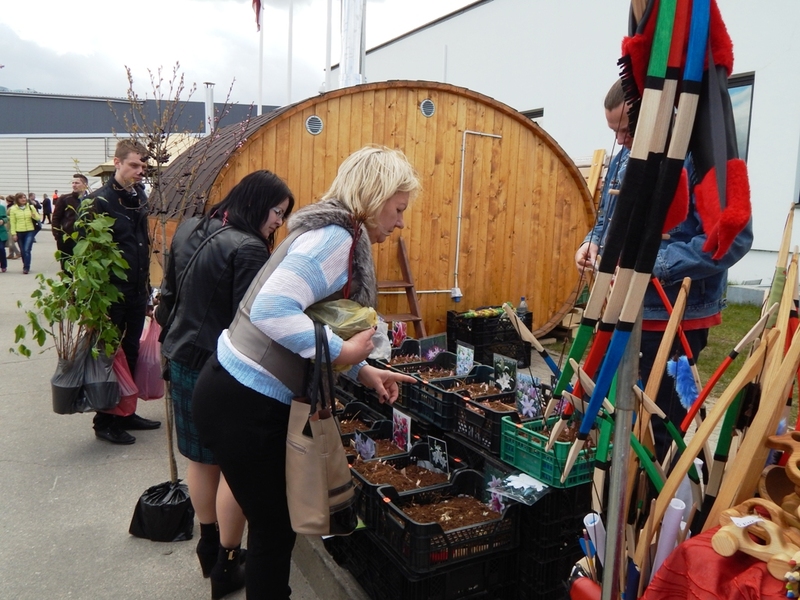 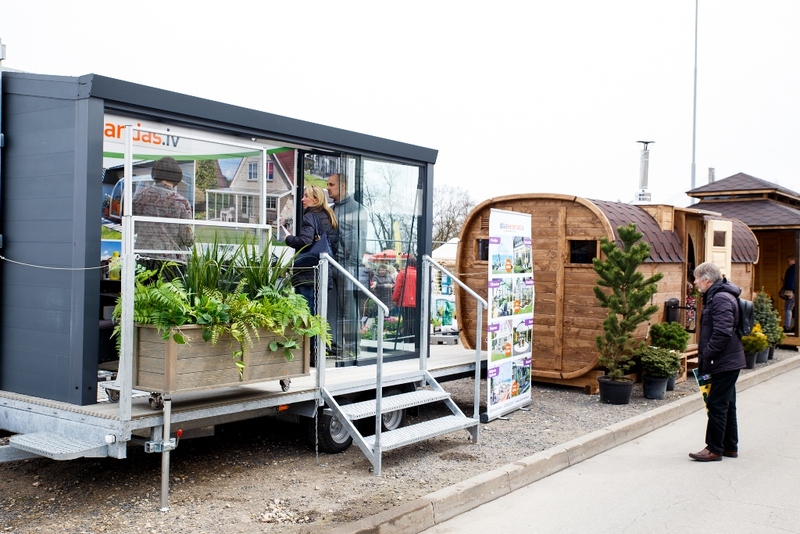 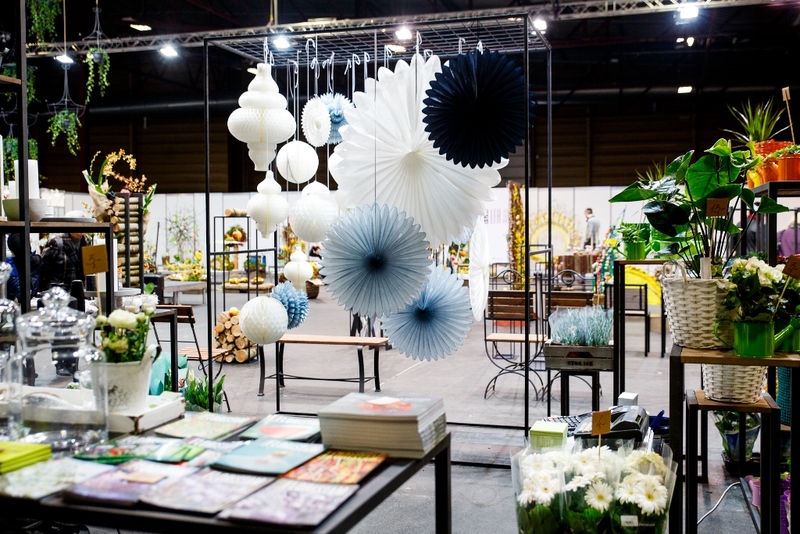 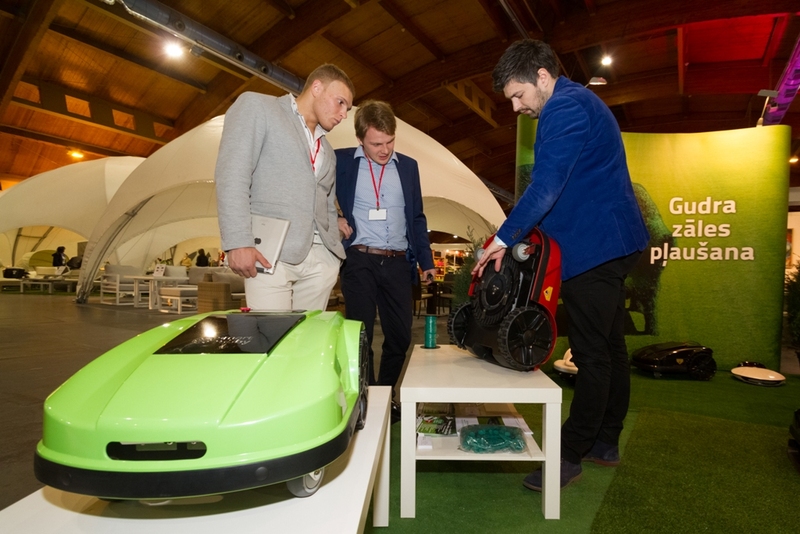 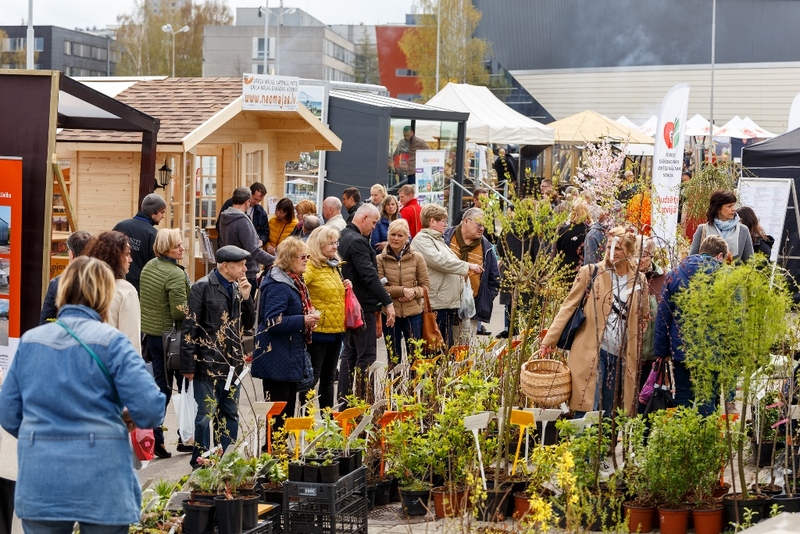 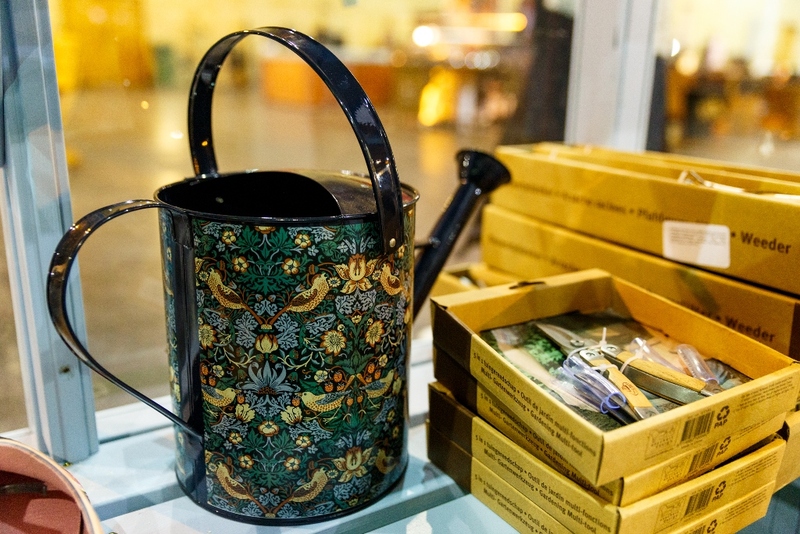 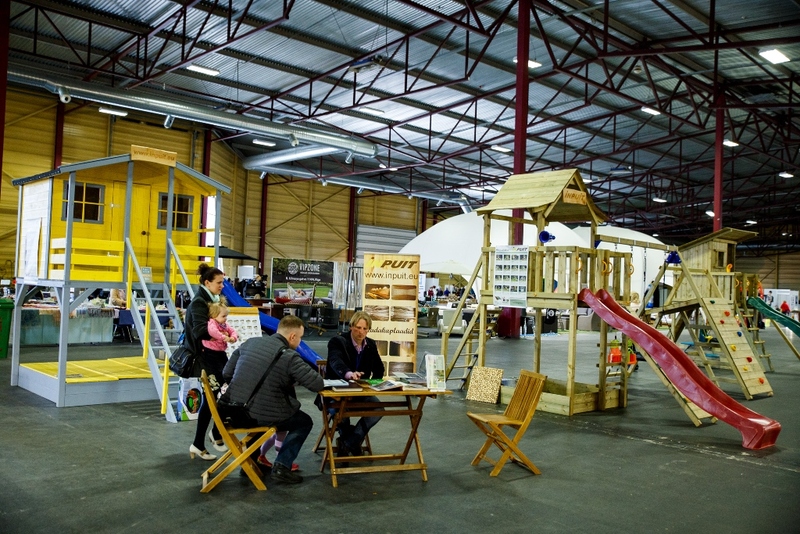 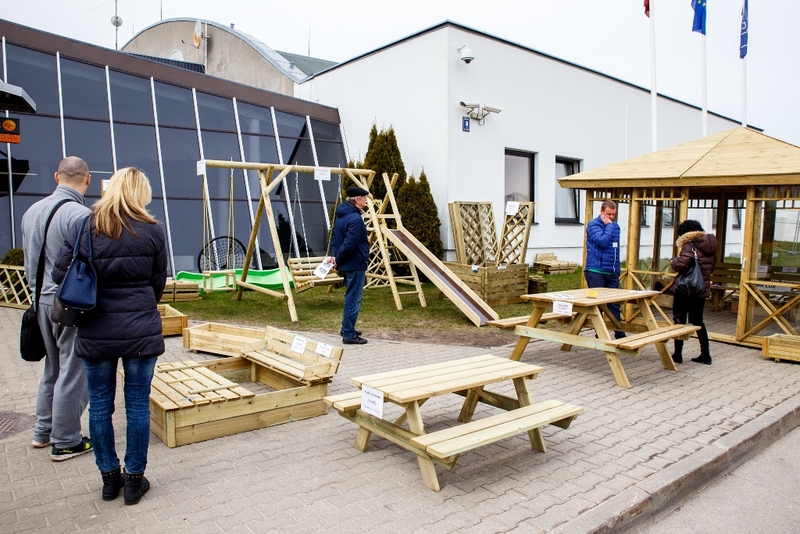 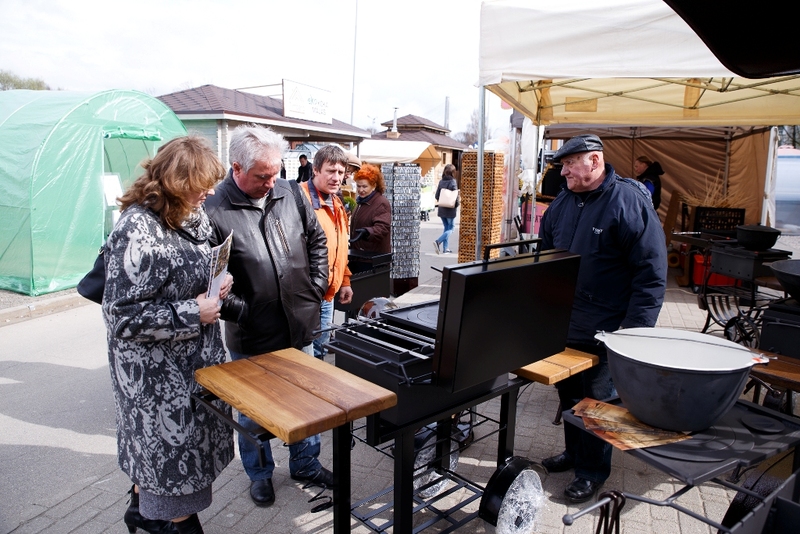 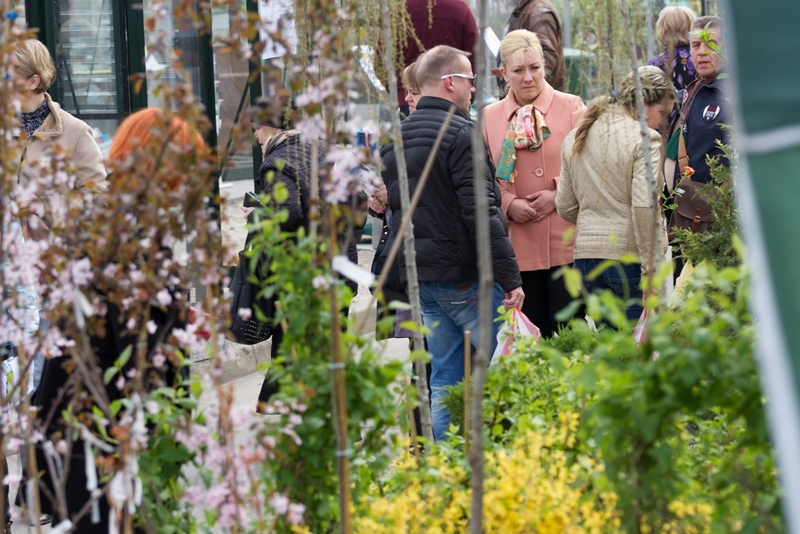 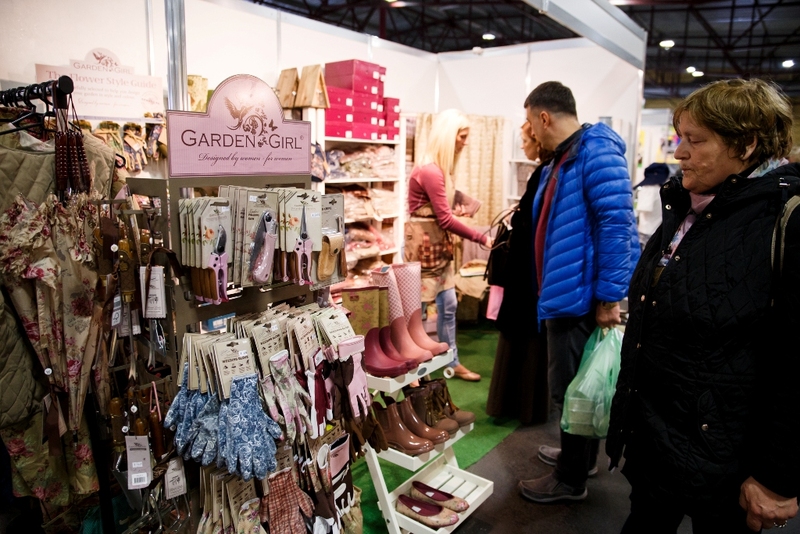 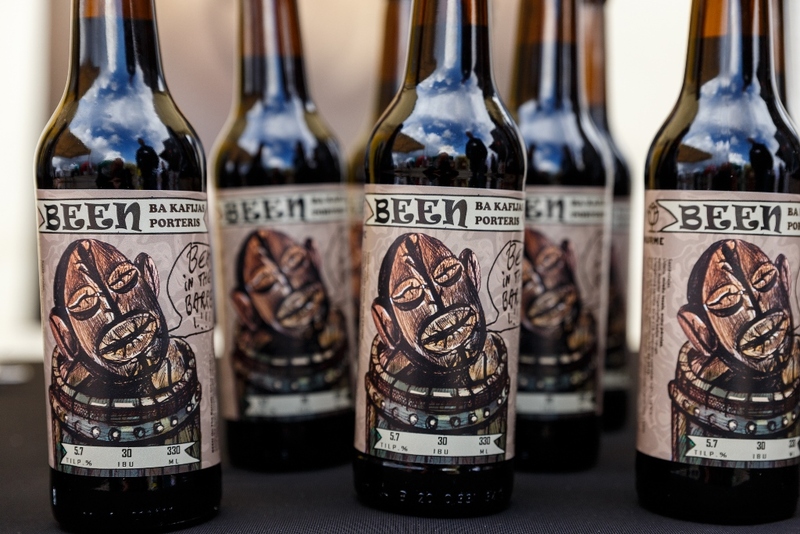 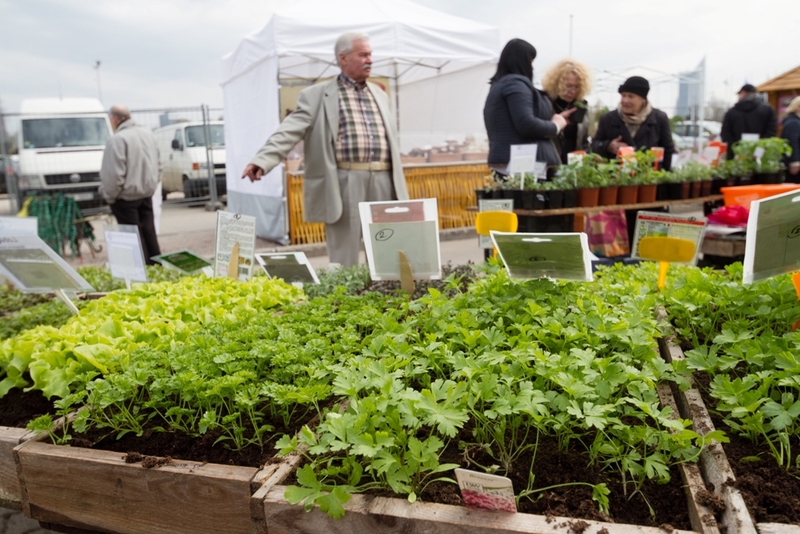 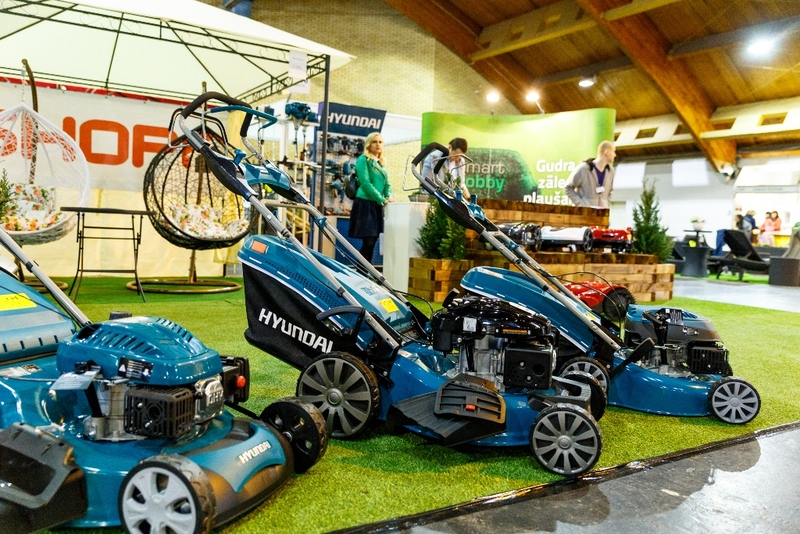 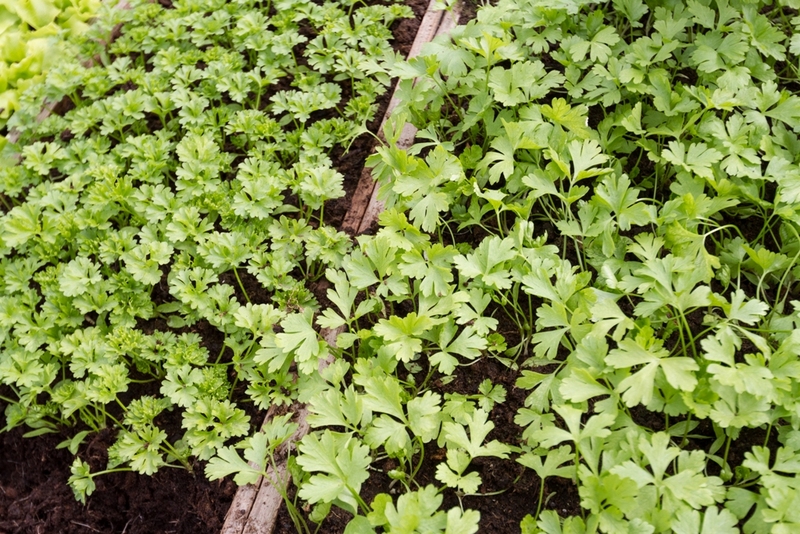 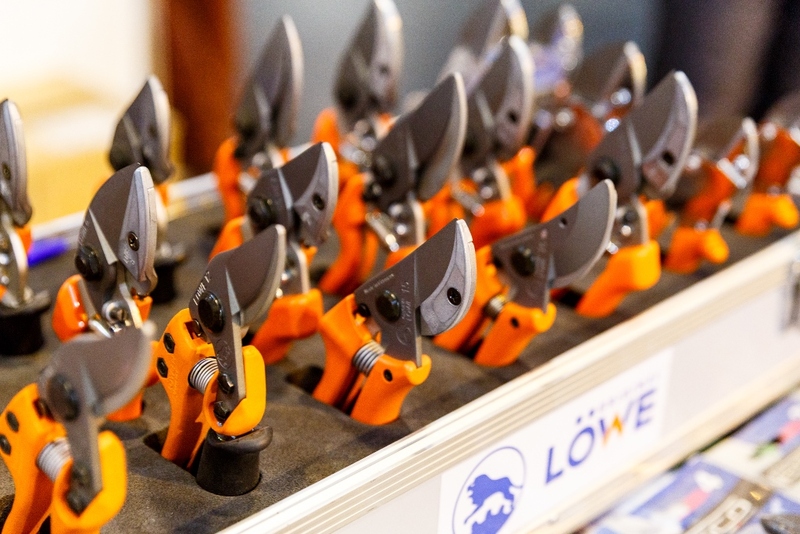 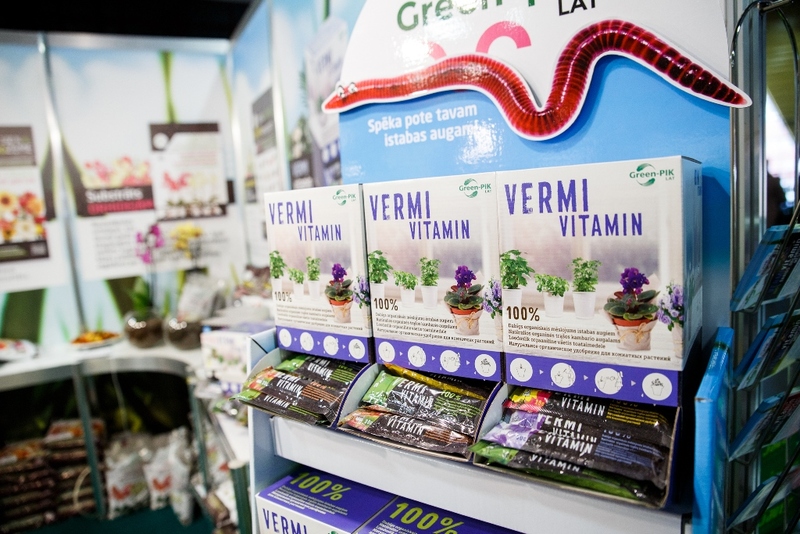 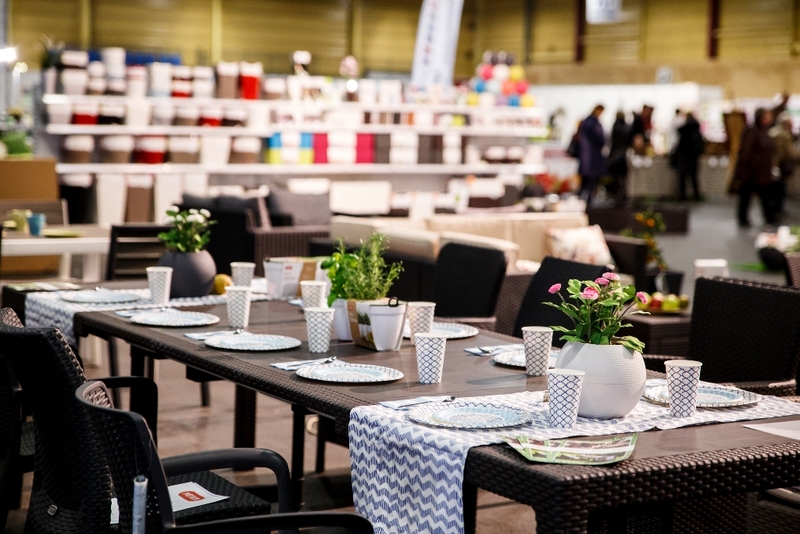 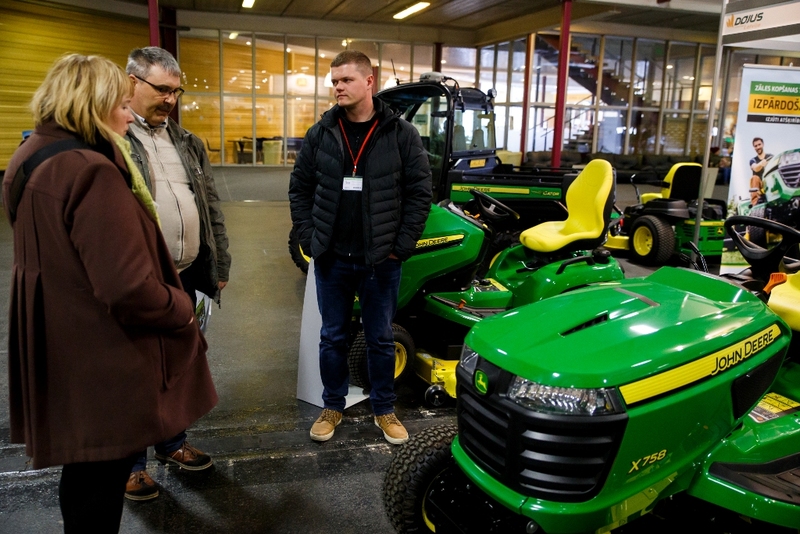 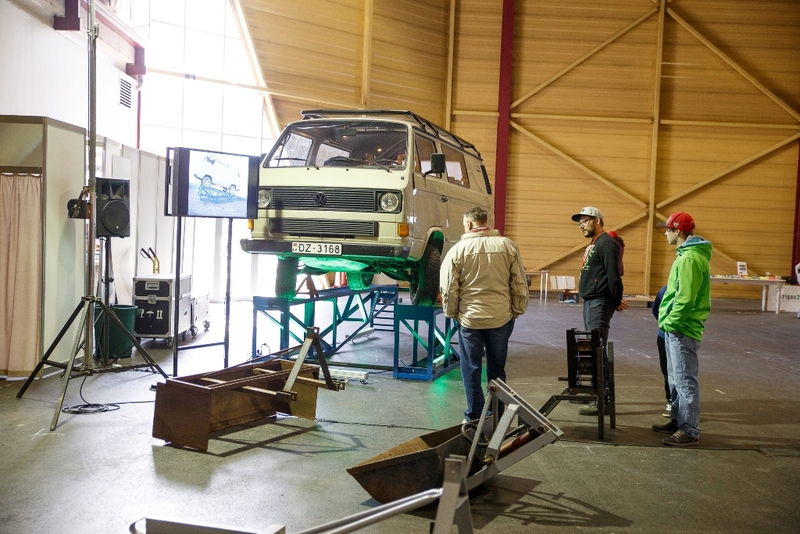 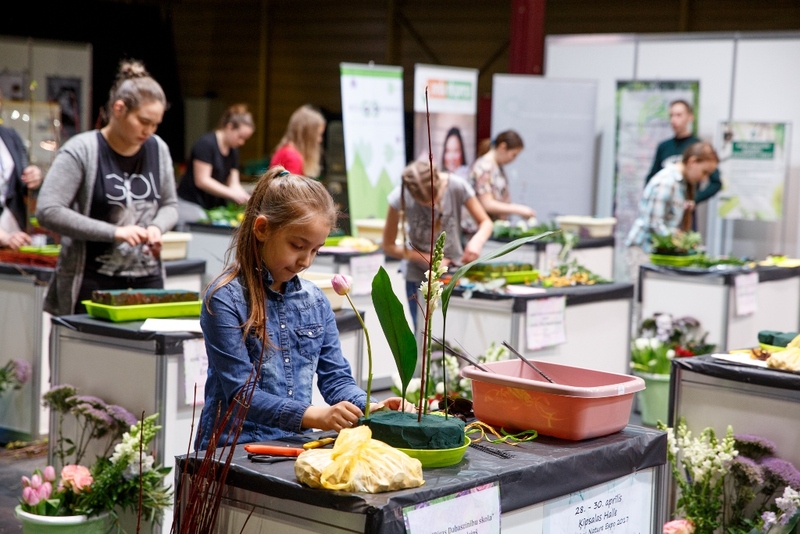 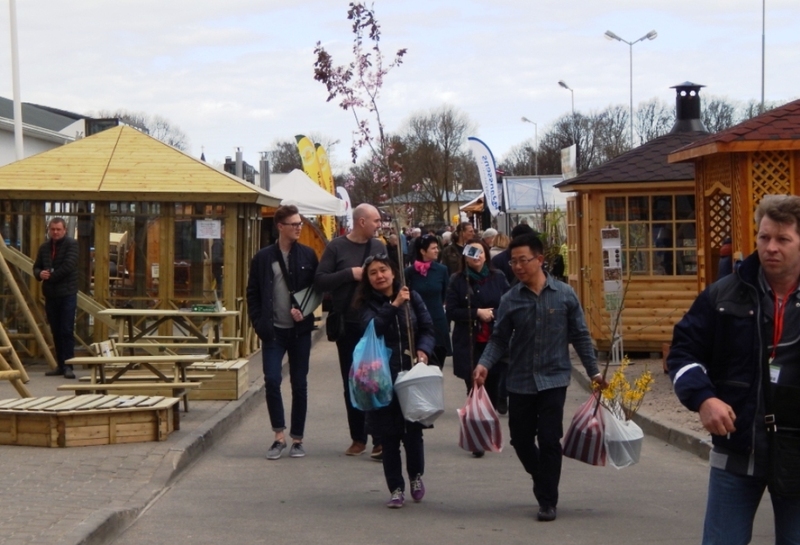 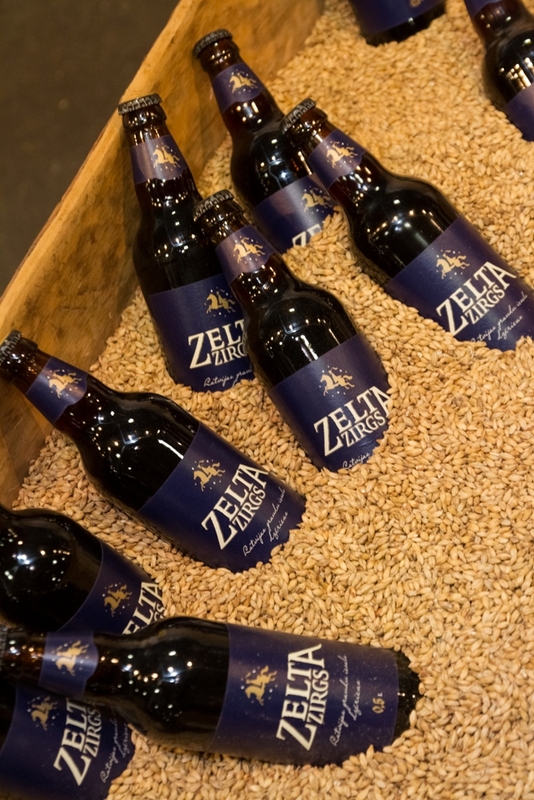 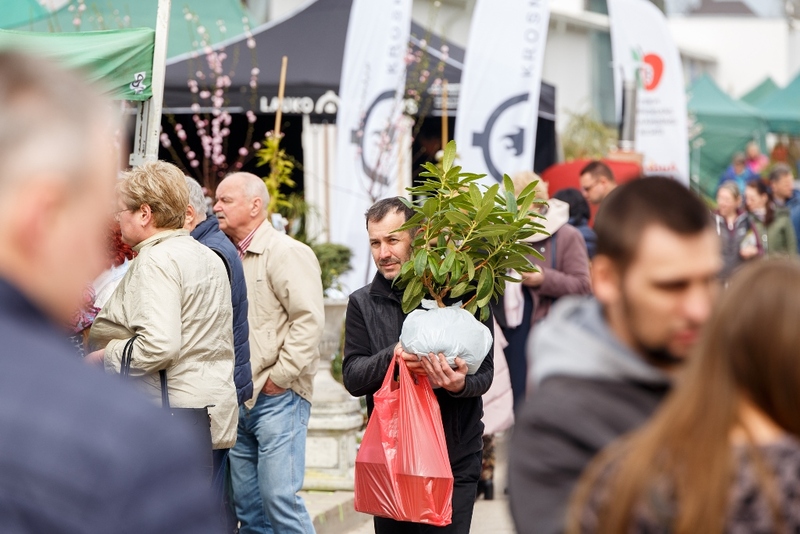 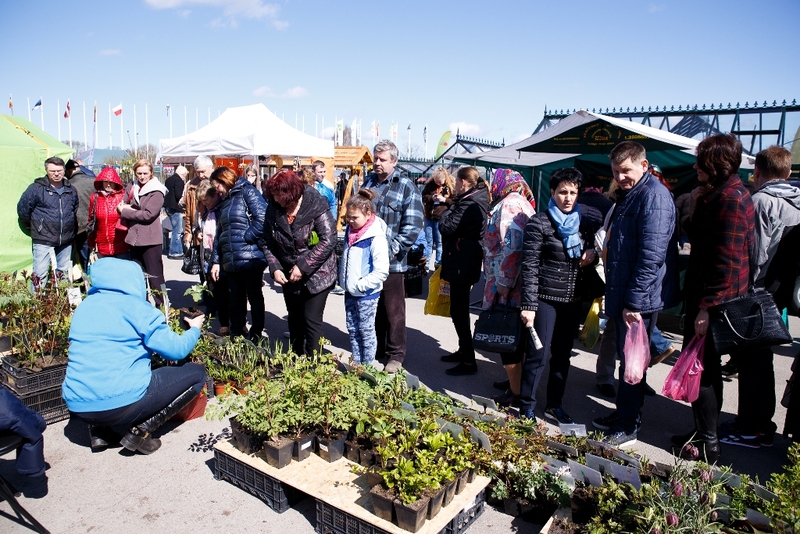 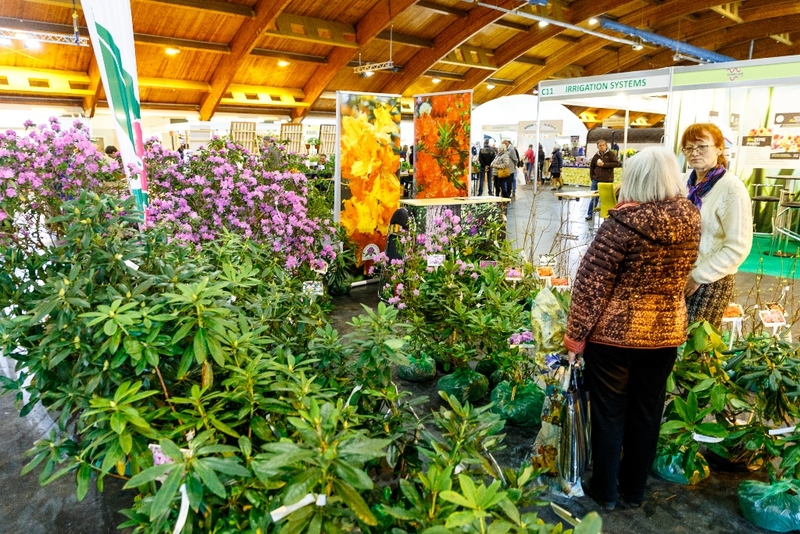 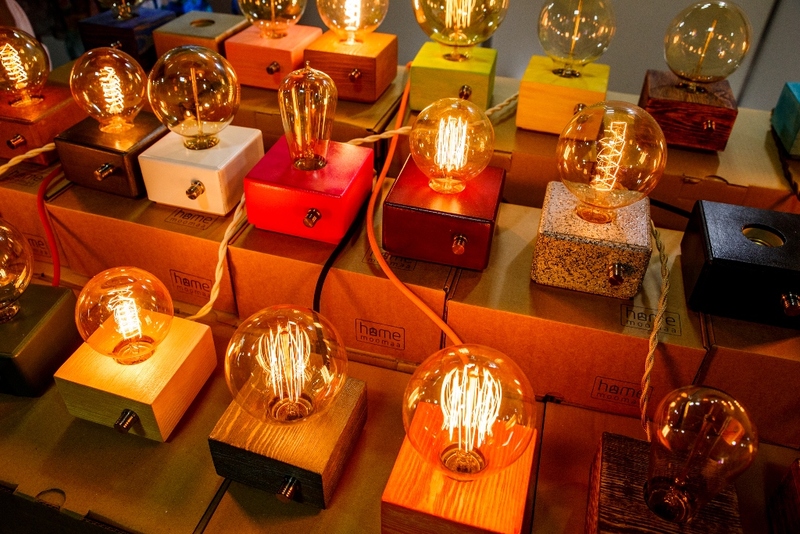 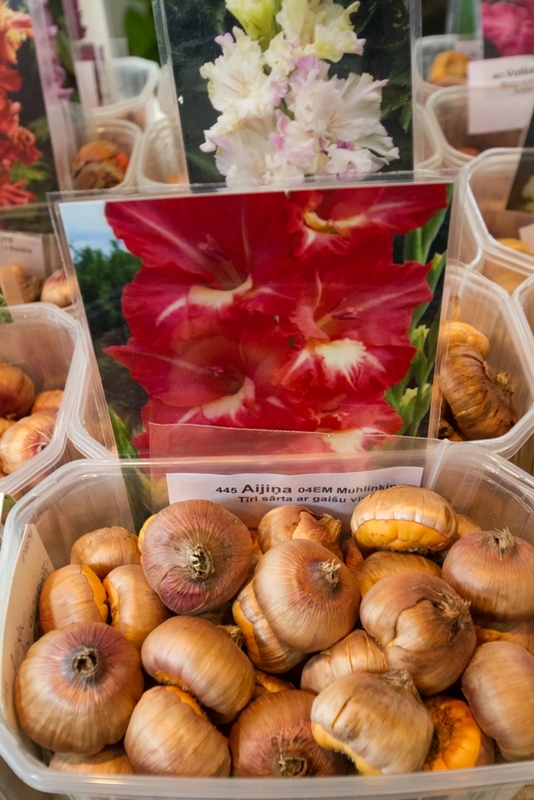 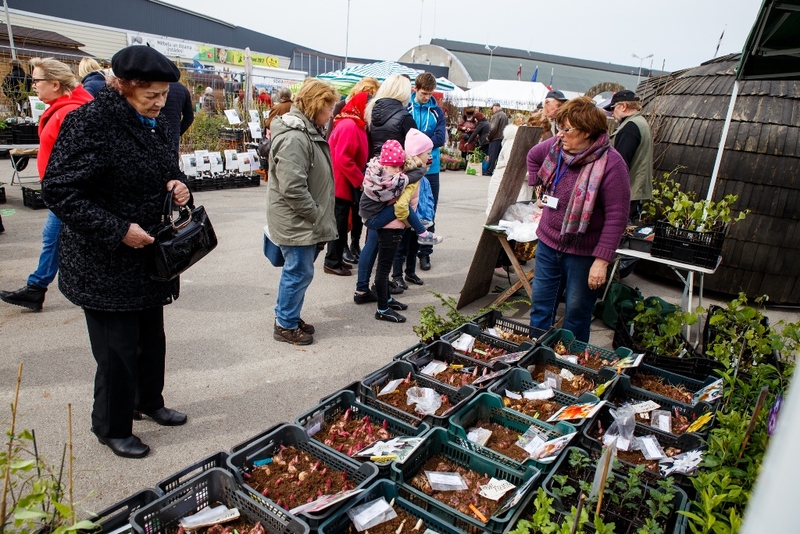 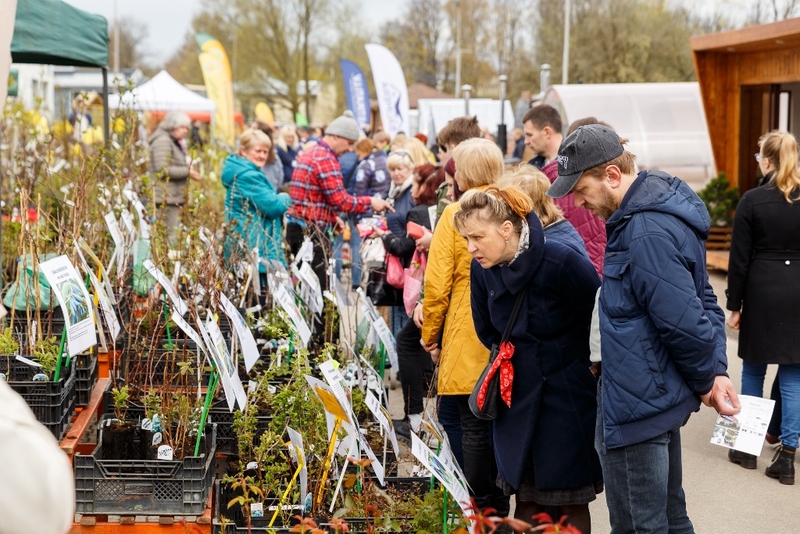 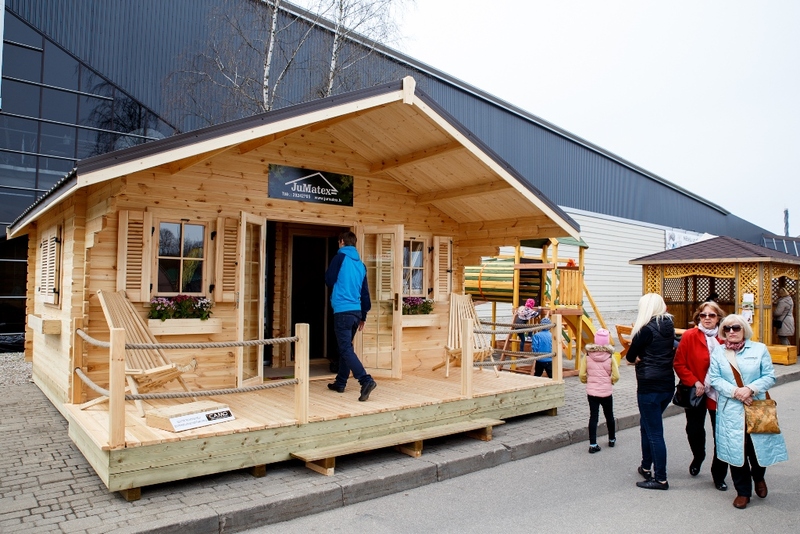 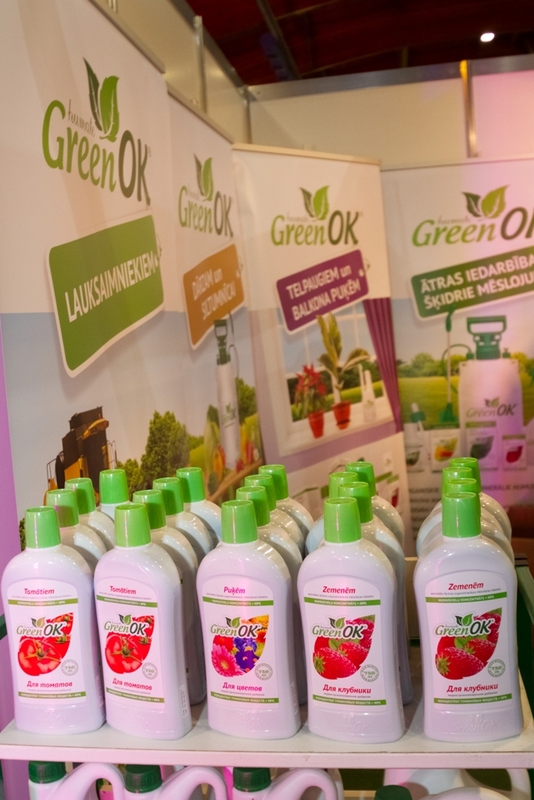 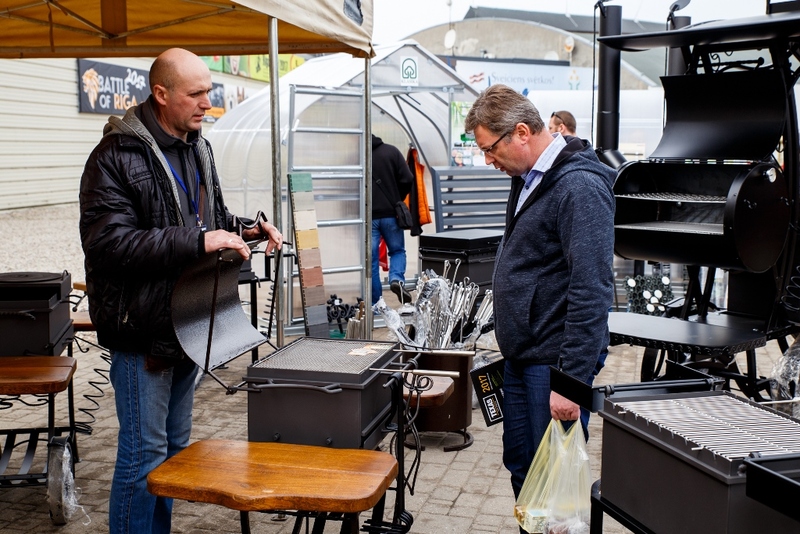 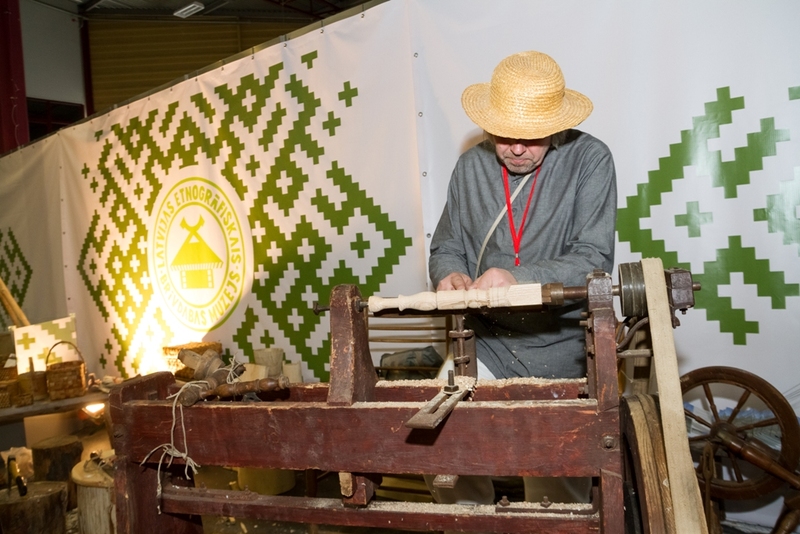 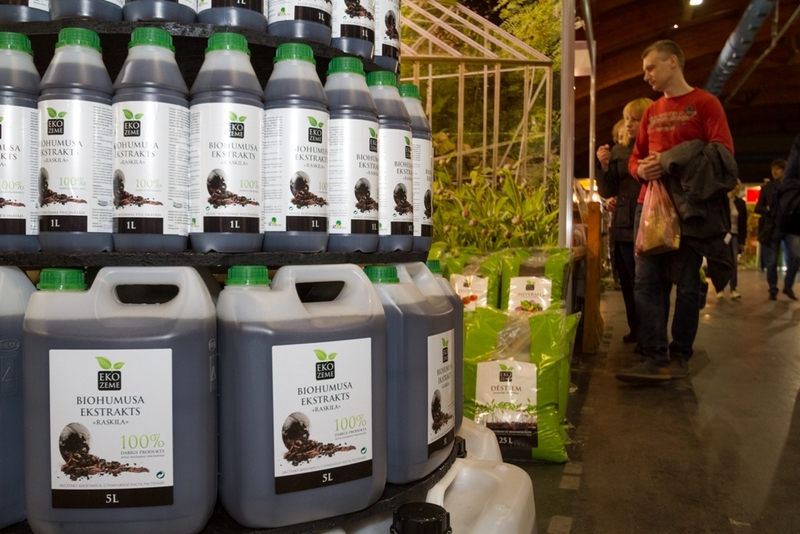 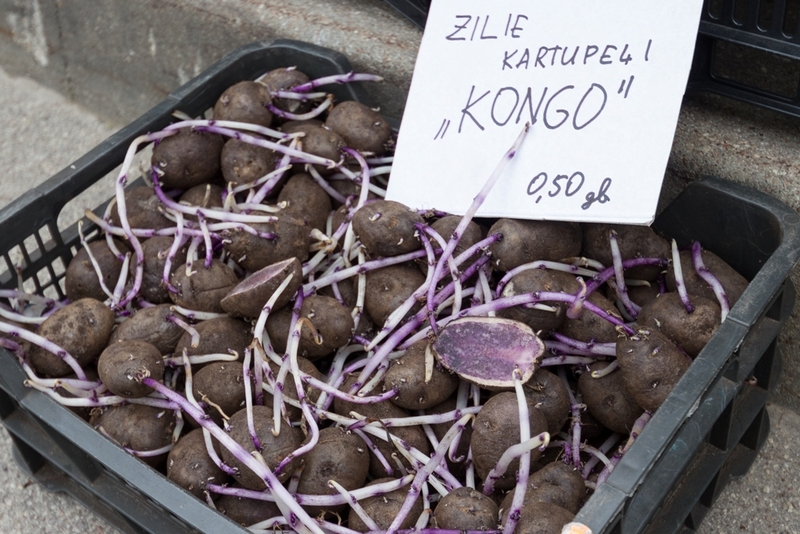 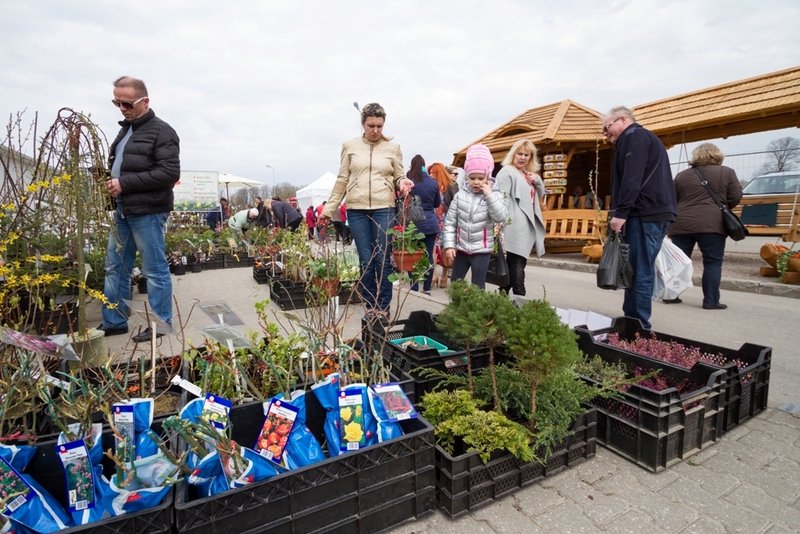 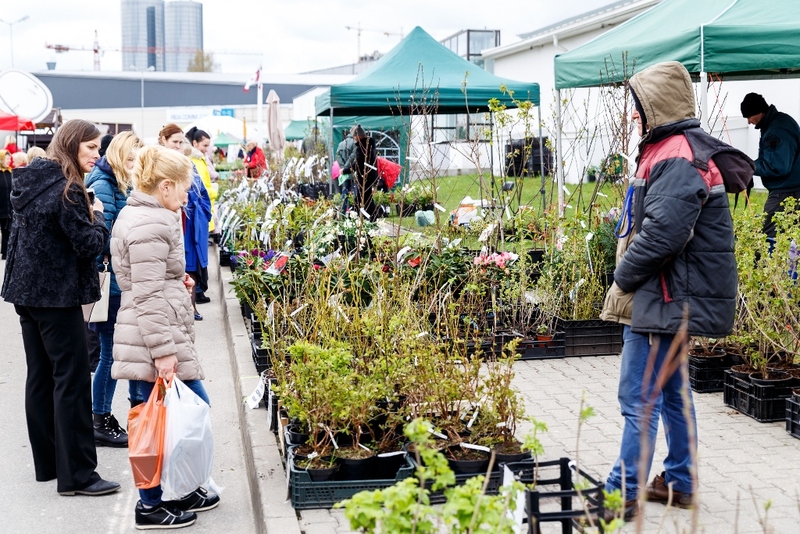 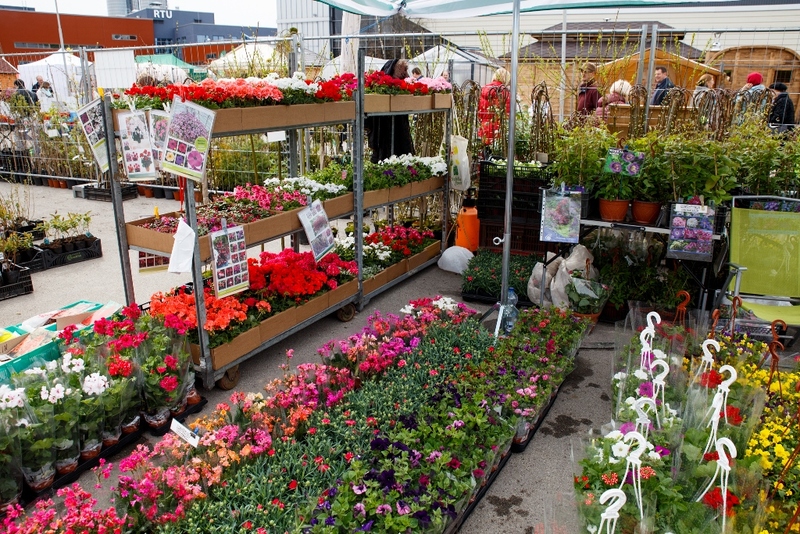 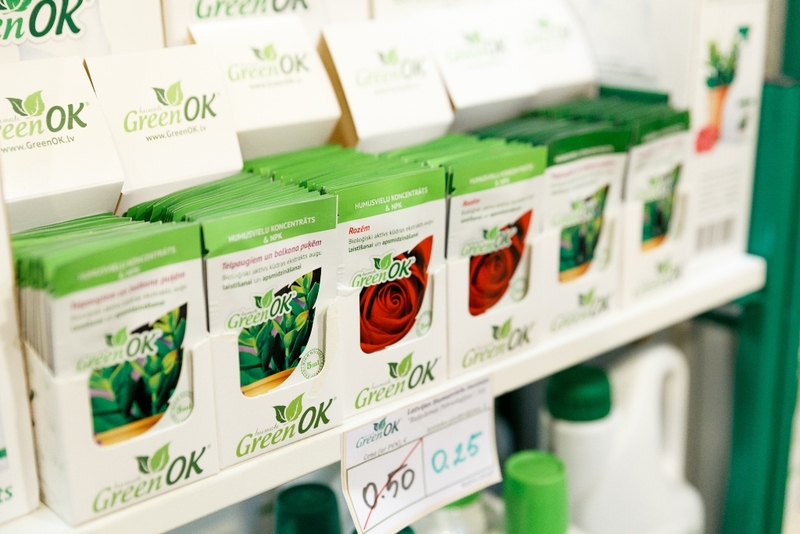 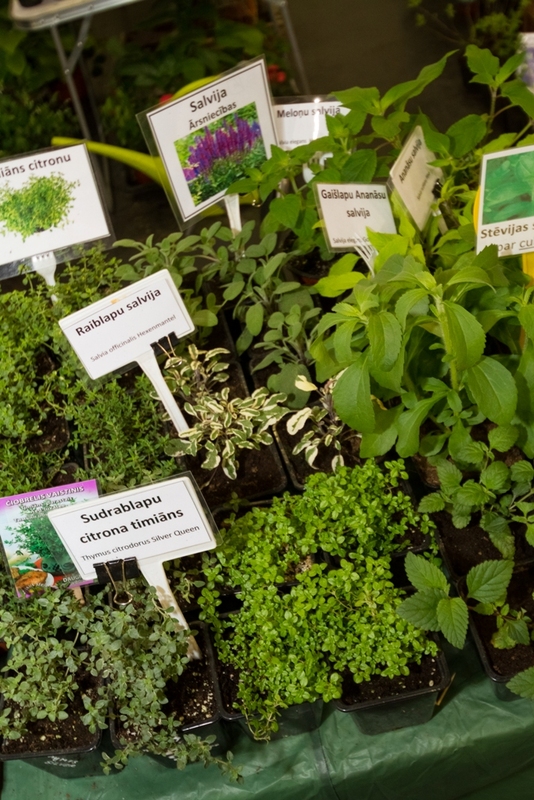 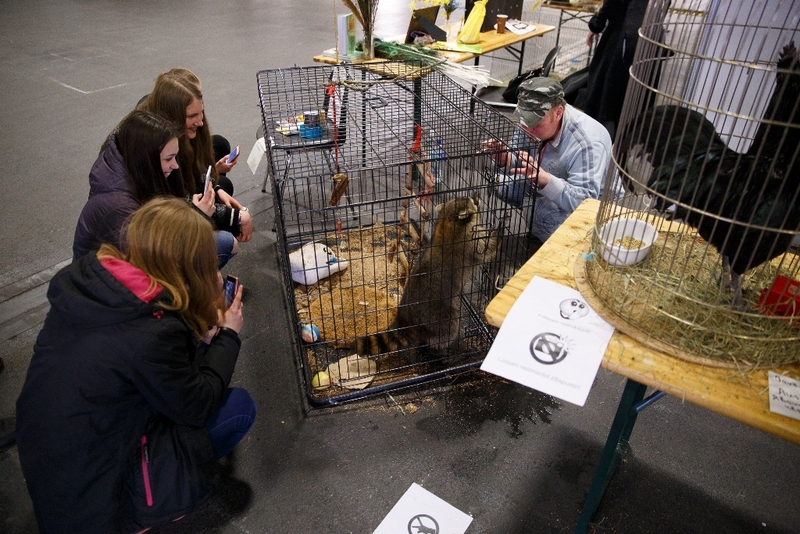 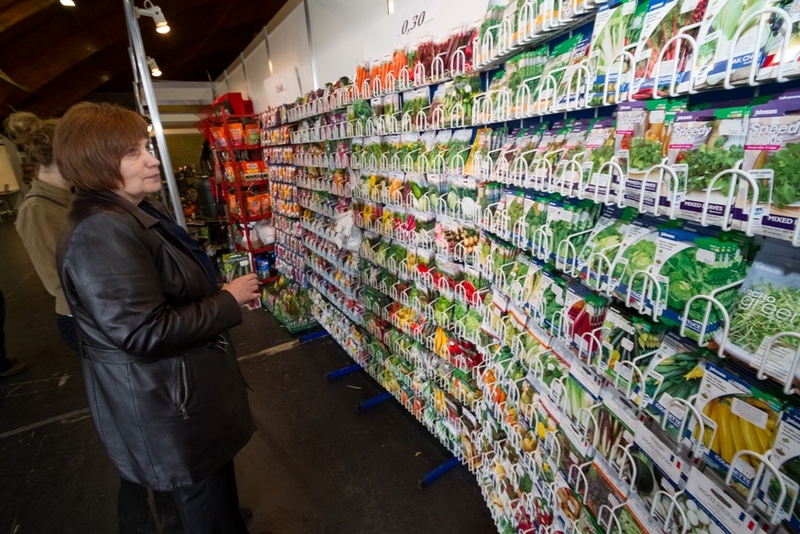 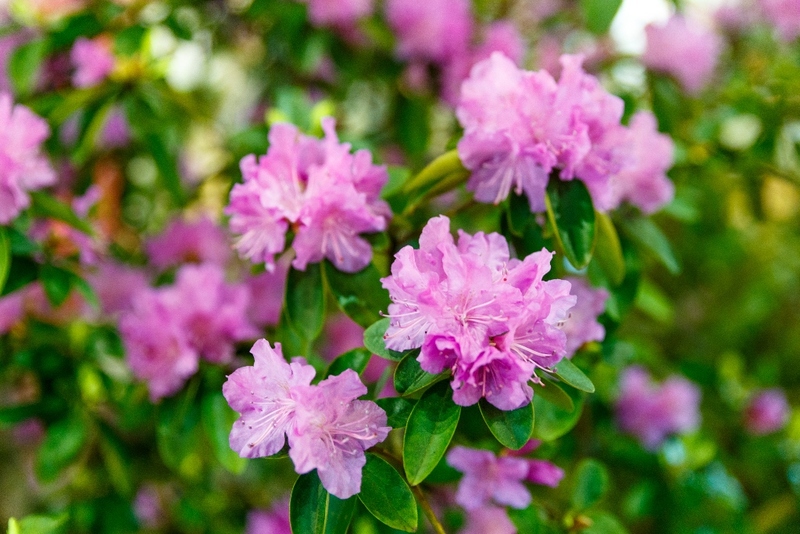 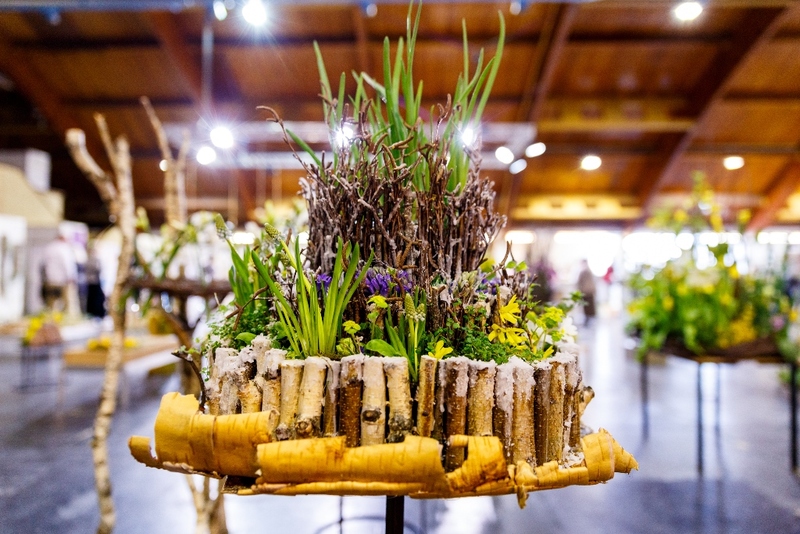 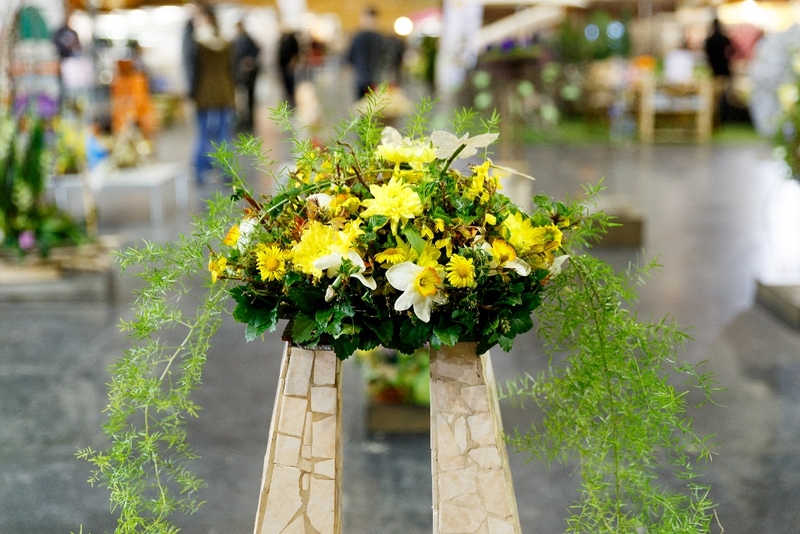 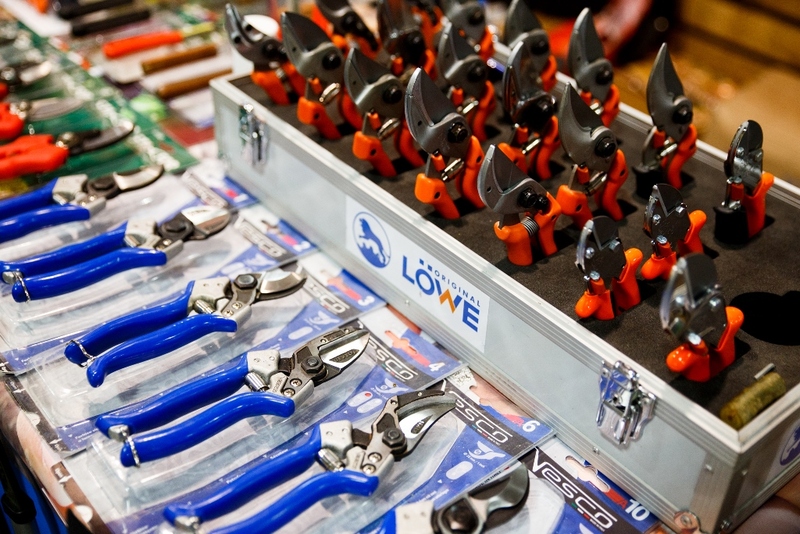 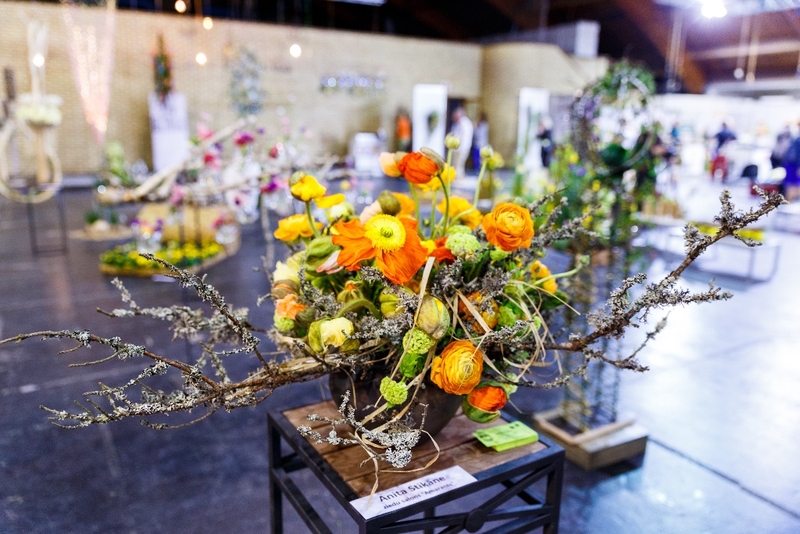 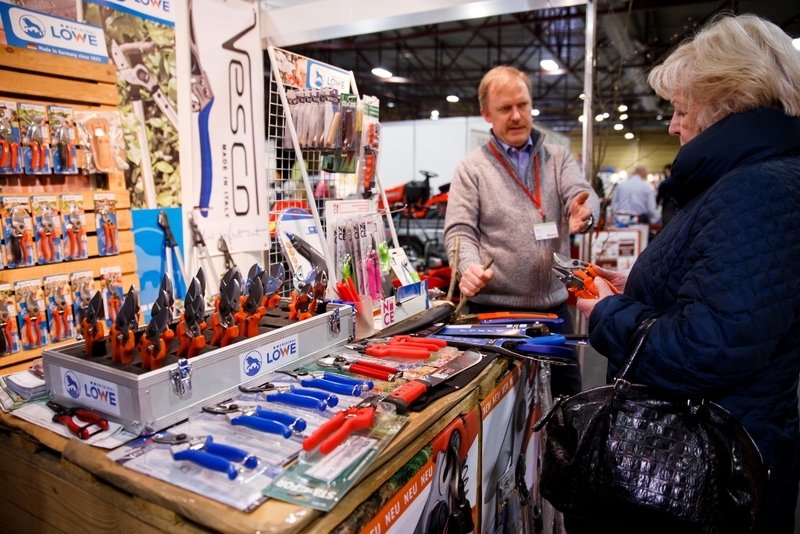 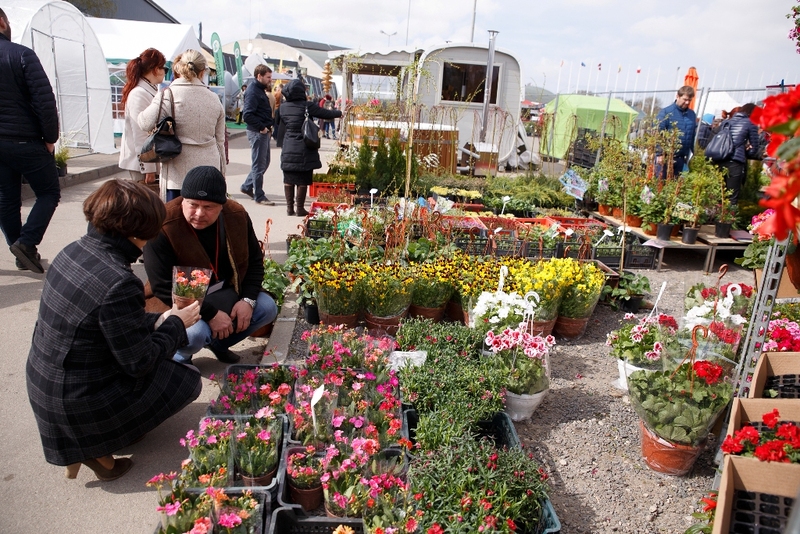 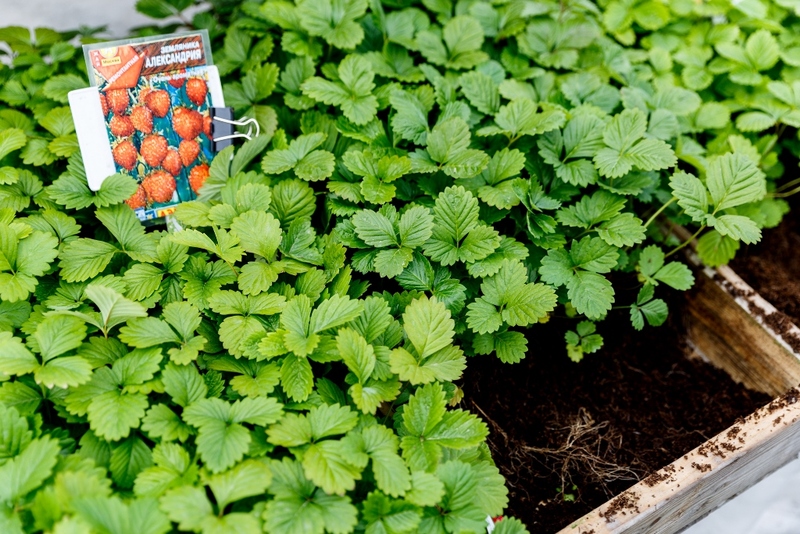 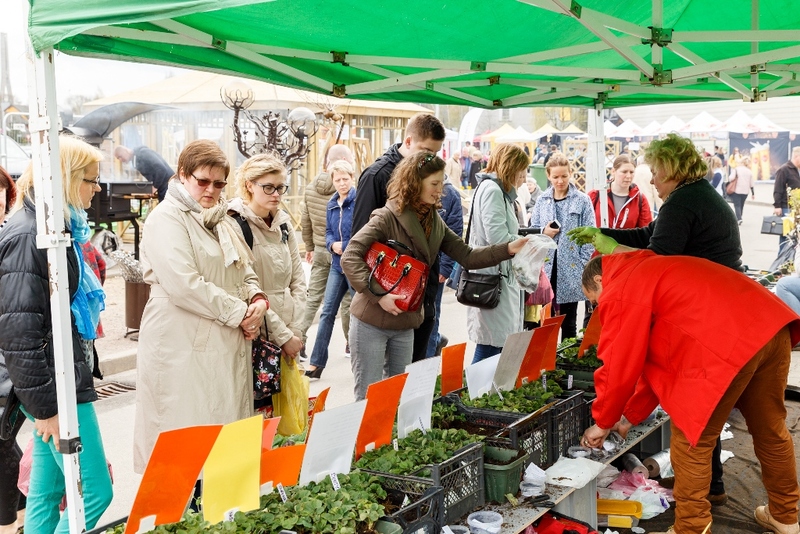 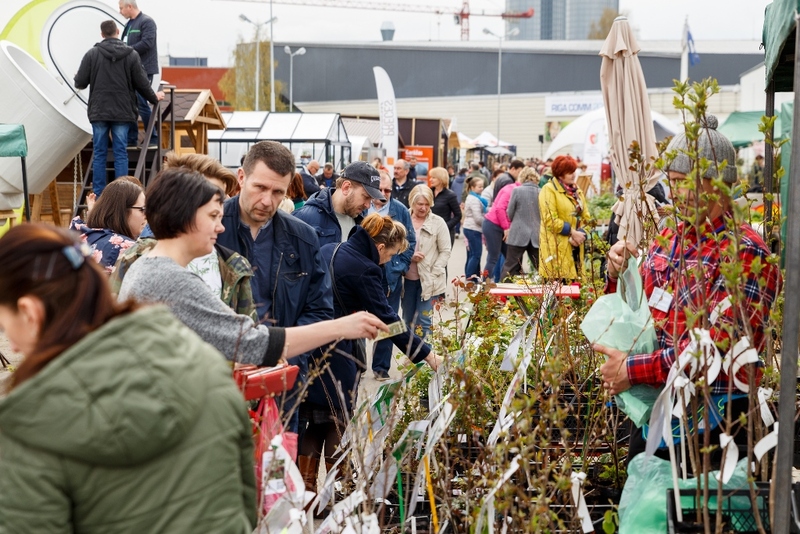 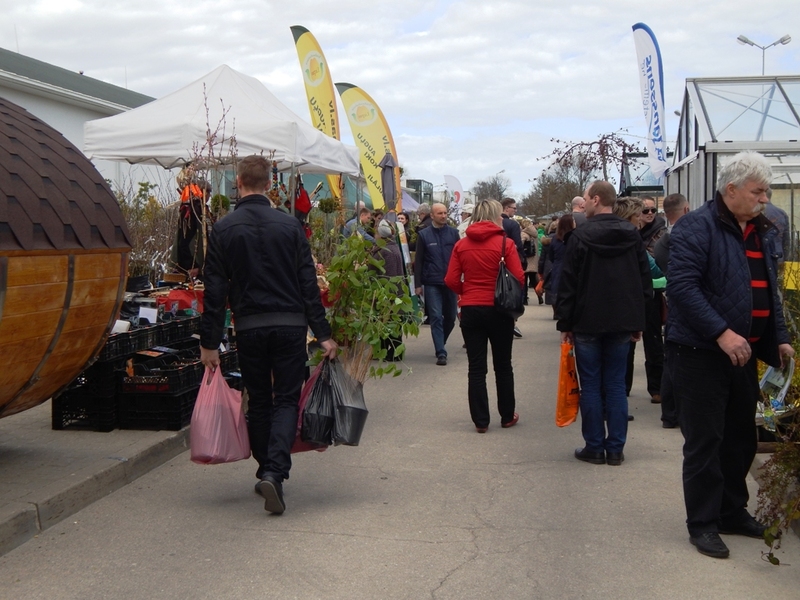 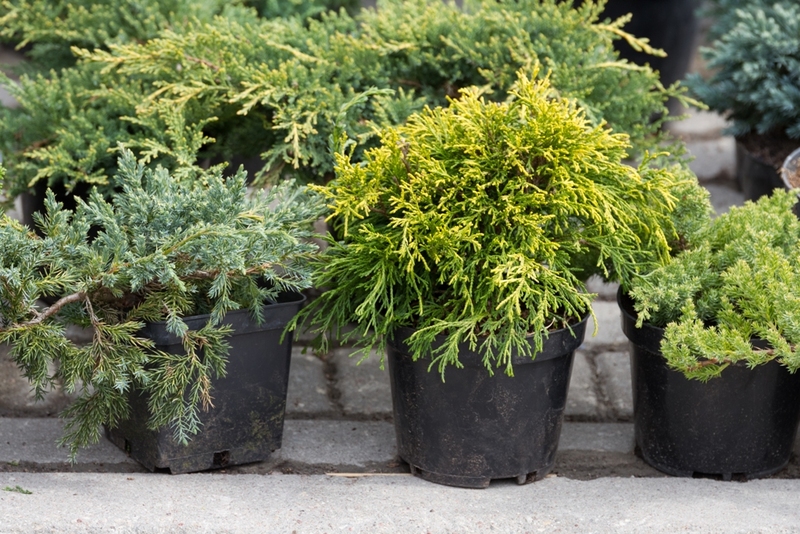 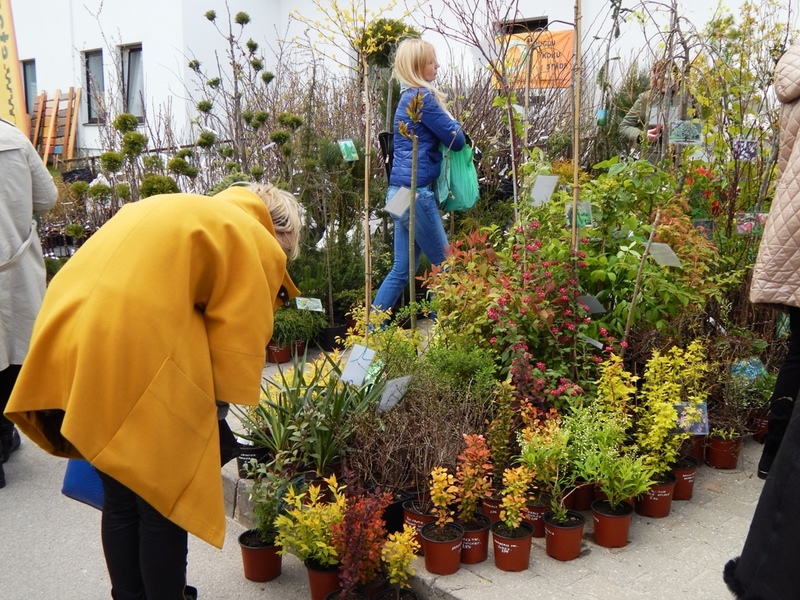 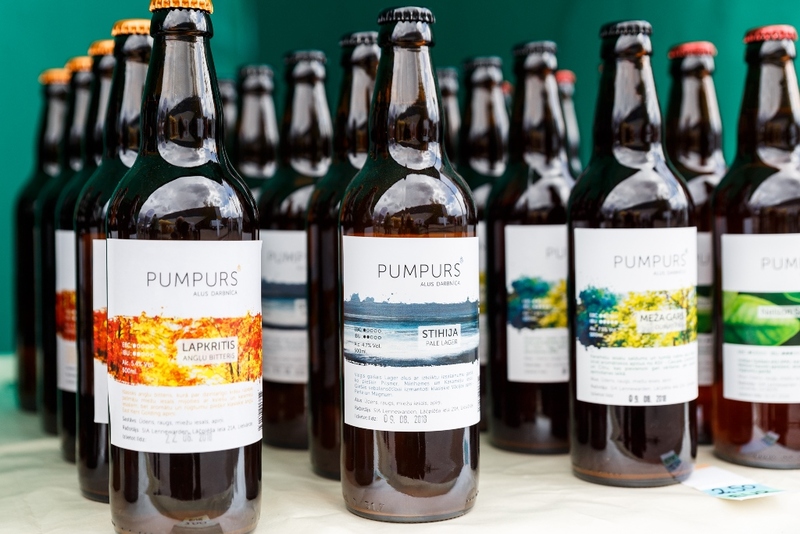 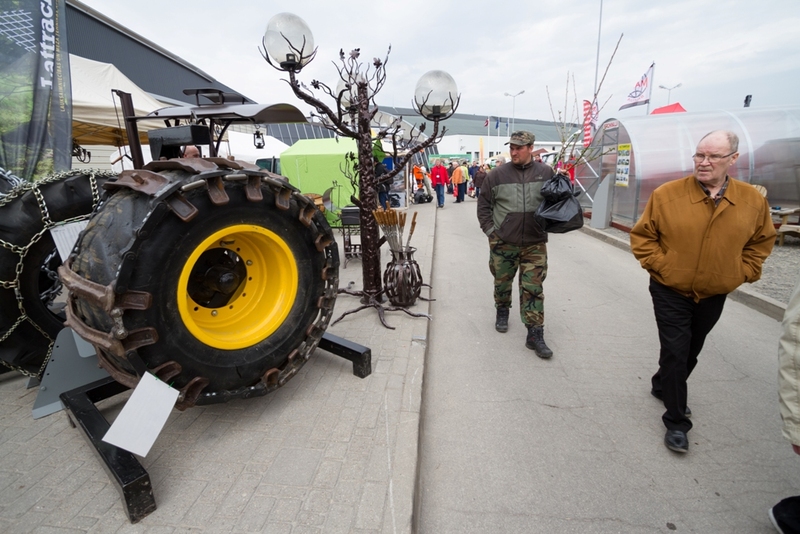 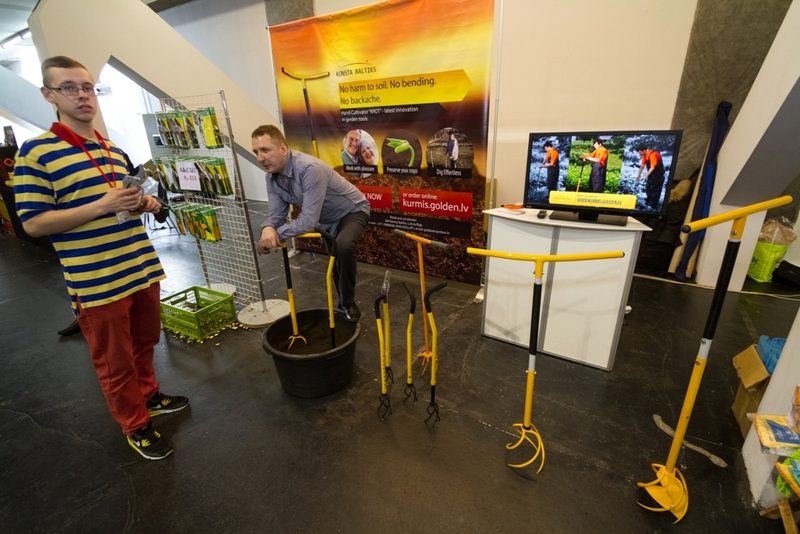 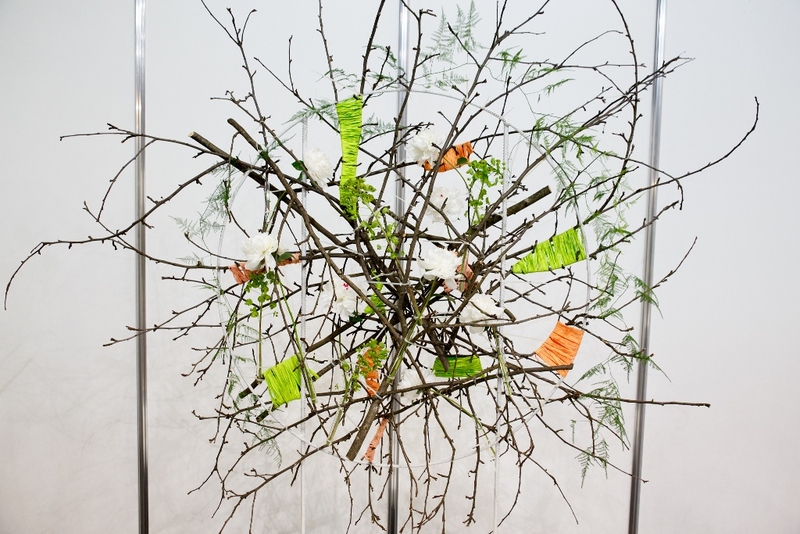 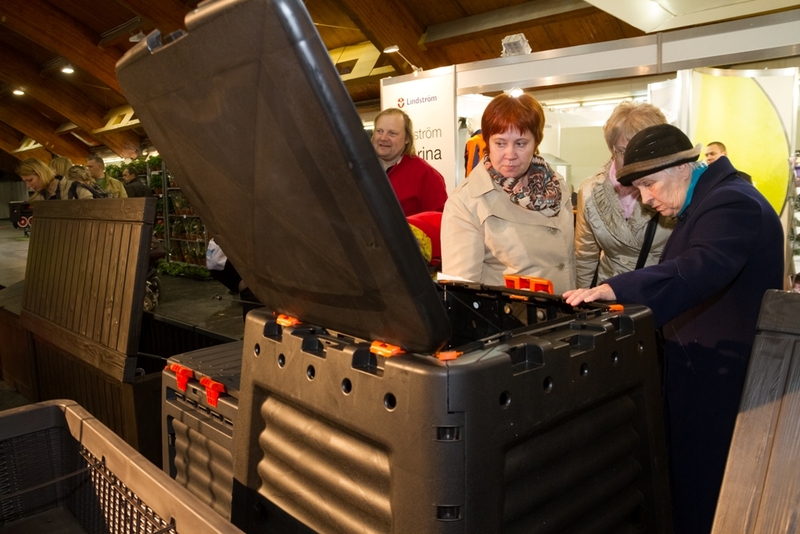 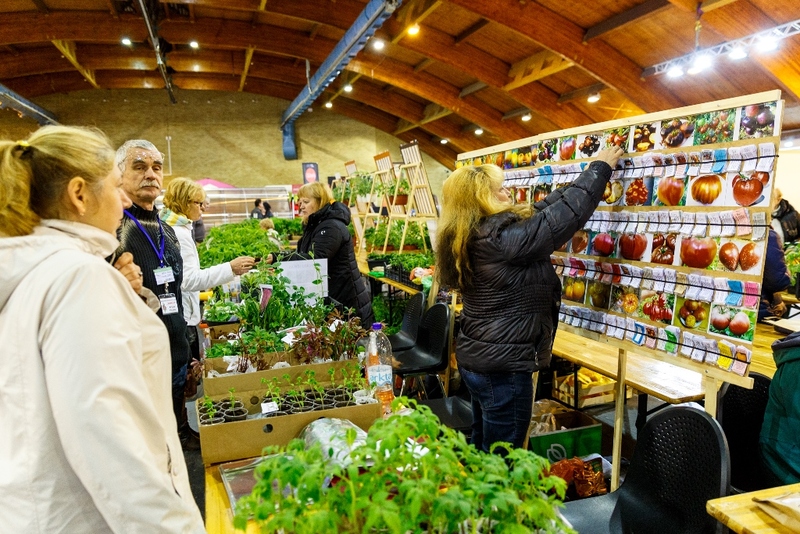 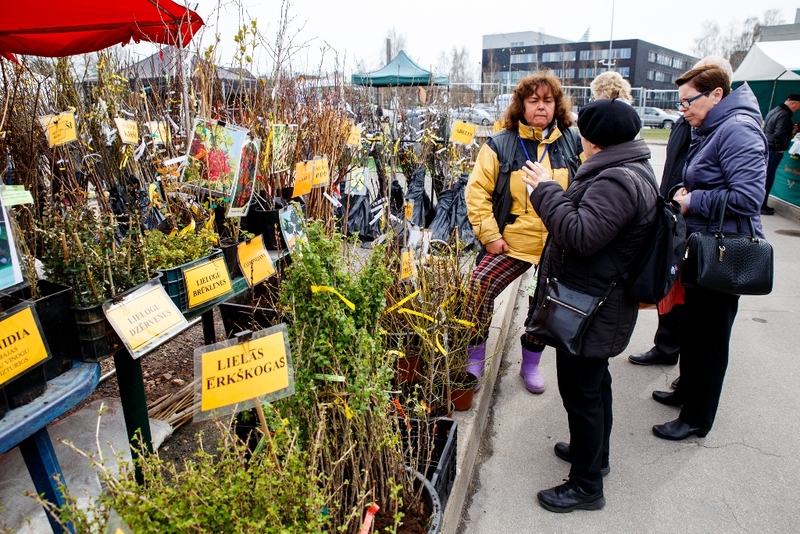 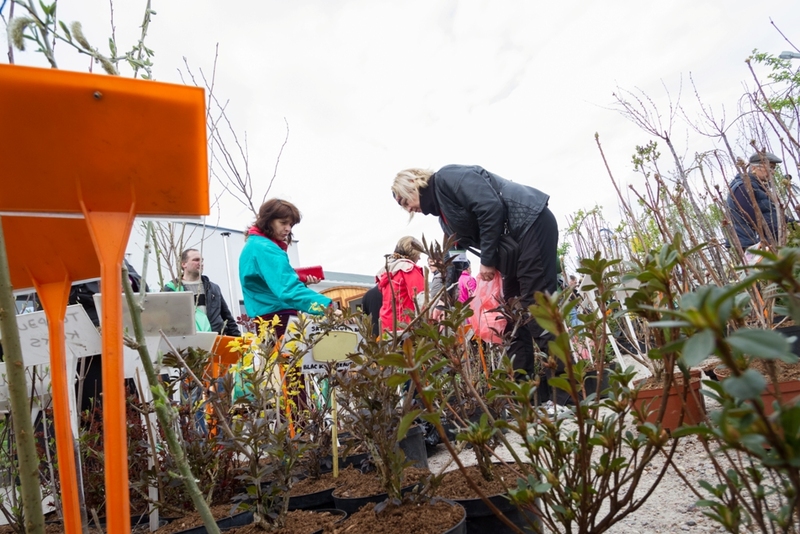 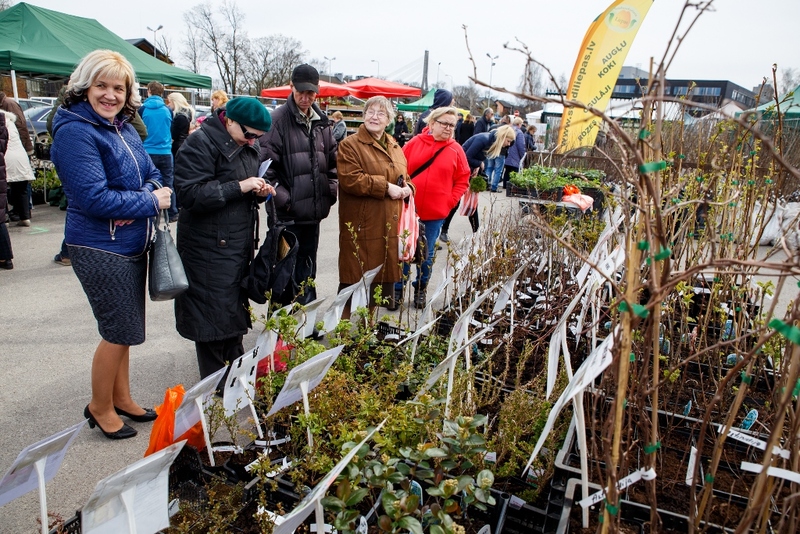 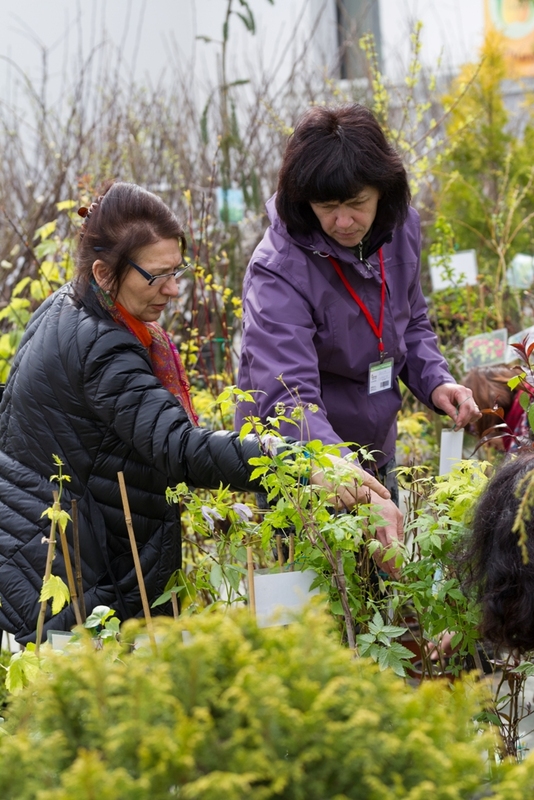 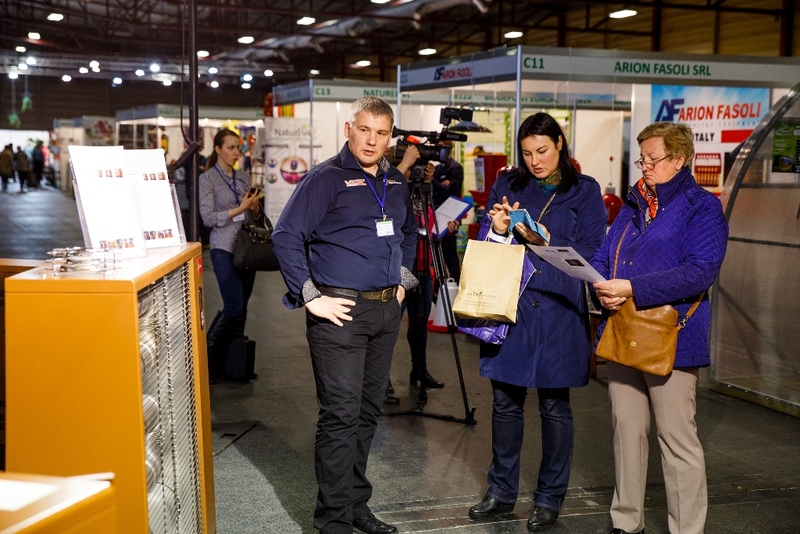 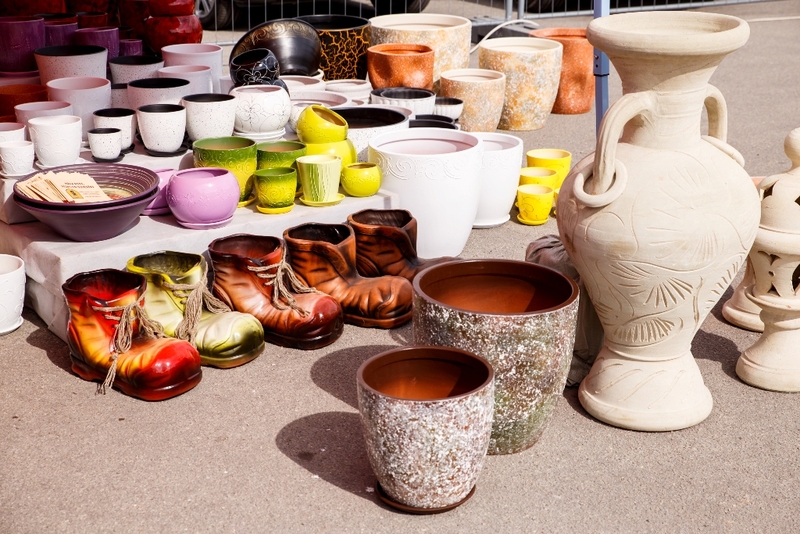 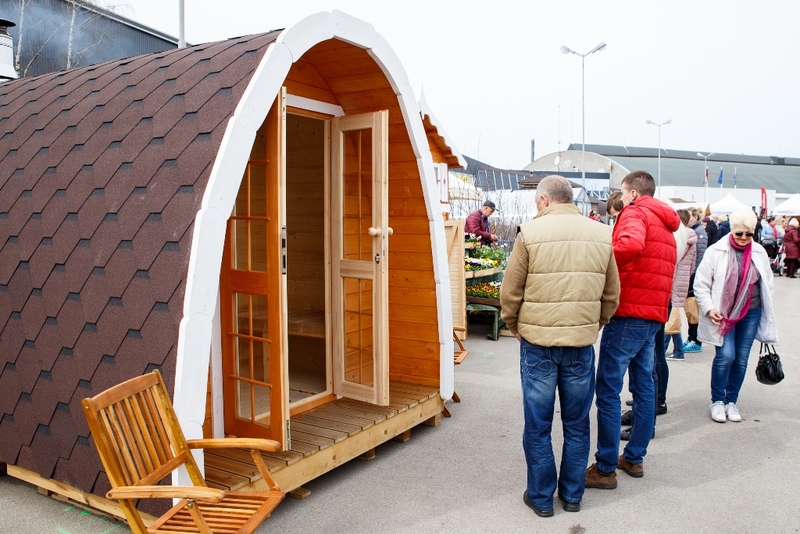 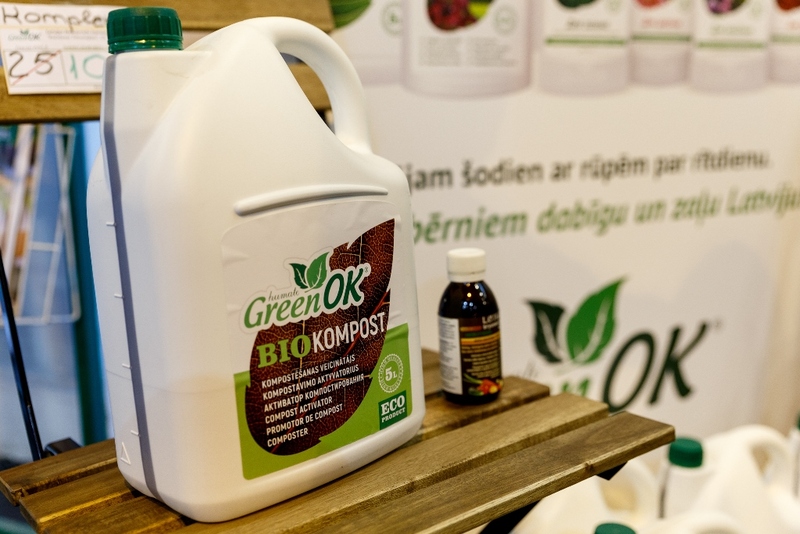 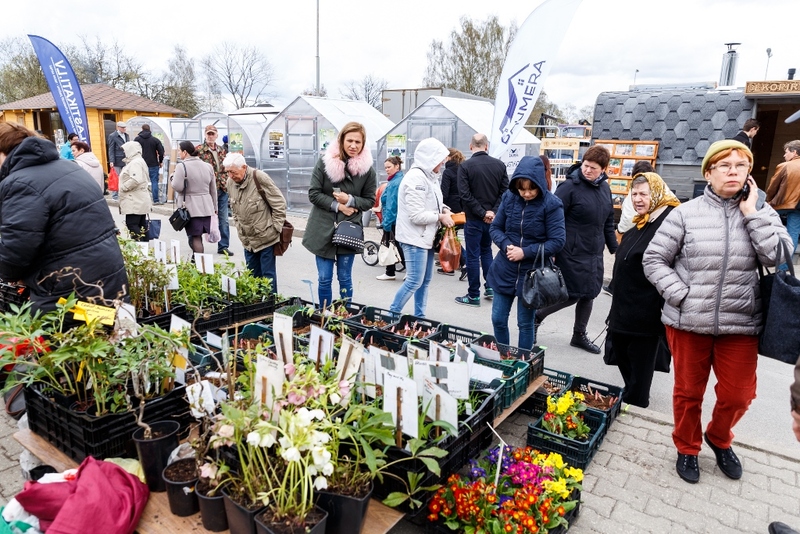 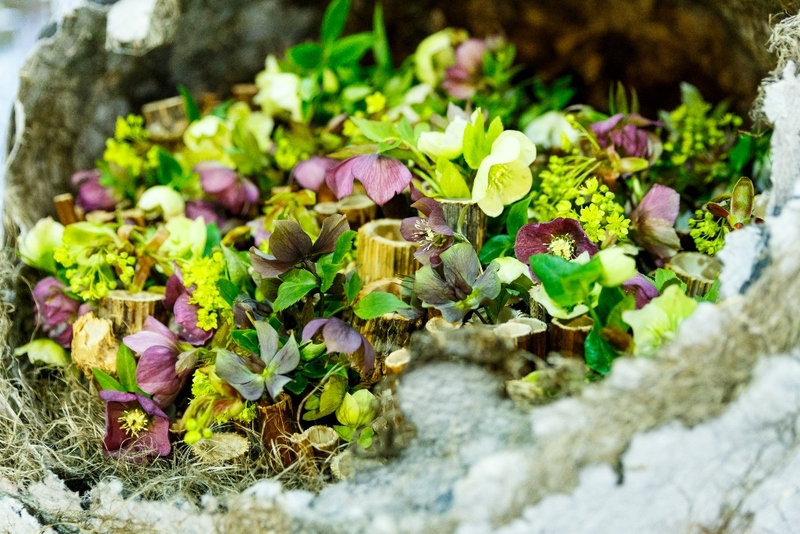 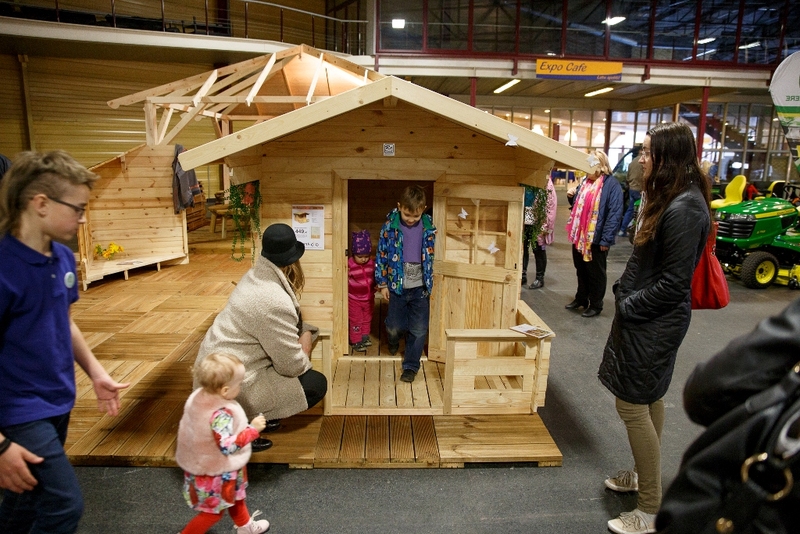 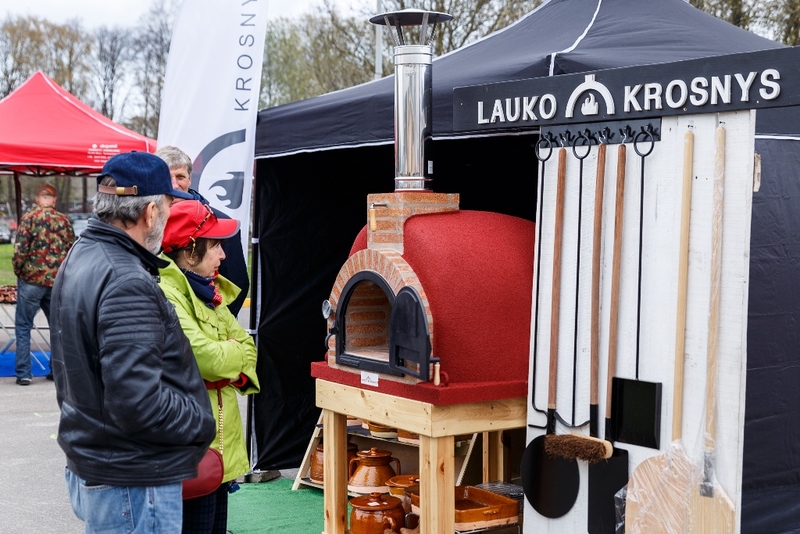 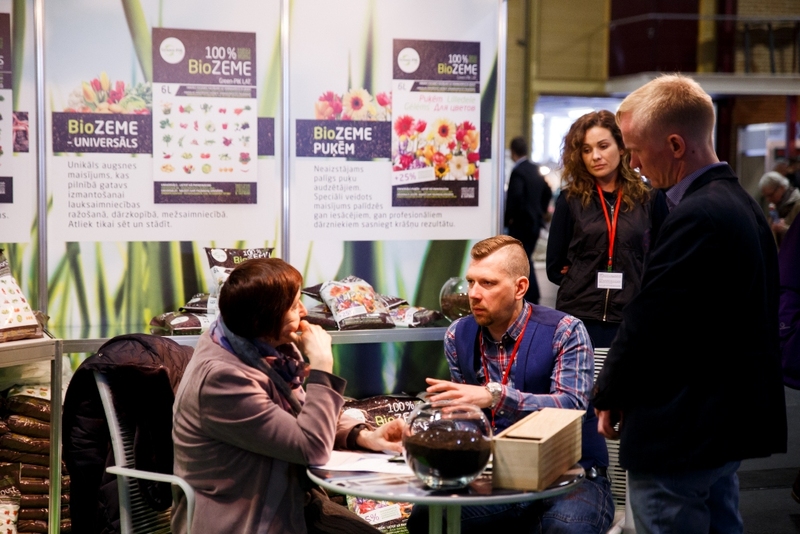 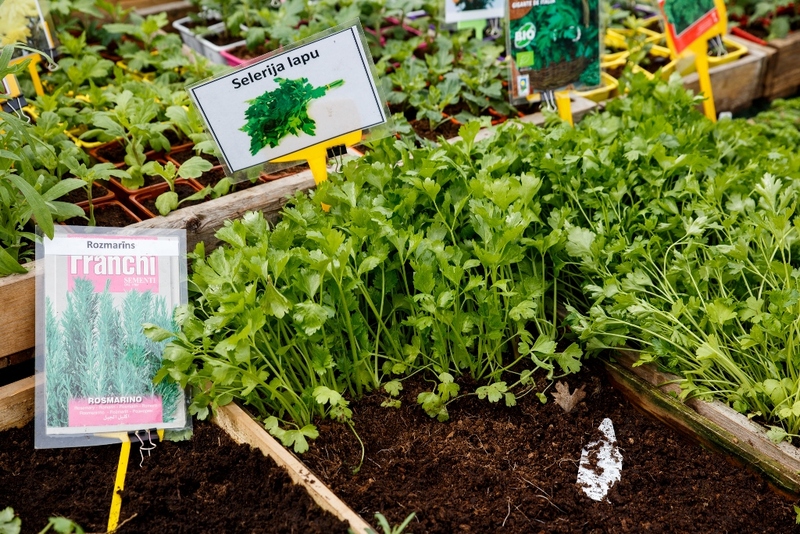 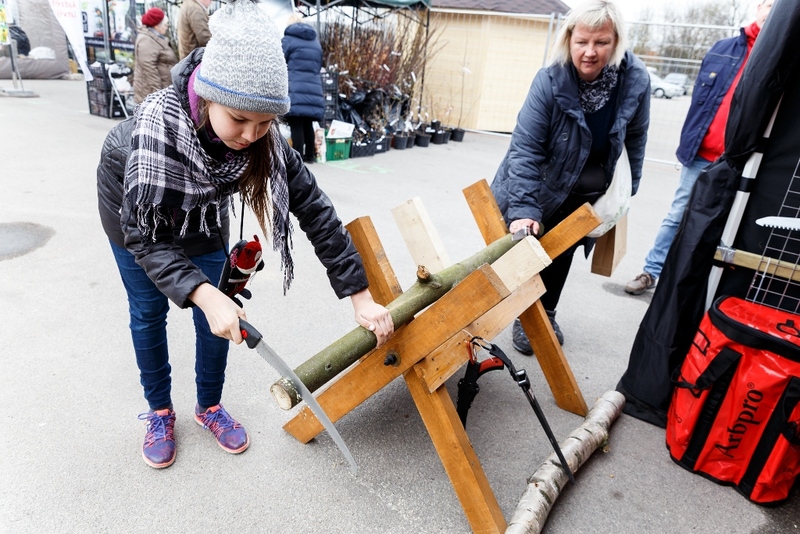 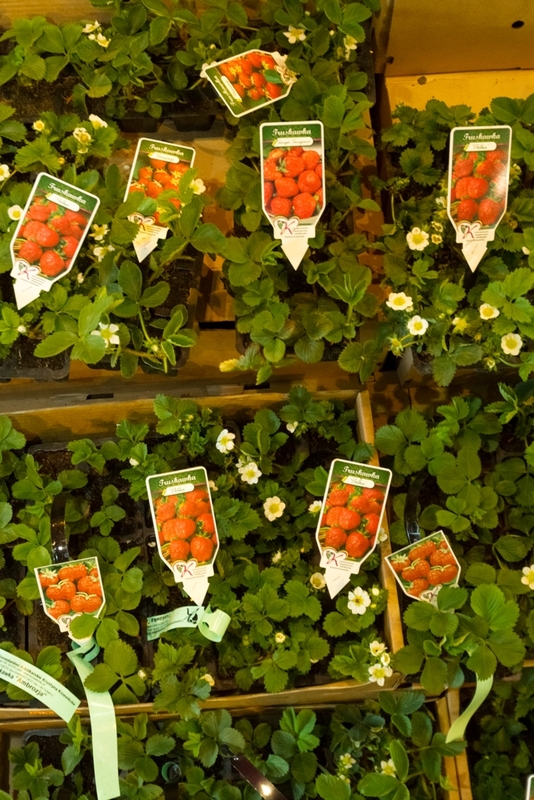 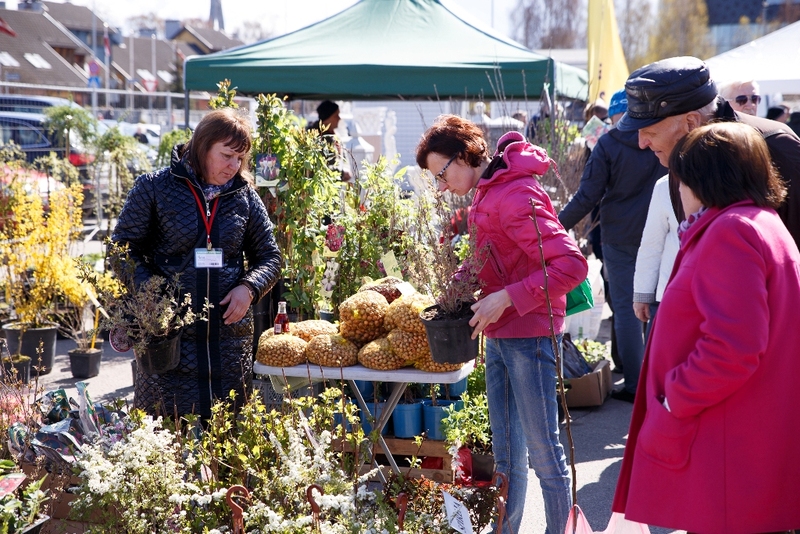 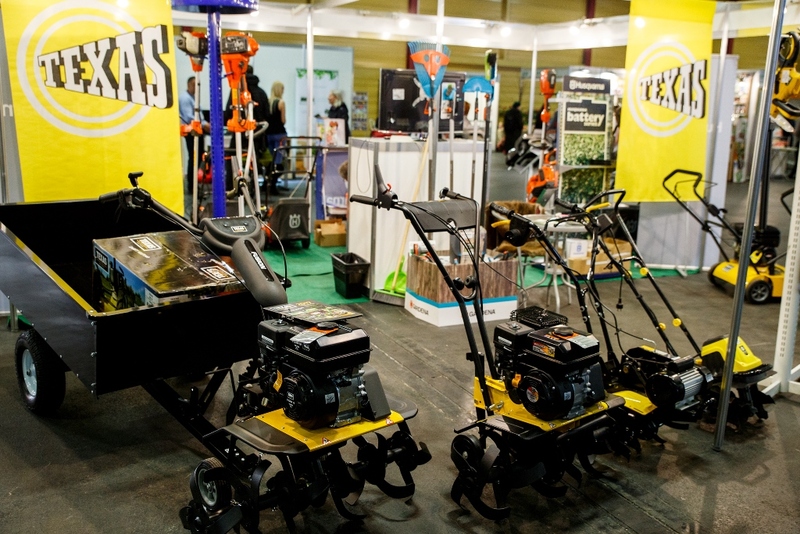 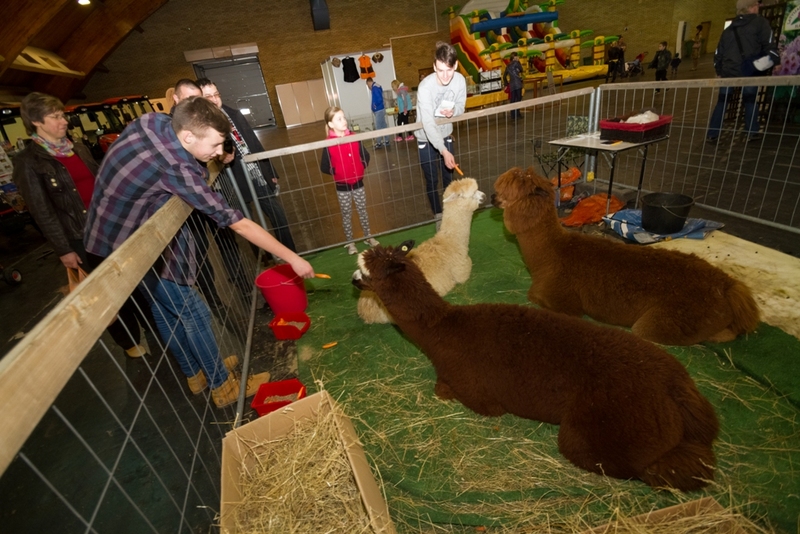 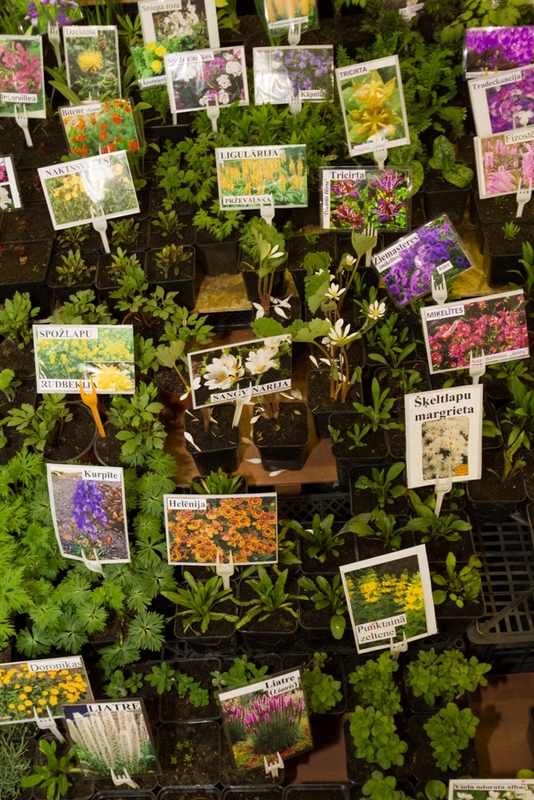 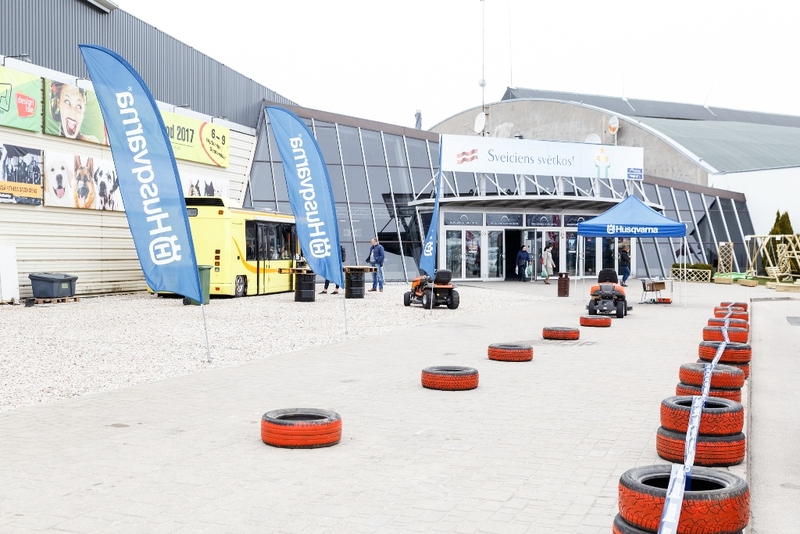 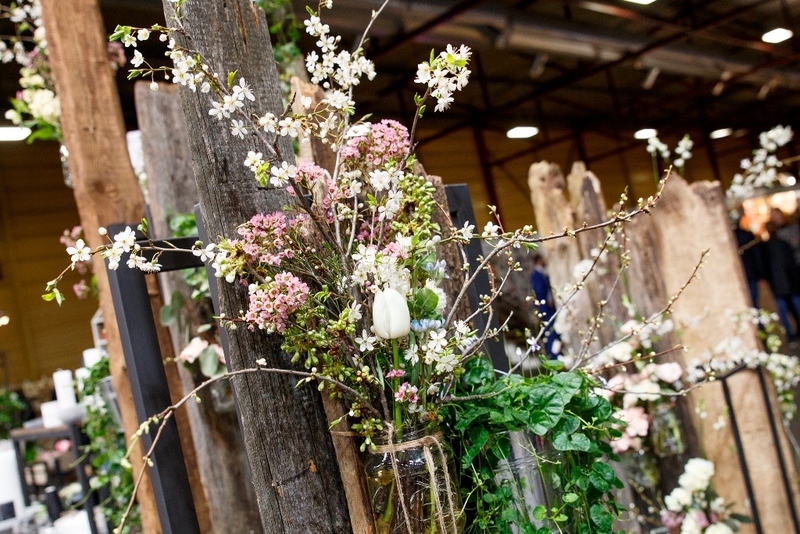 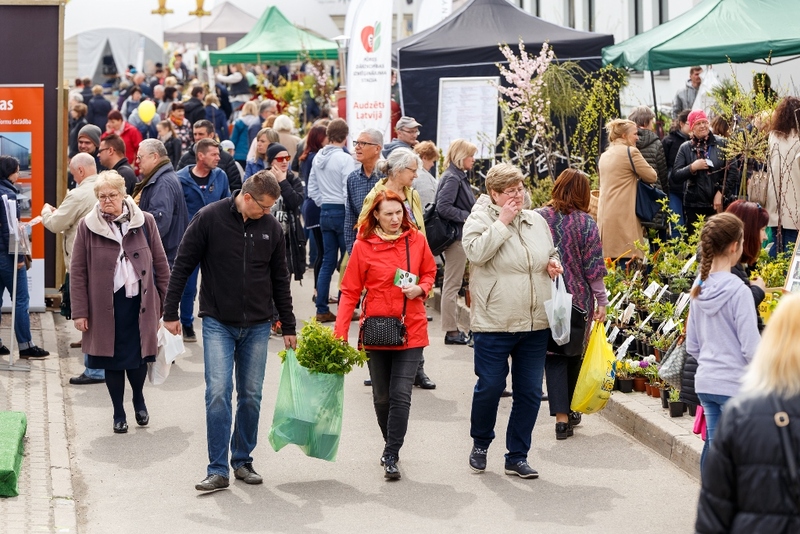 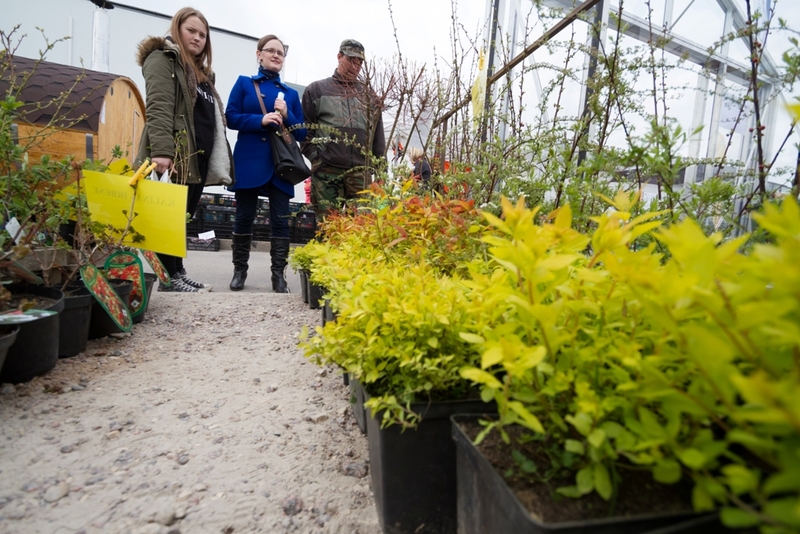 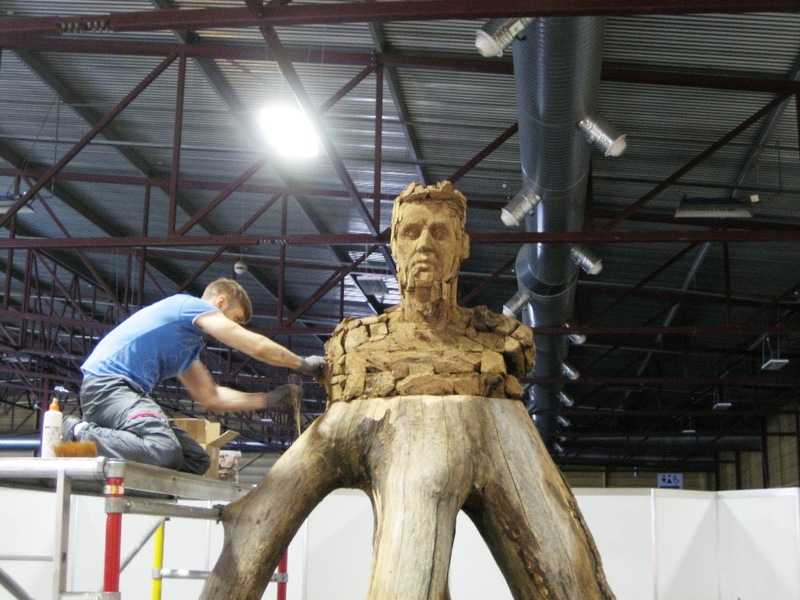 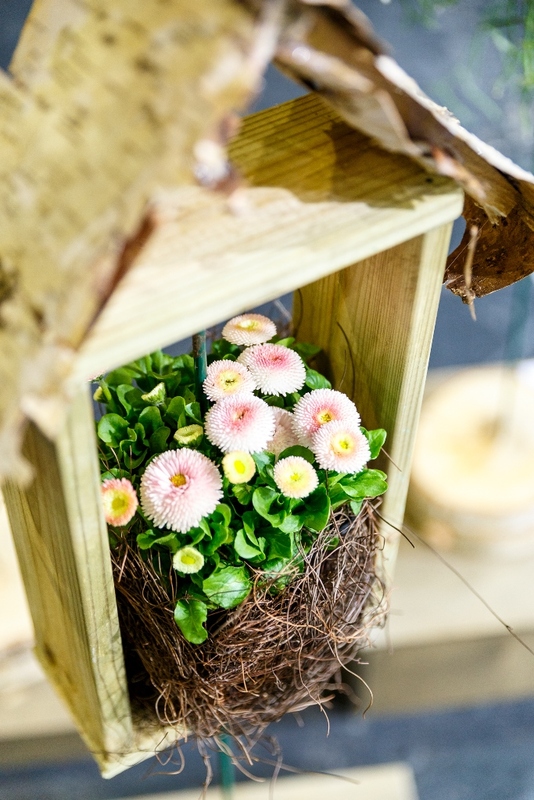 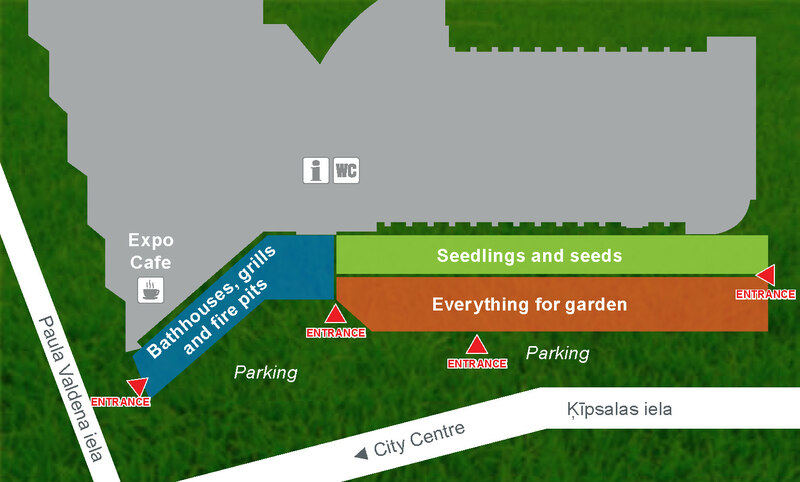 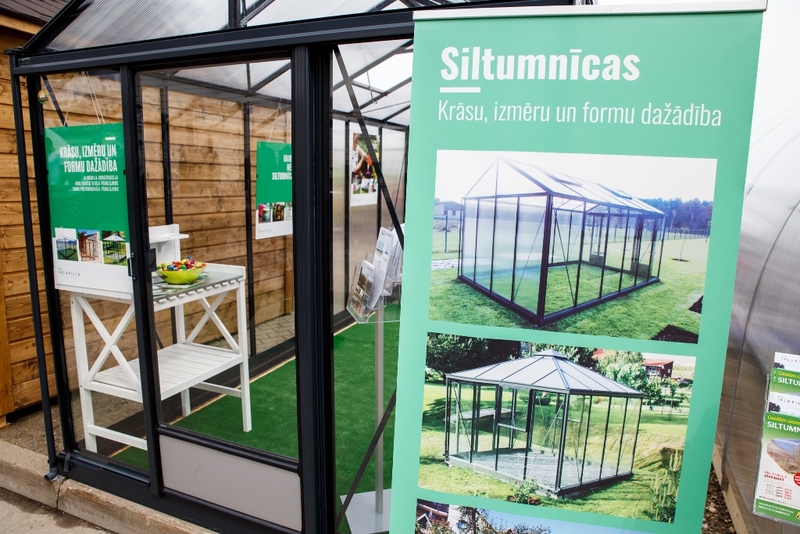 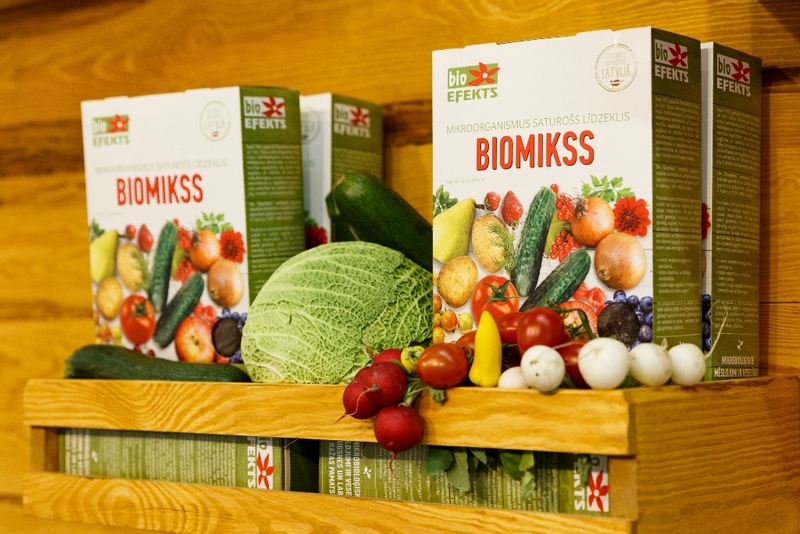 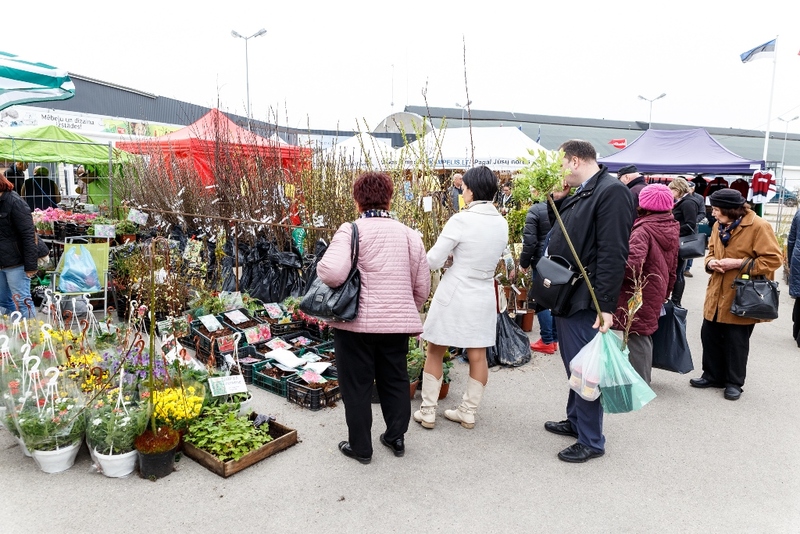 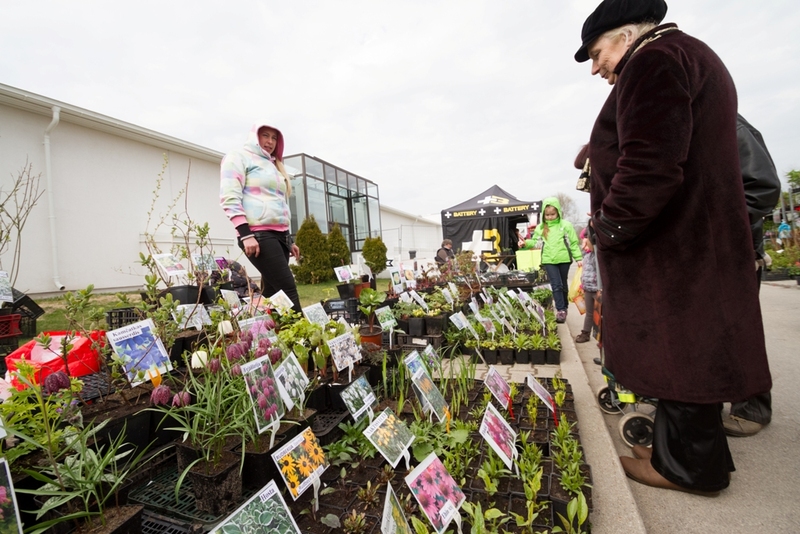 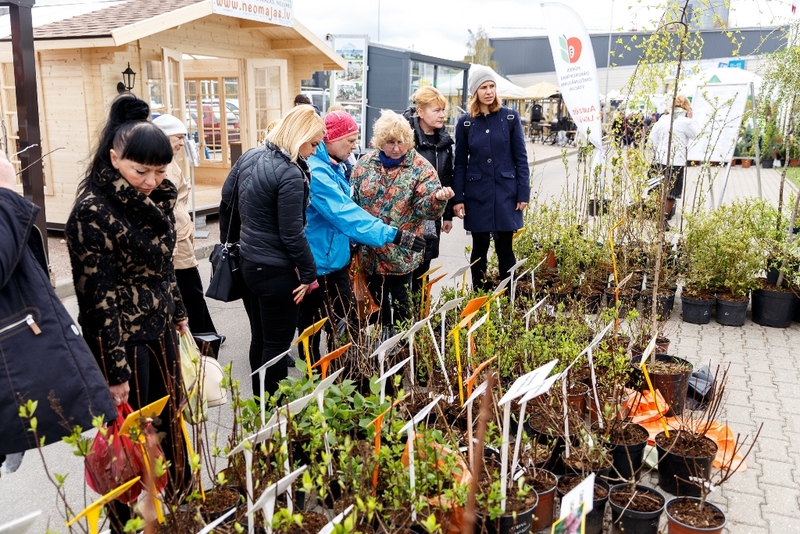 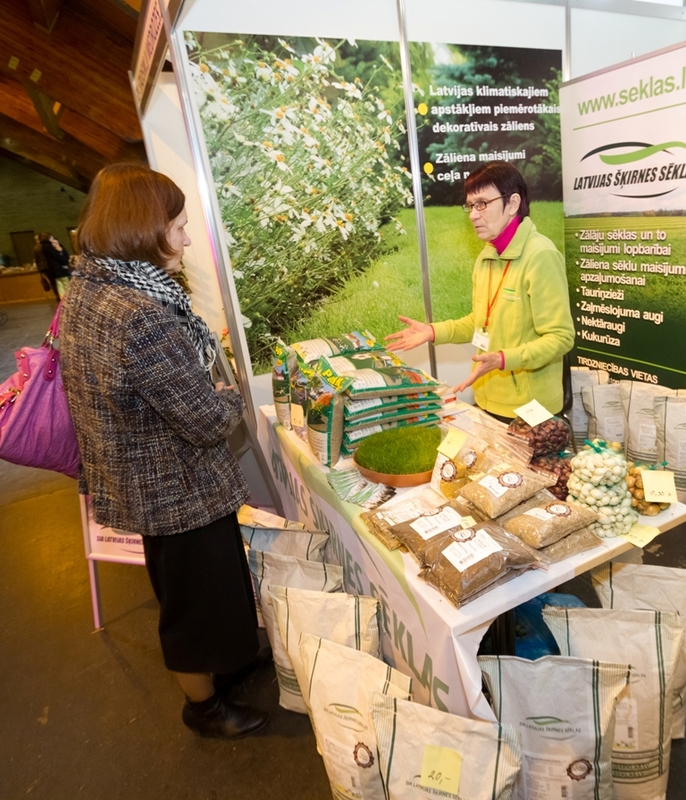 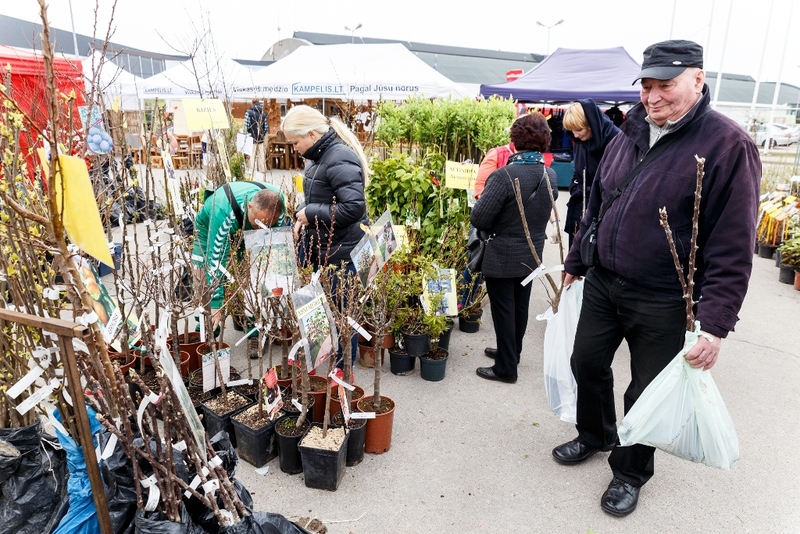 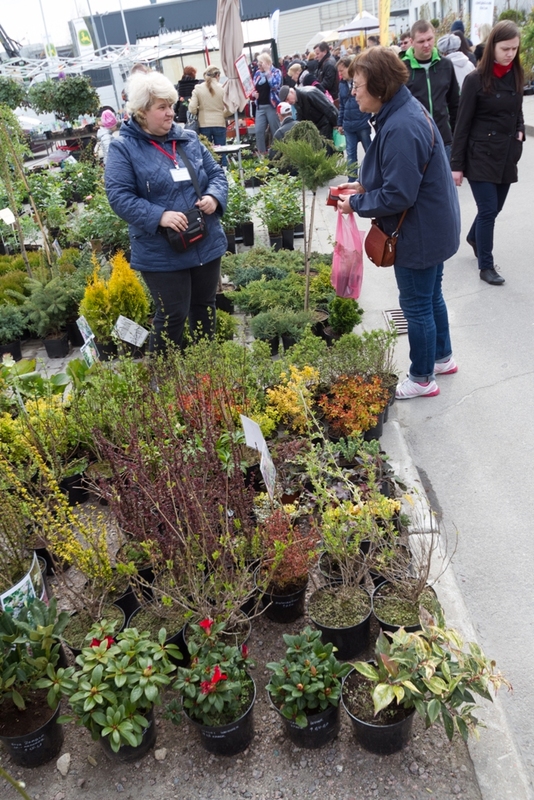 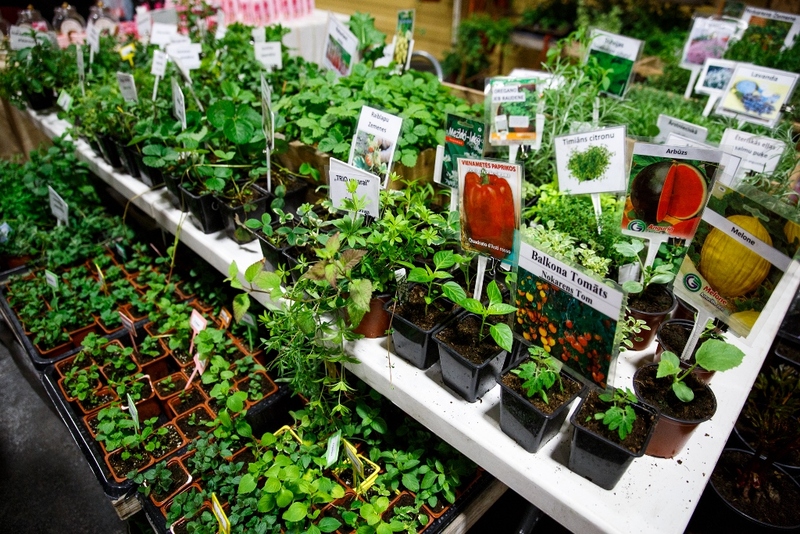 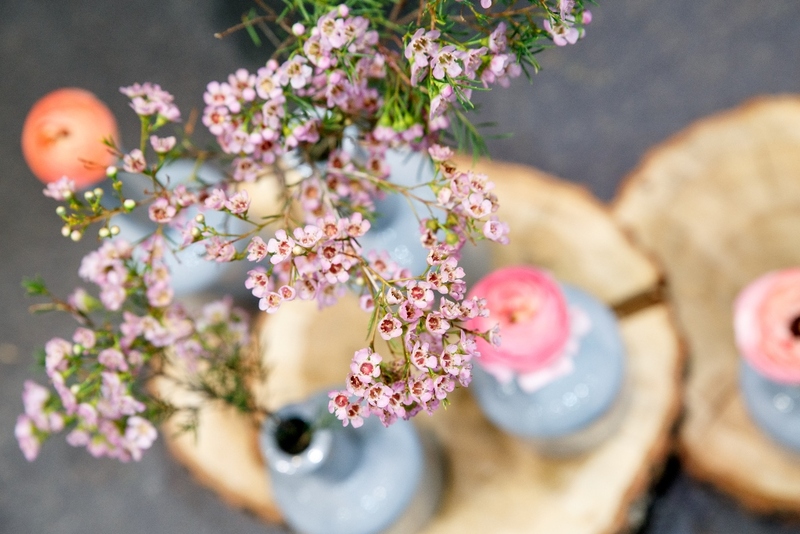 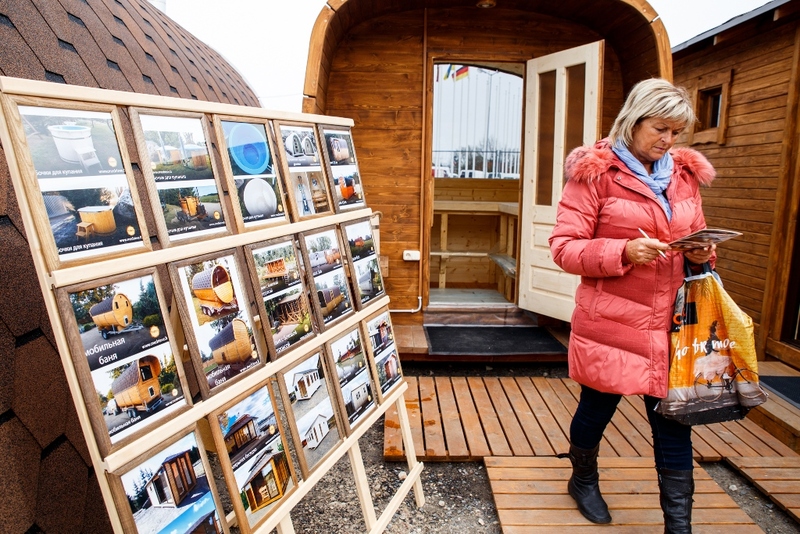 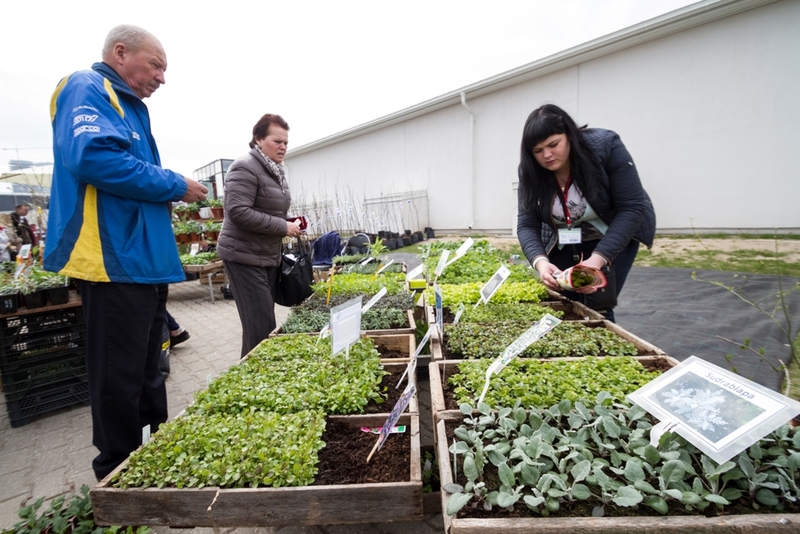 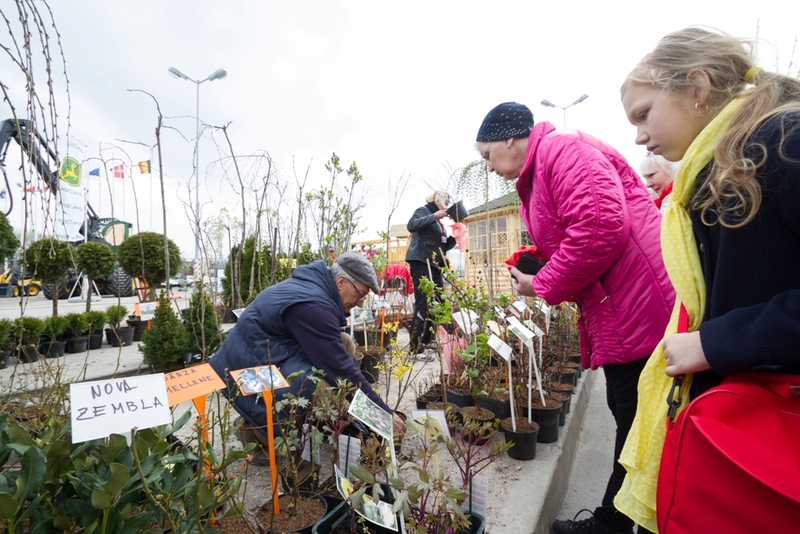 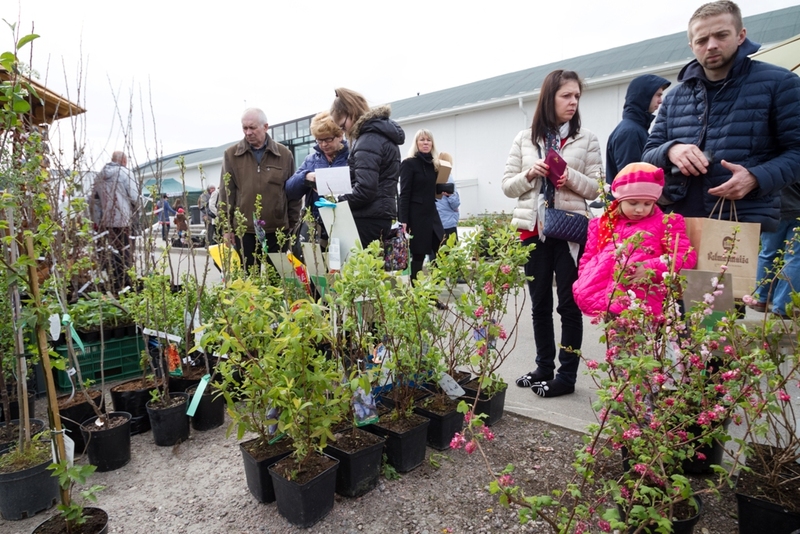 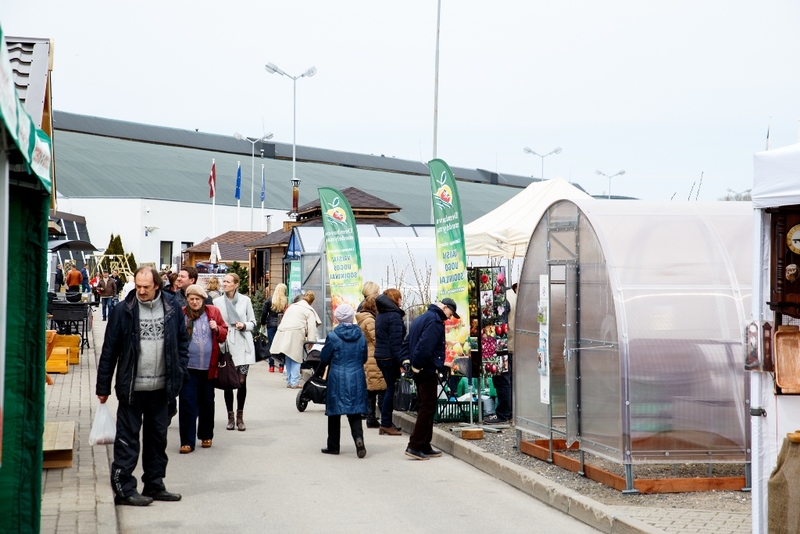 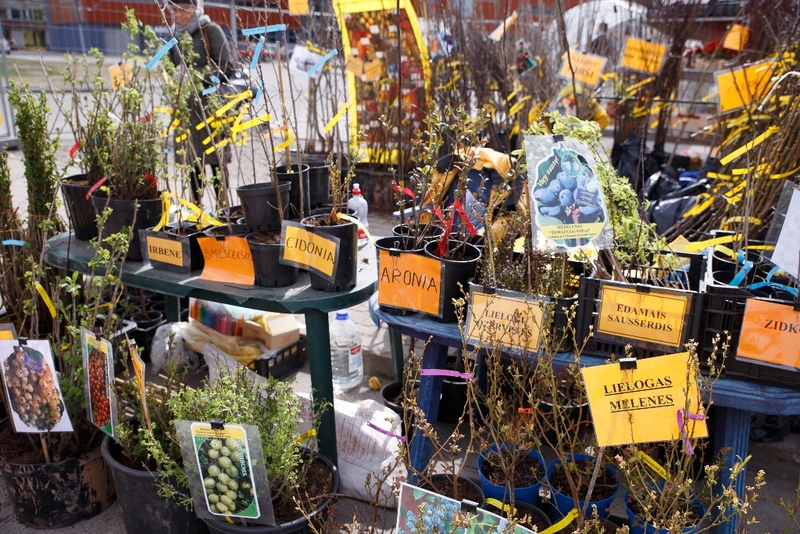 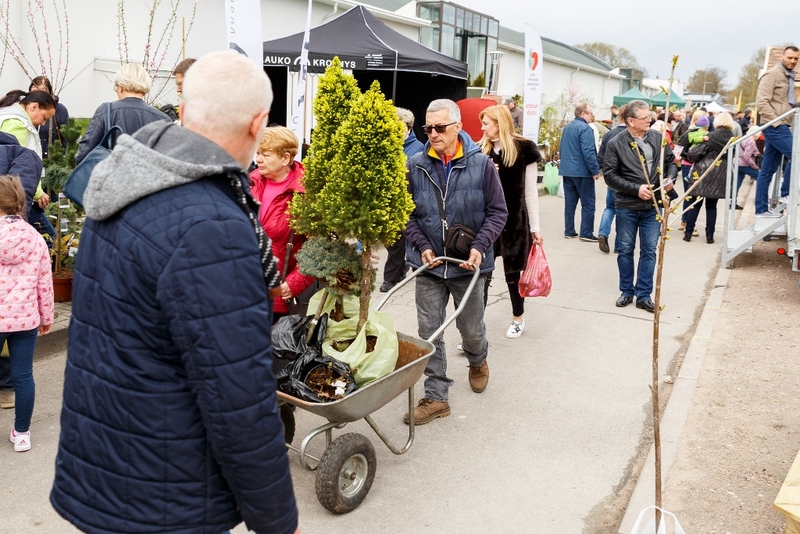 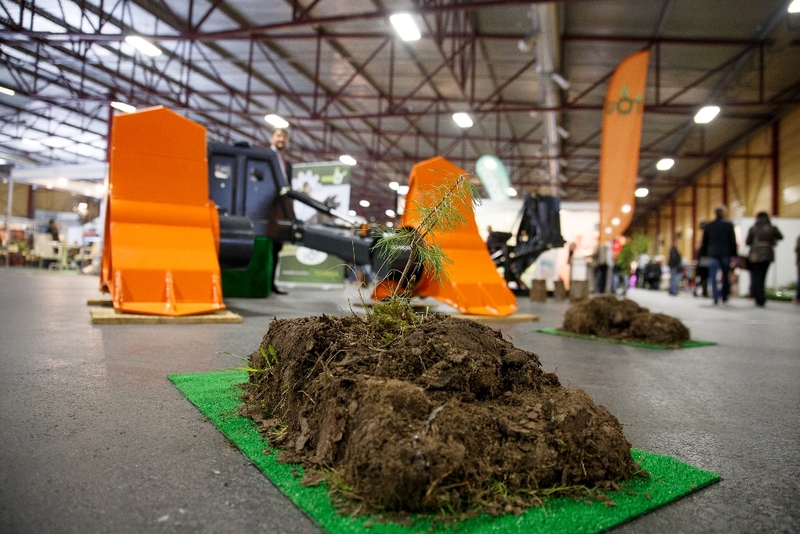 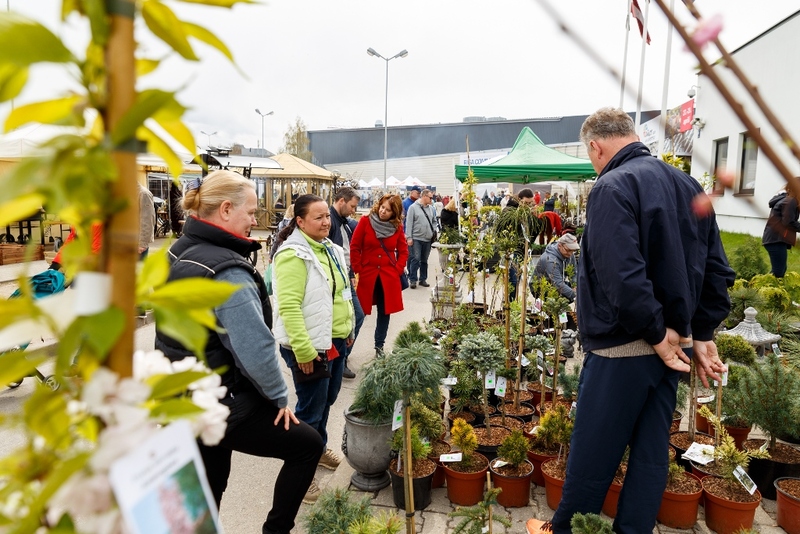 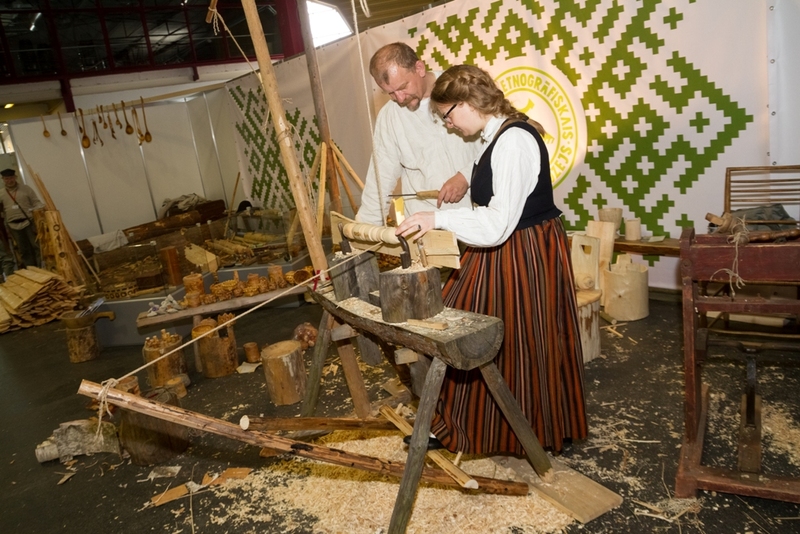 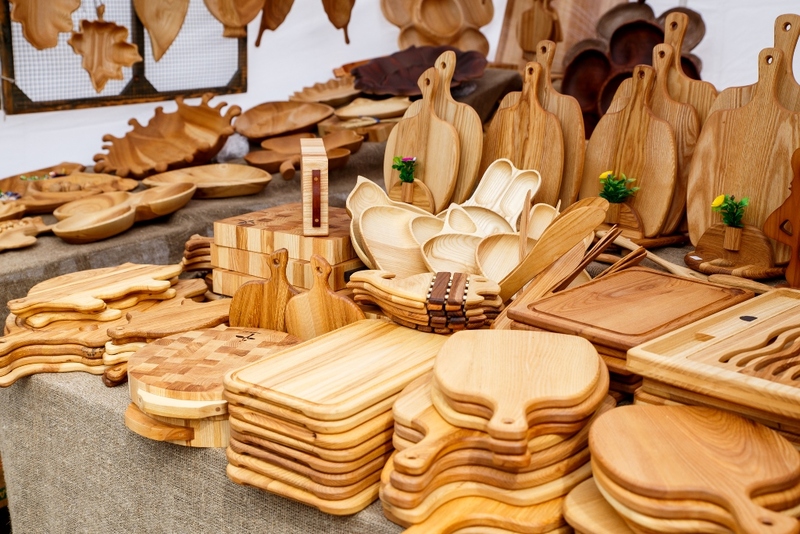 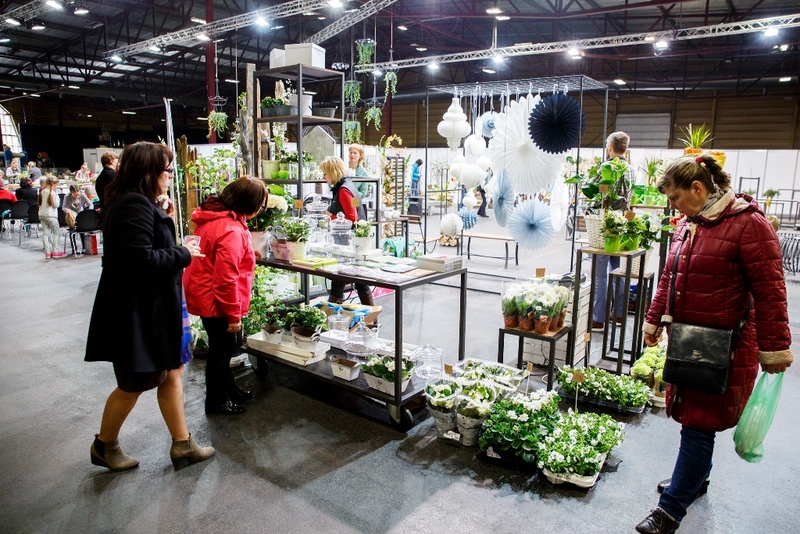 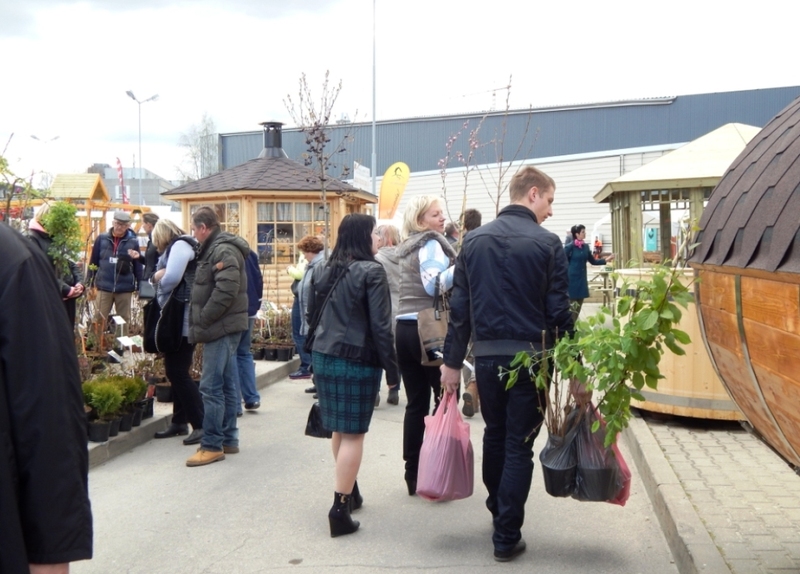 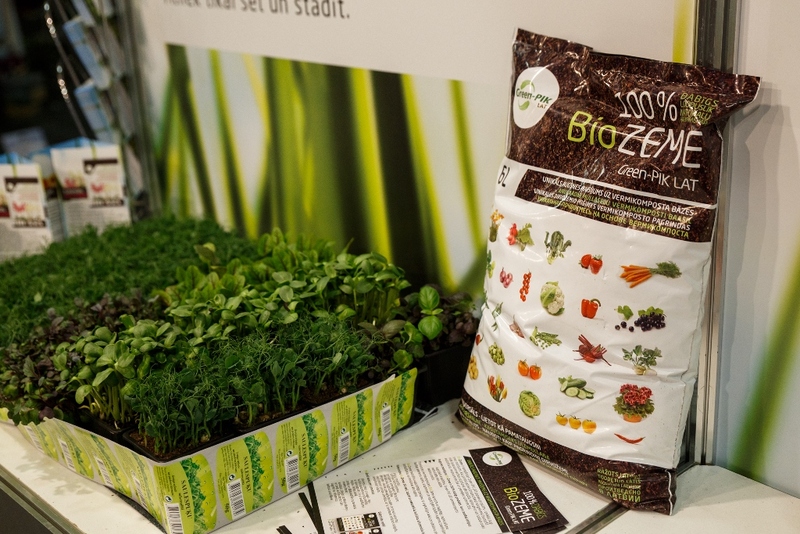 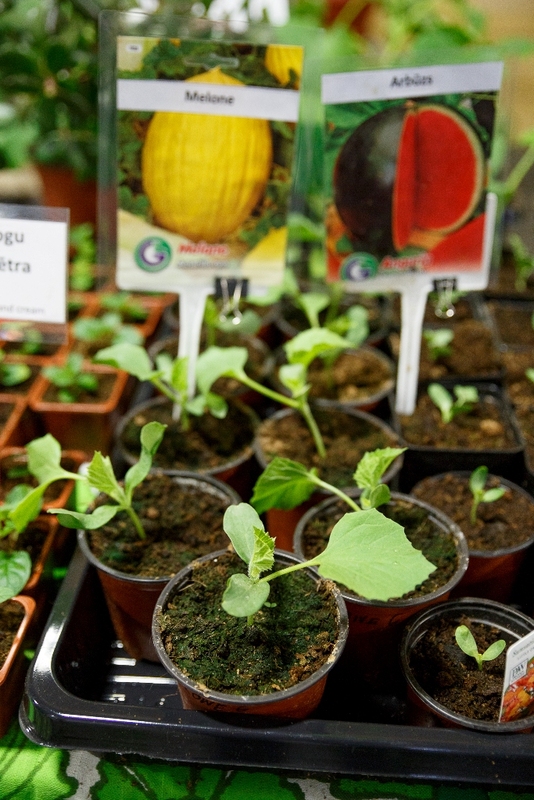 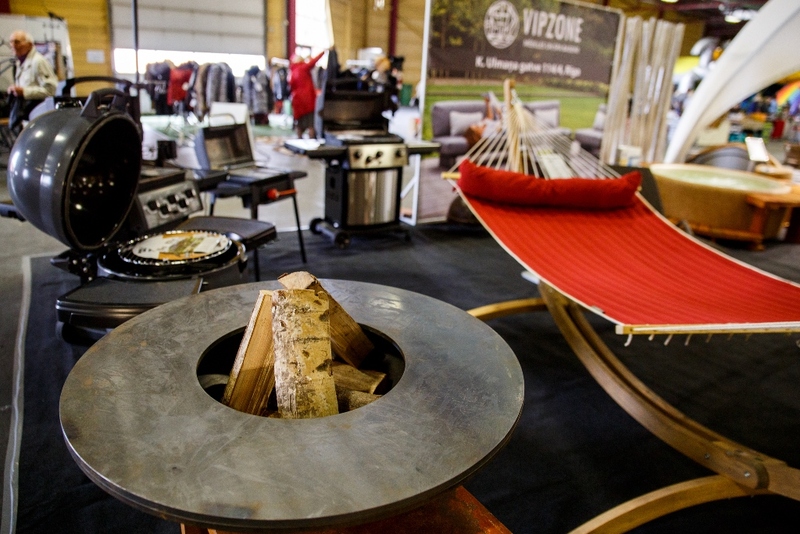 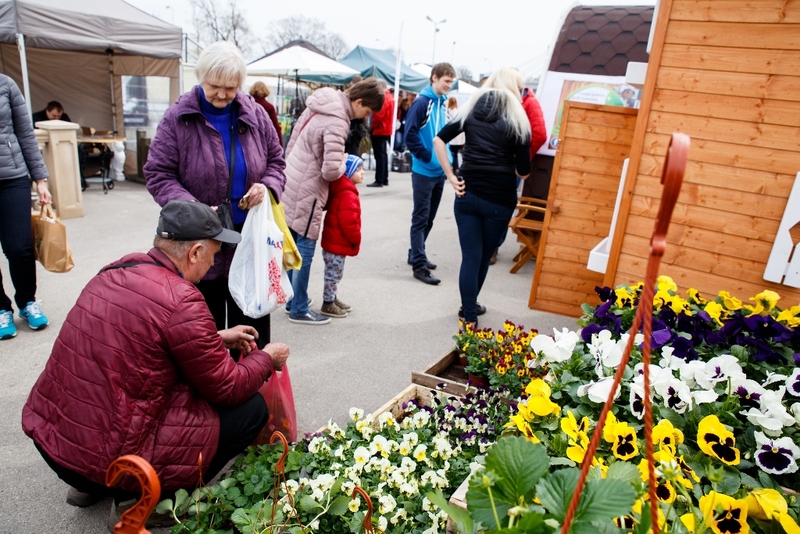 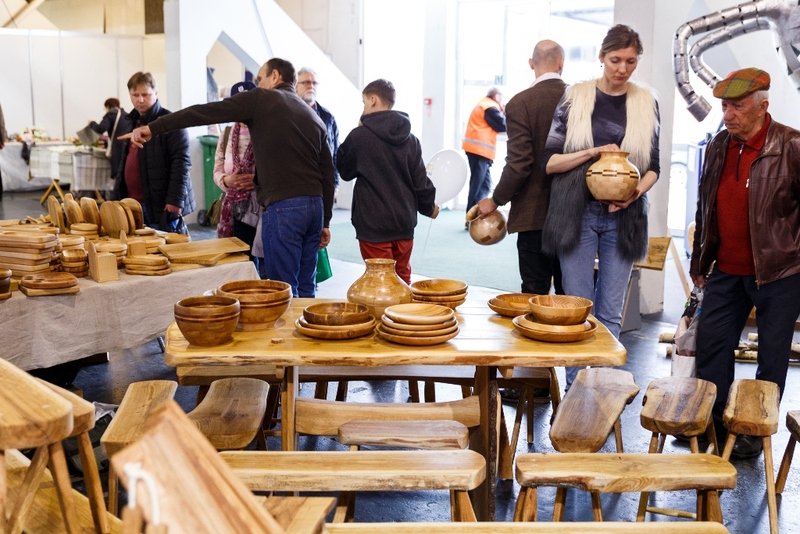 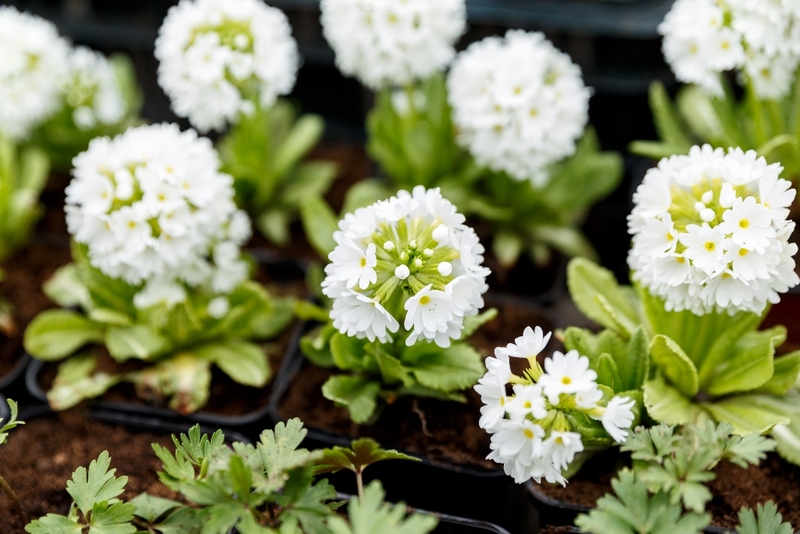 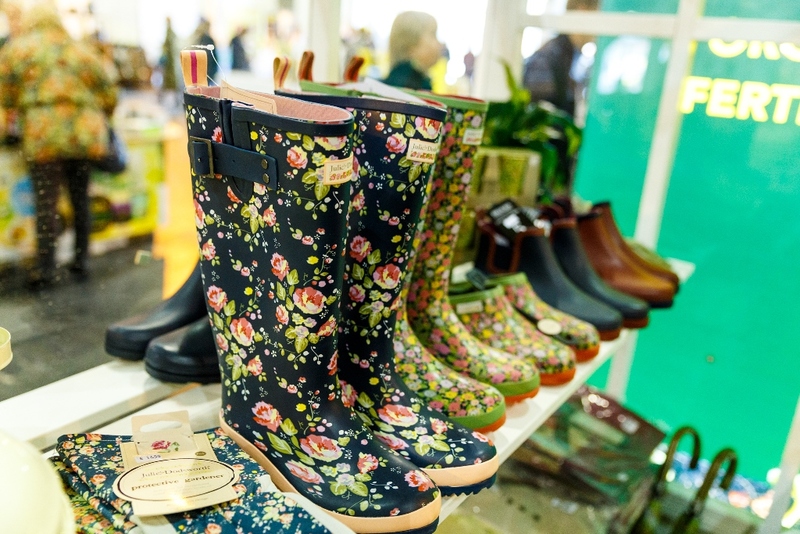 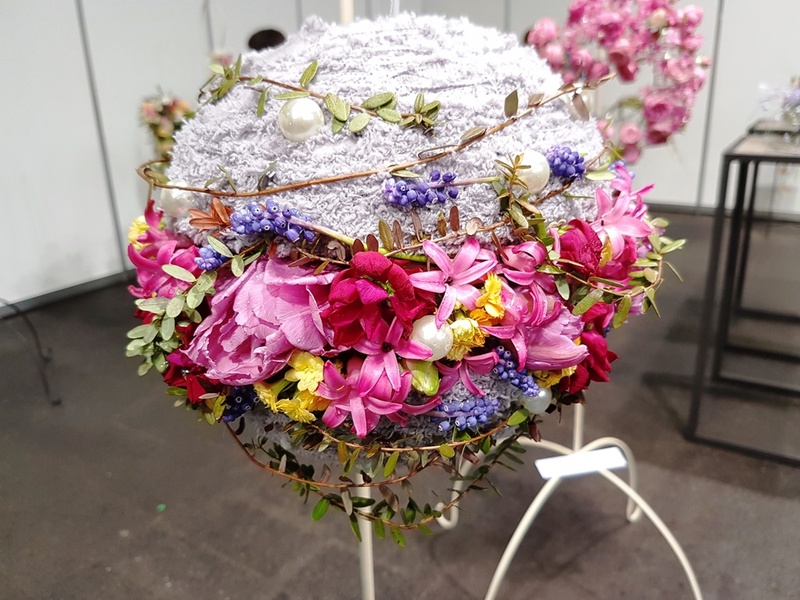 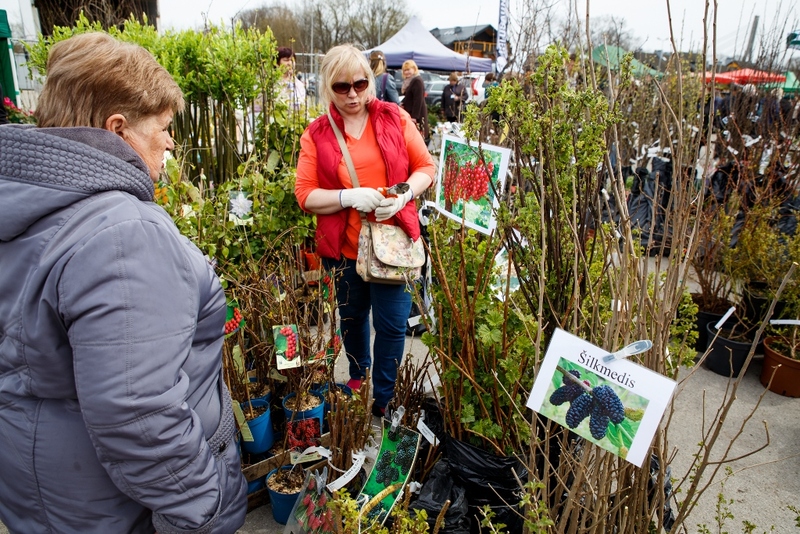 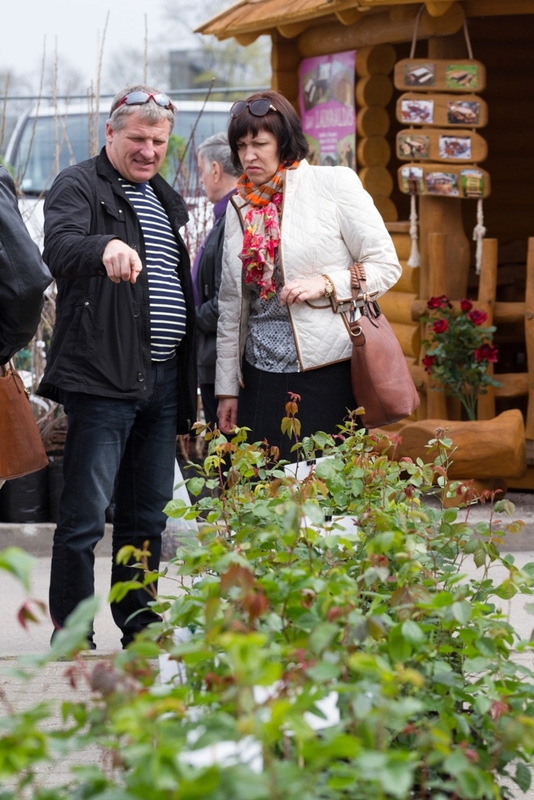 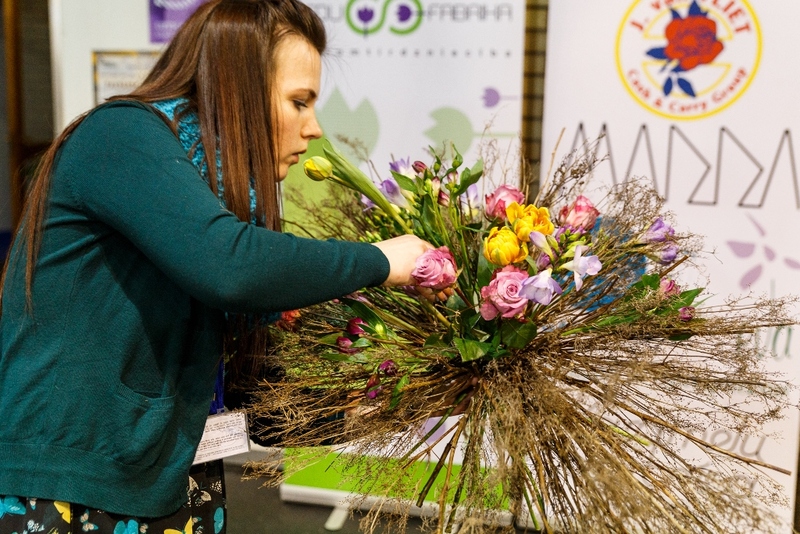 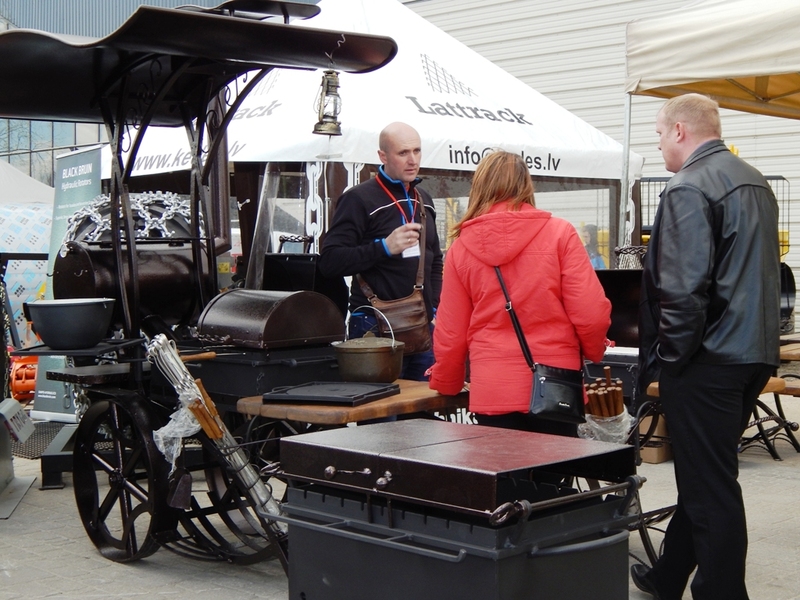 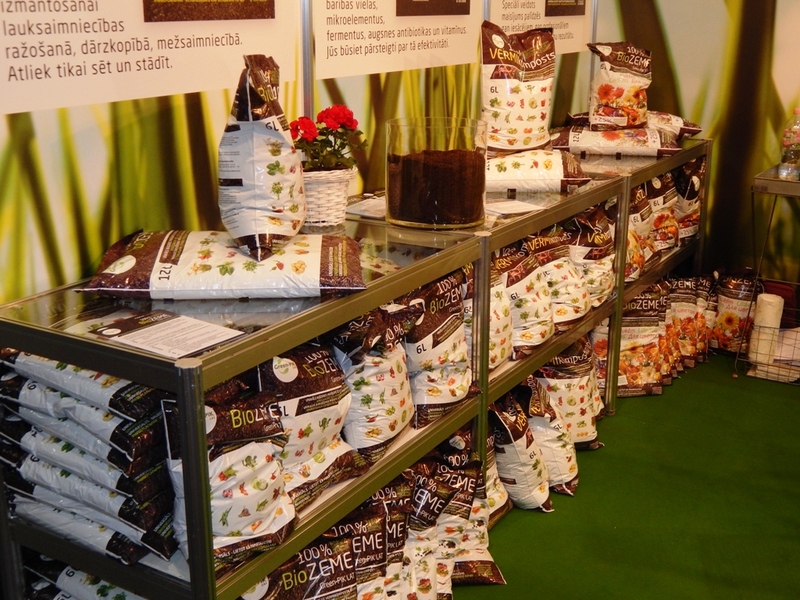 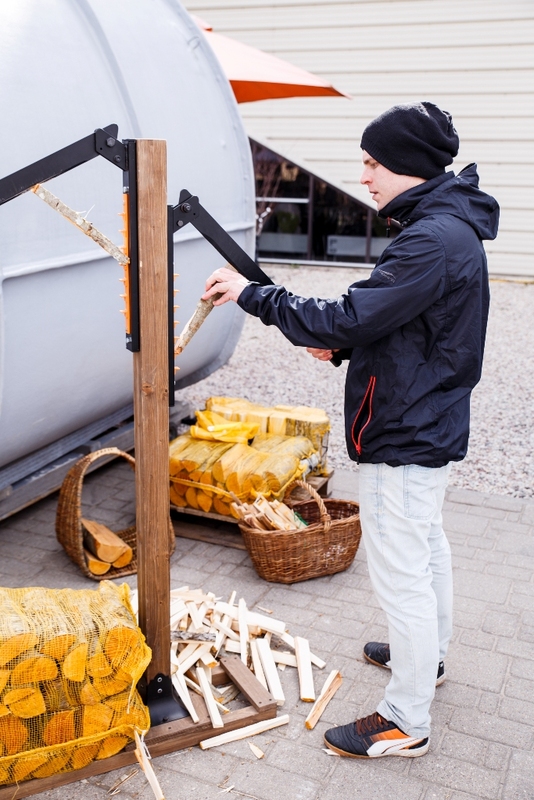 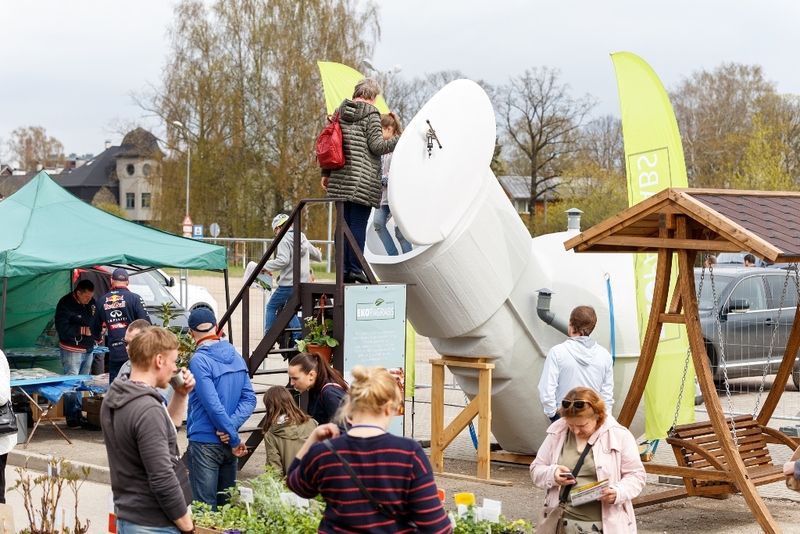 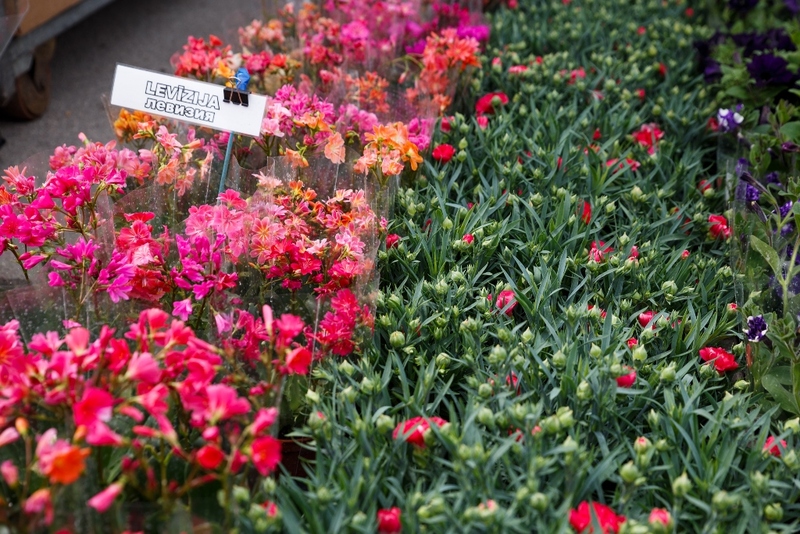 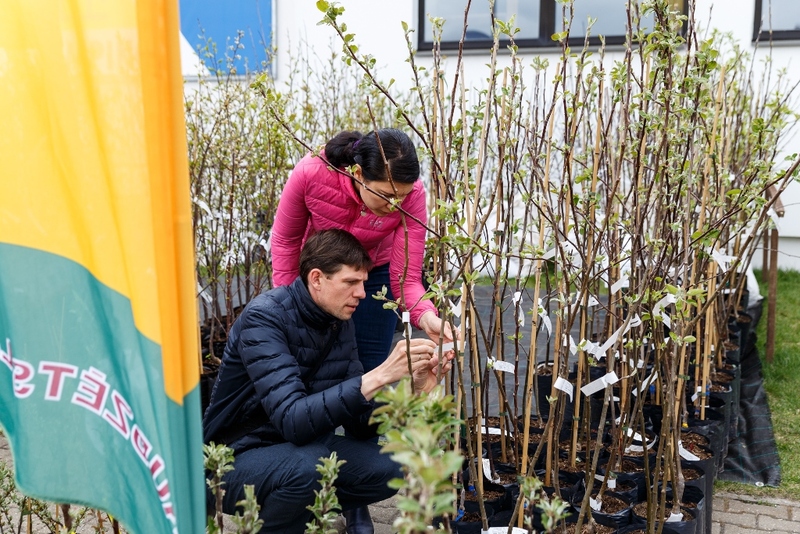 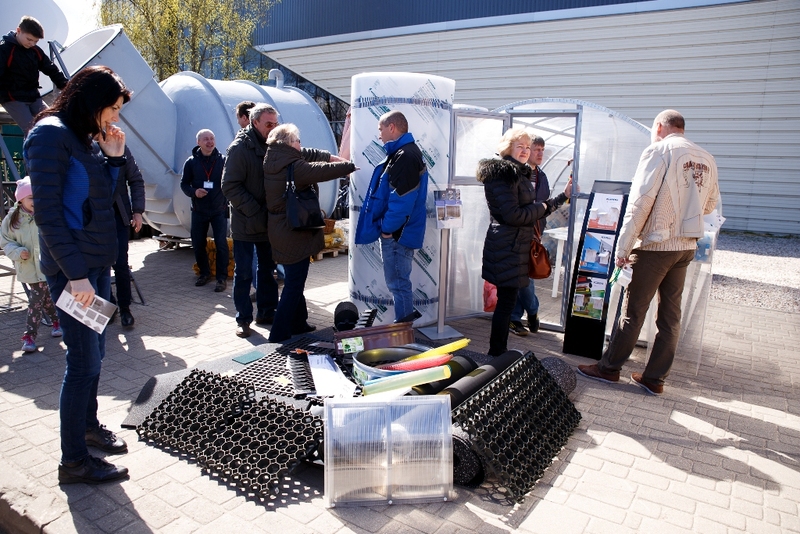 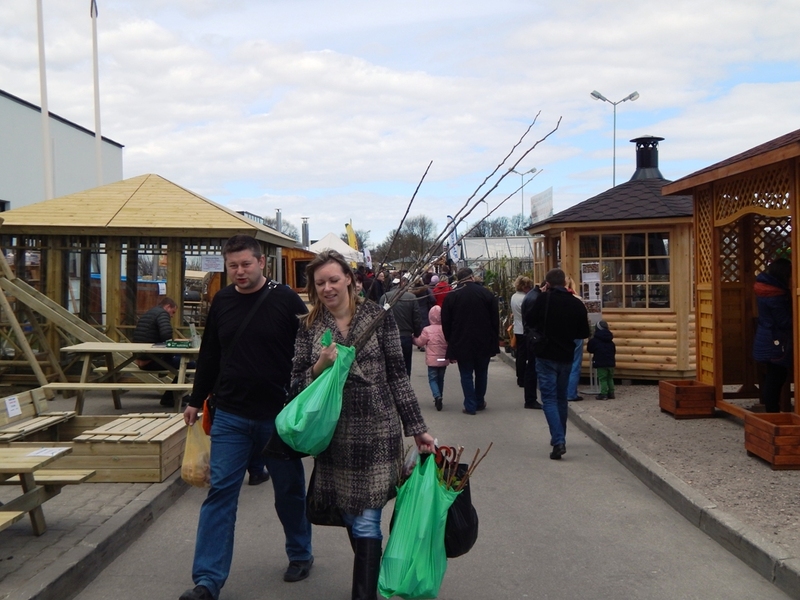 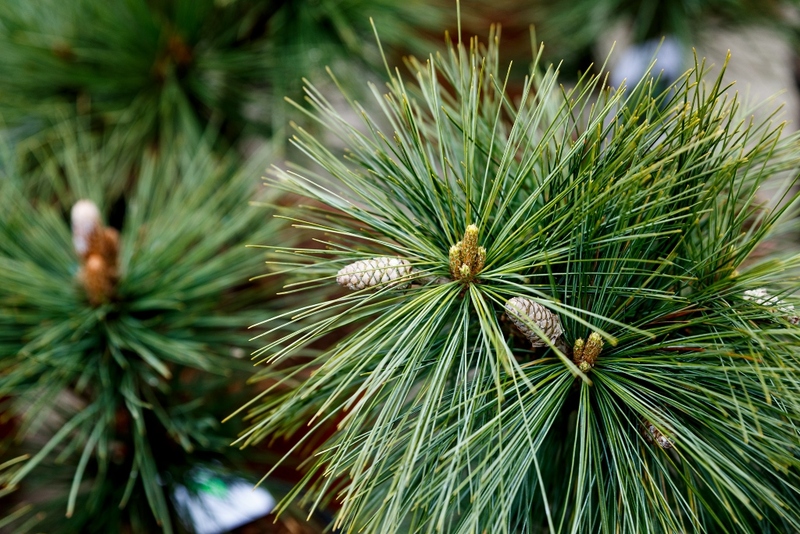 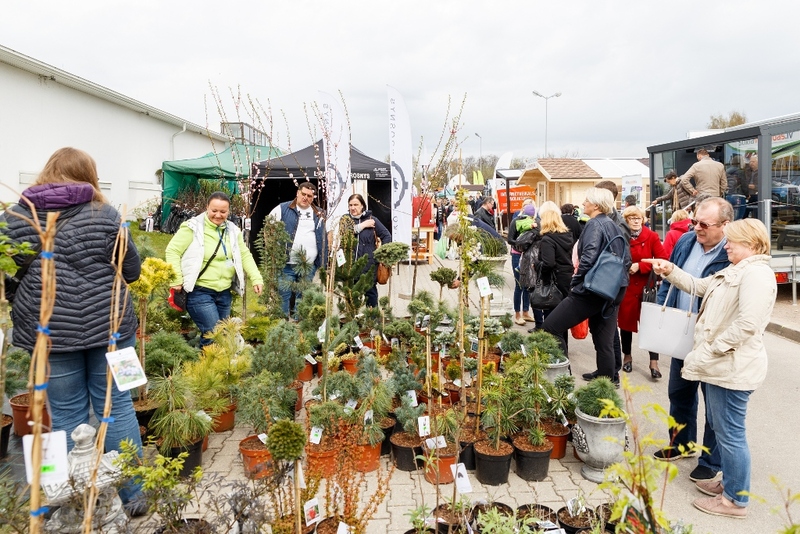 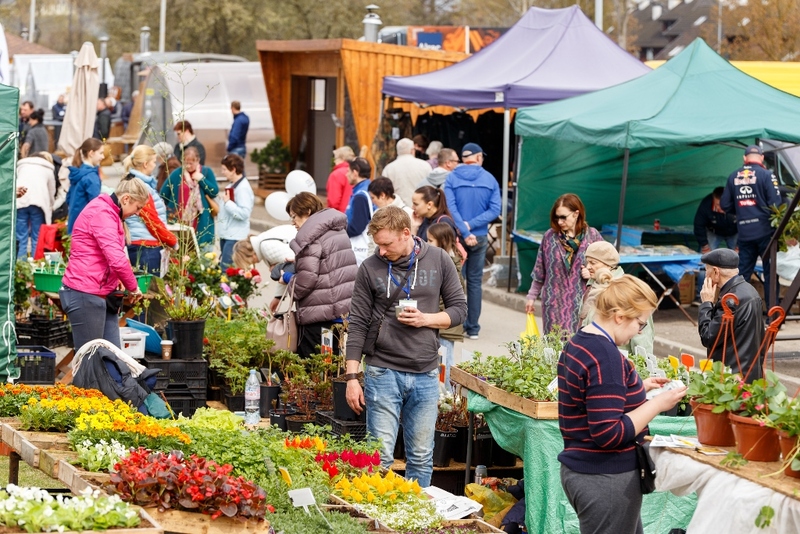 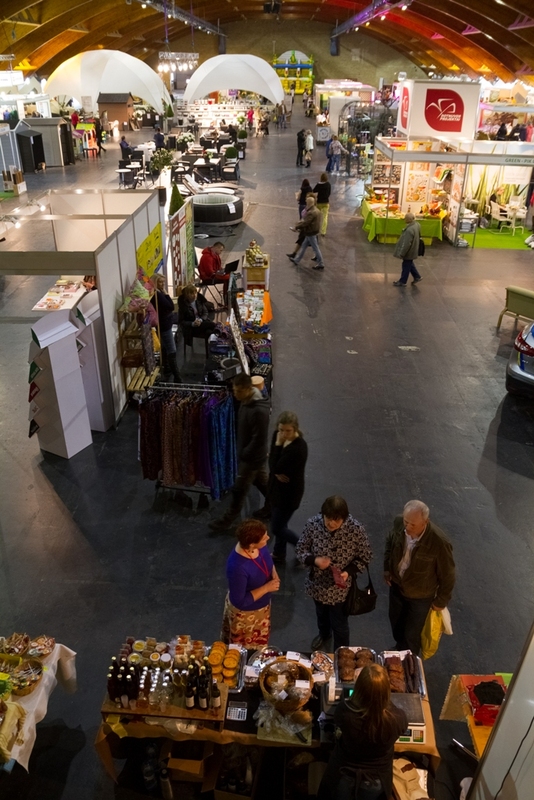 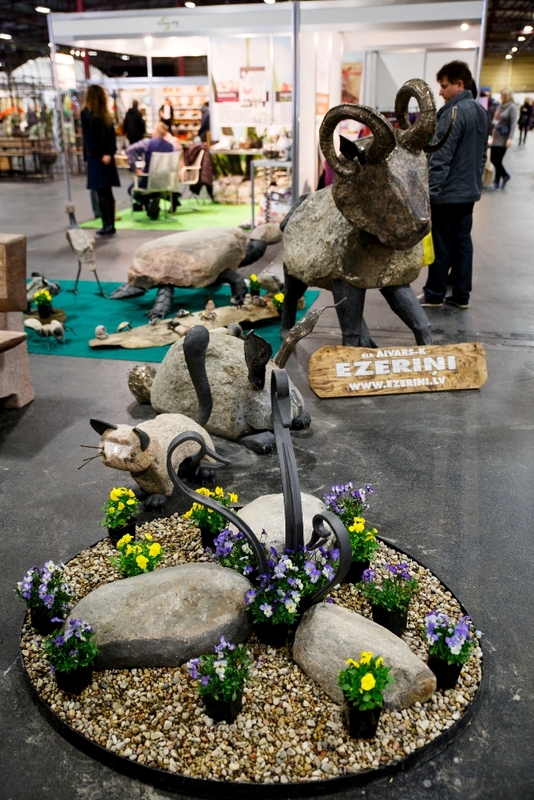 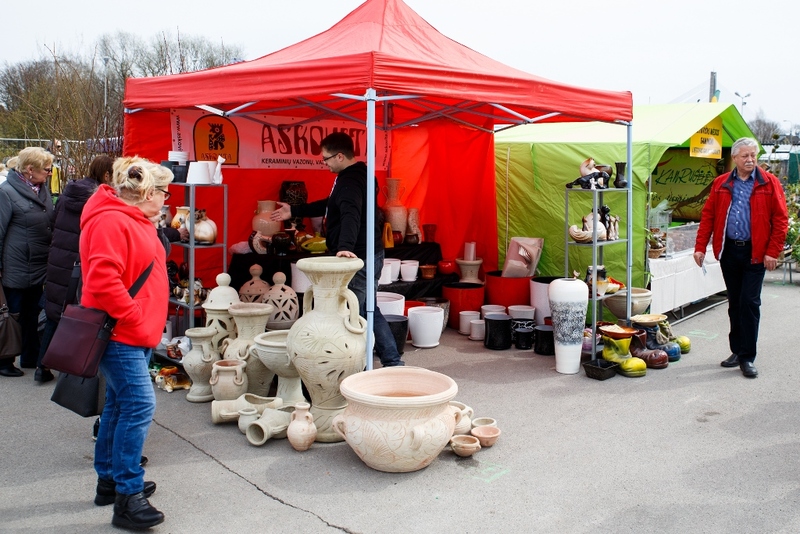 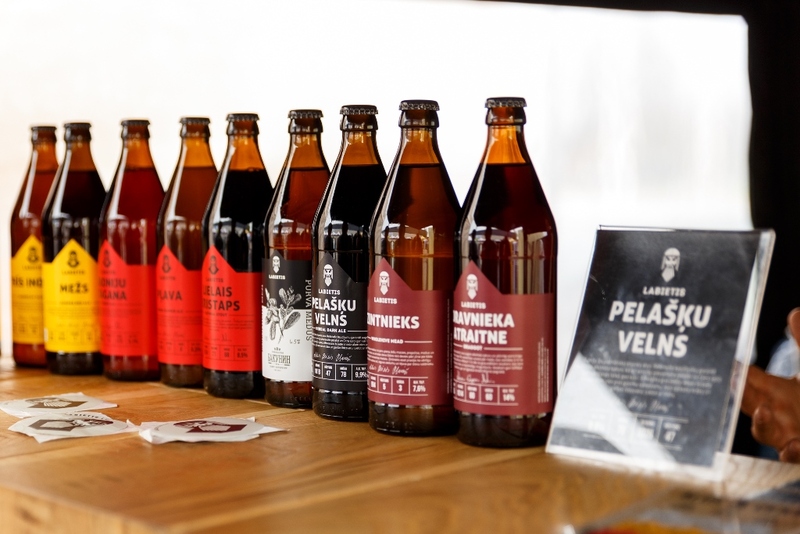 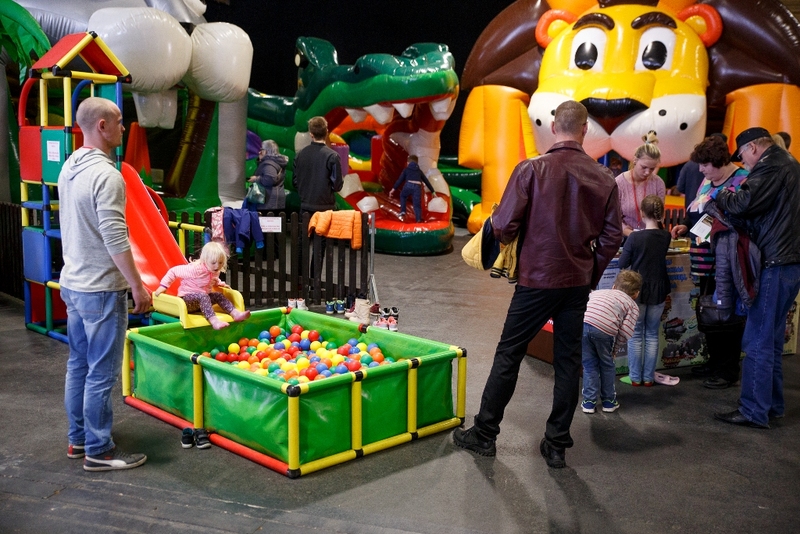 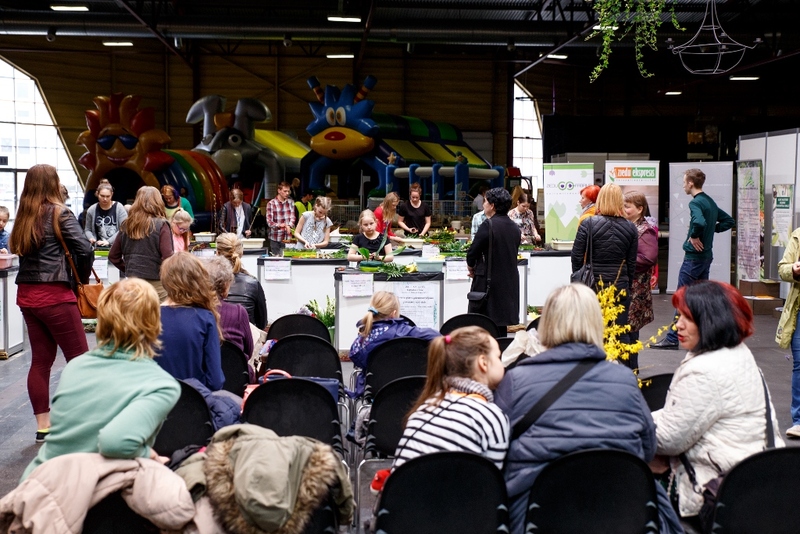 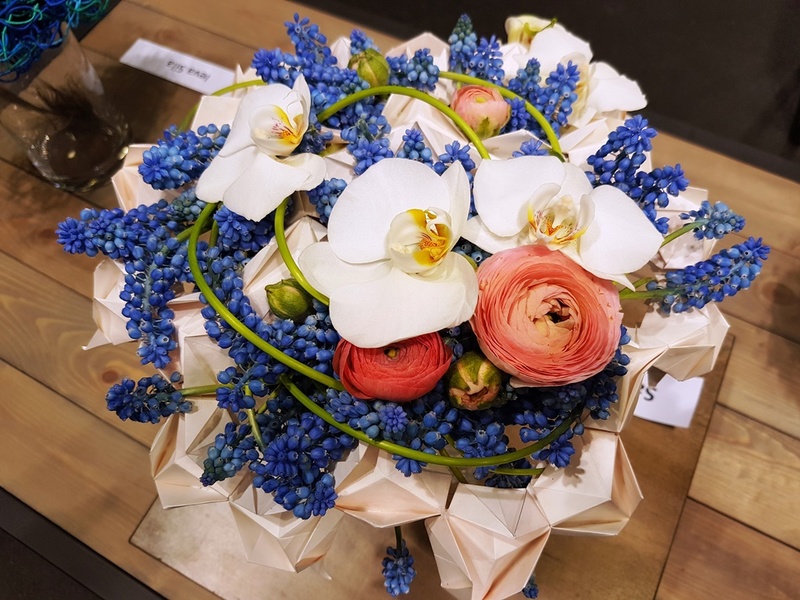 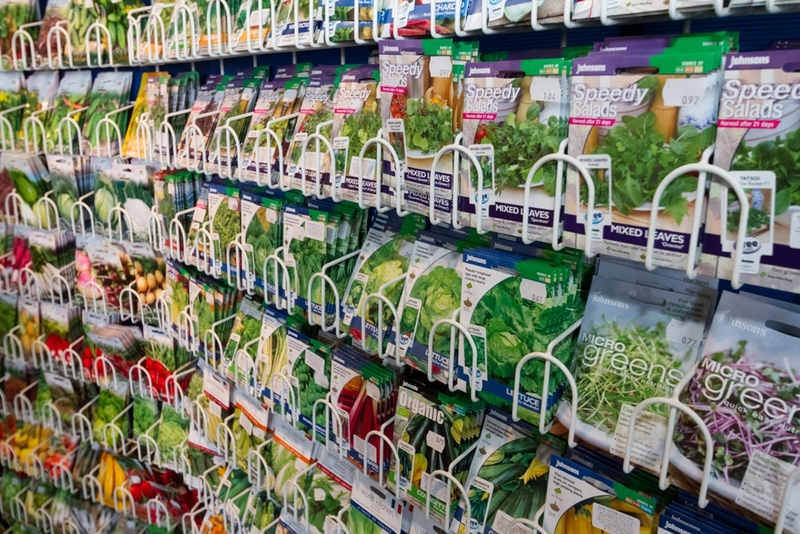 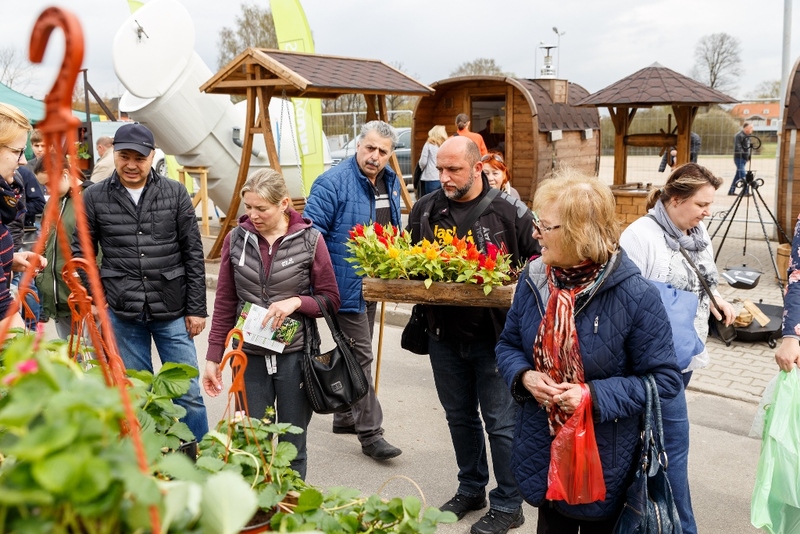 “Garden and Lifestyle 2019”, May 10-12 at Kipsala International Exhibition Centre in Riga, will offer a wide range of goods, useful seminars, competitions and a three-day festival! 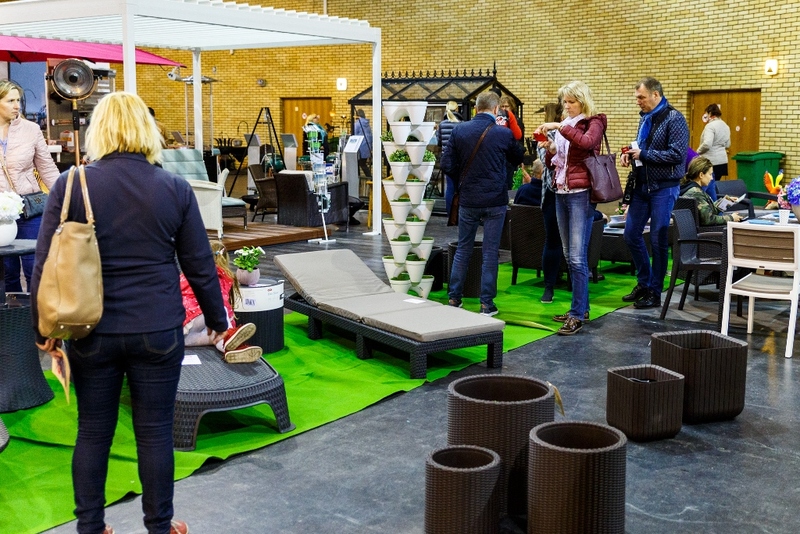 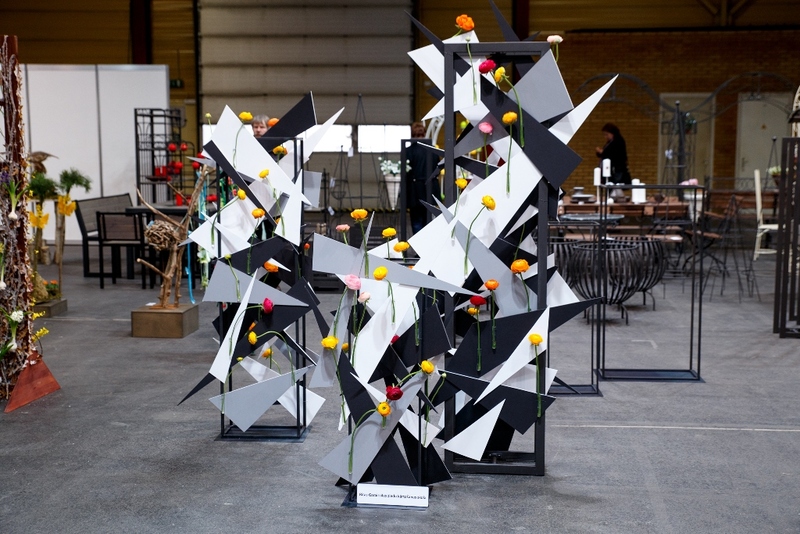 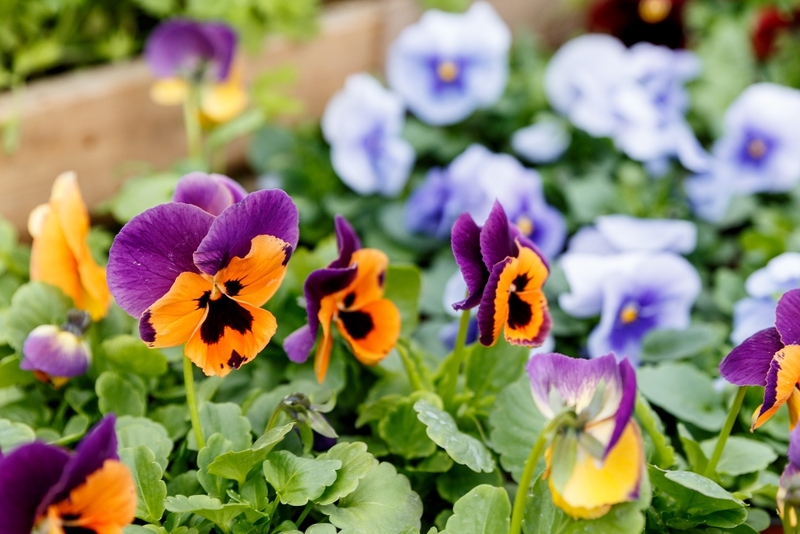 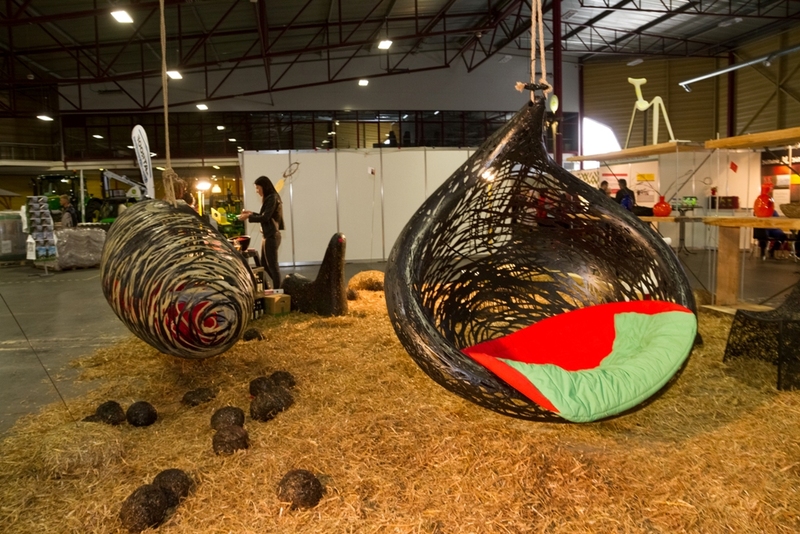 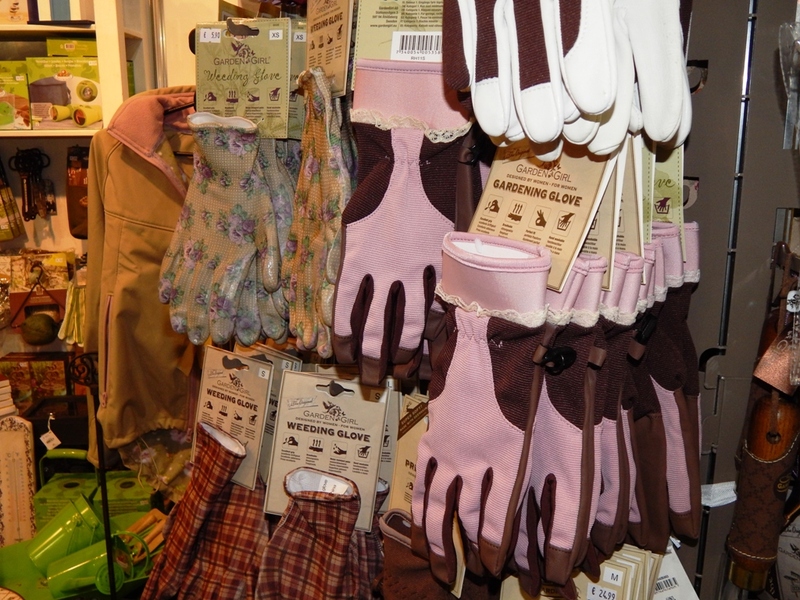 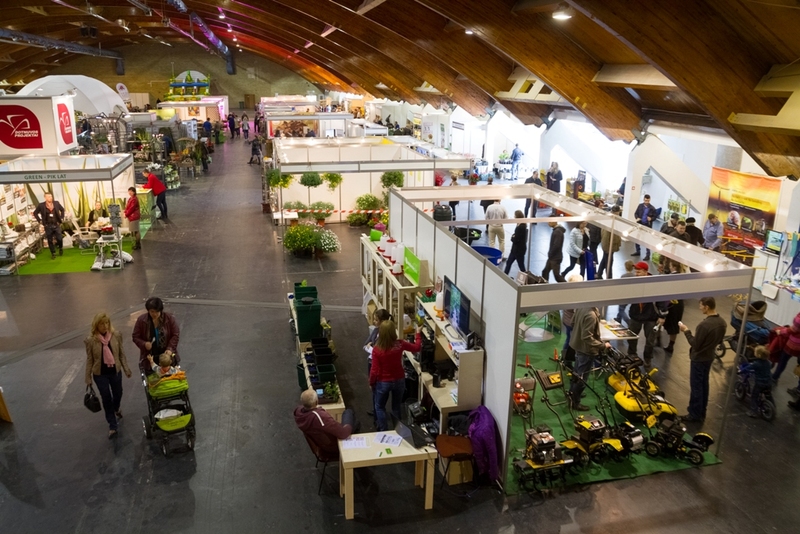 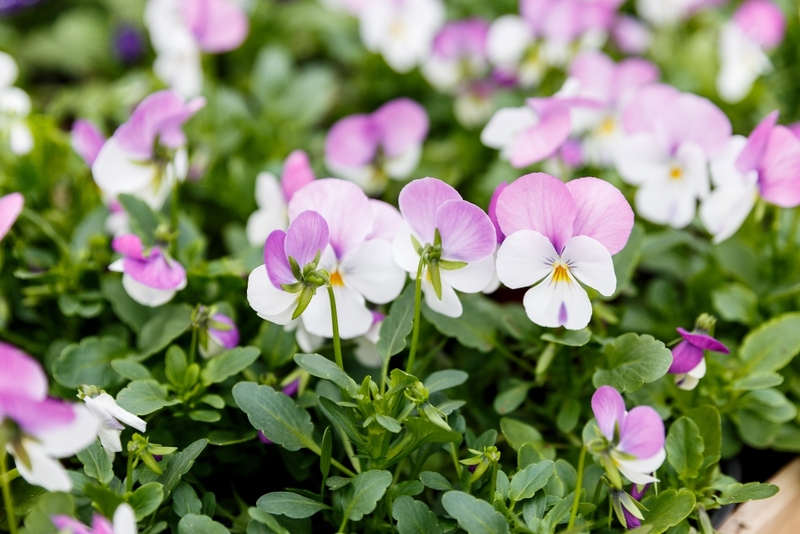 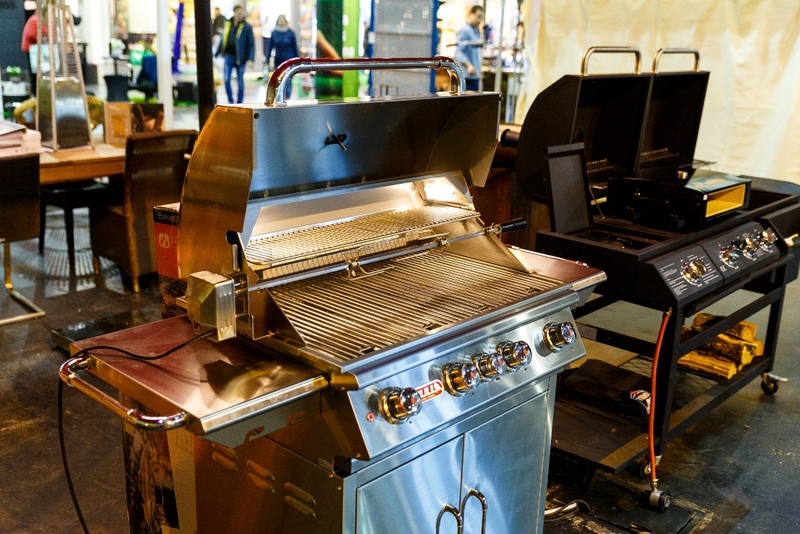 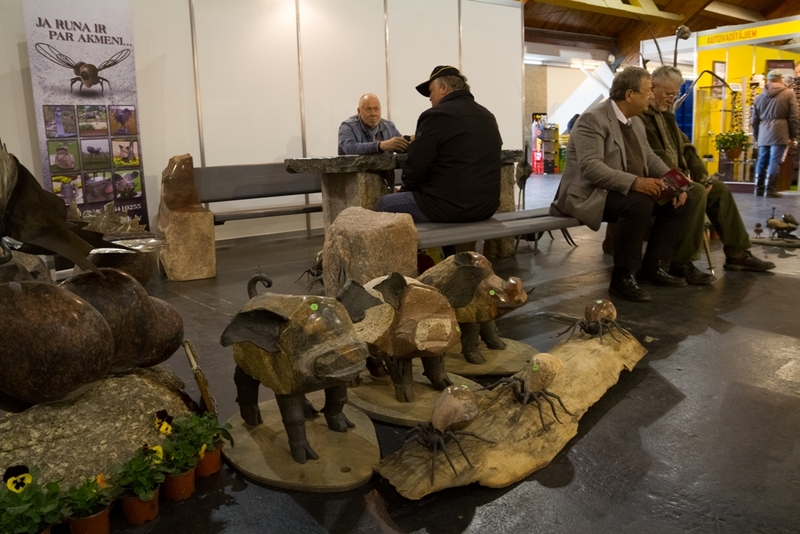 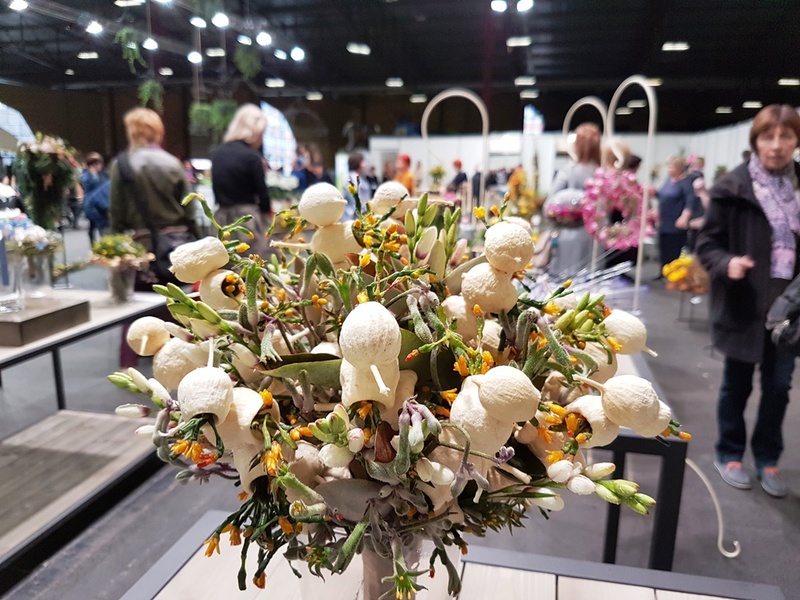 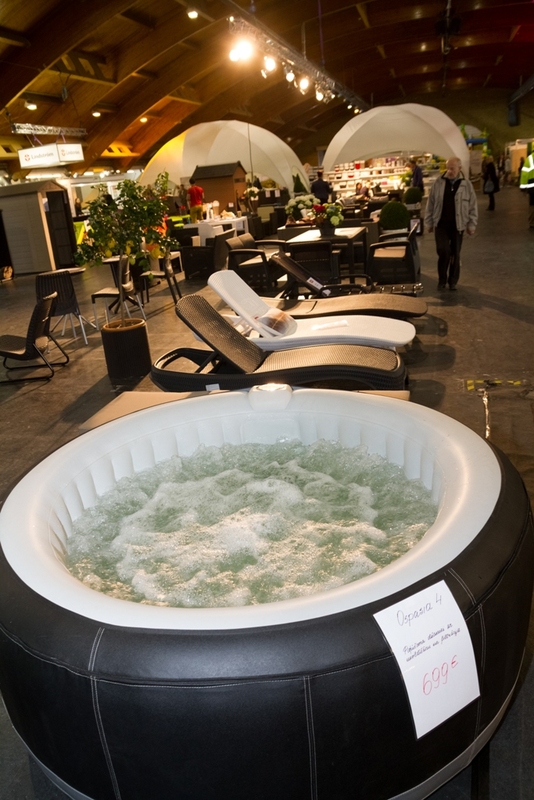 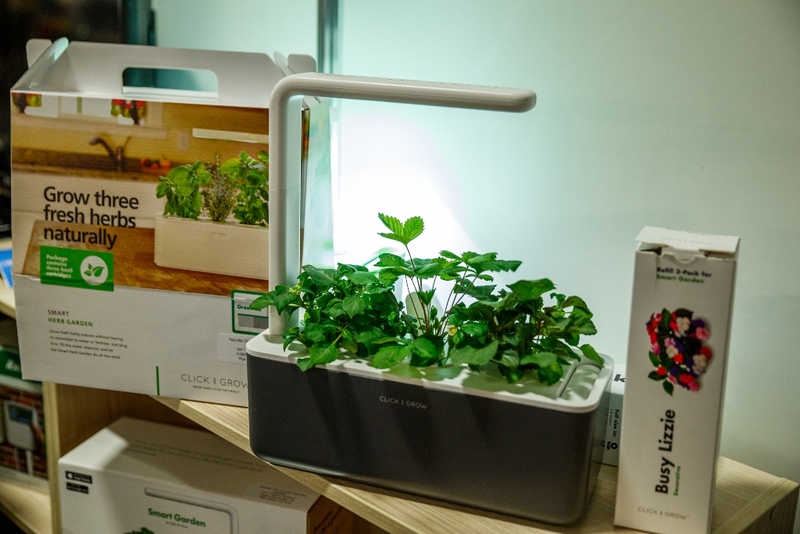 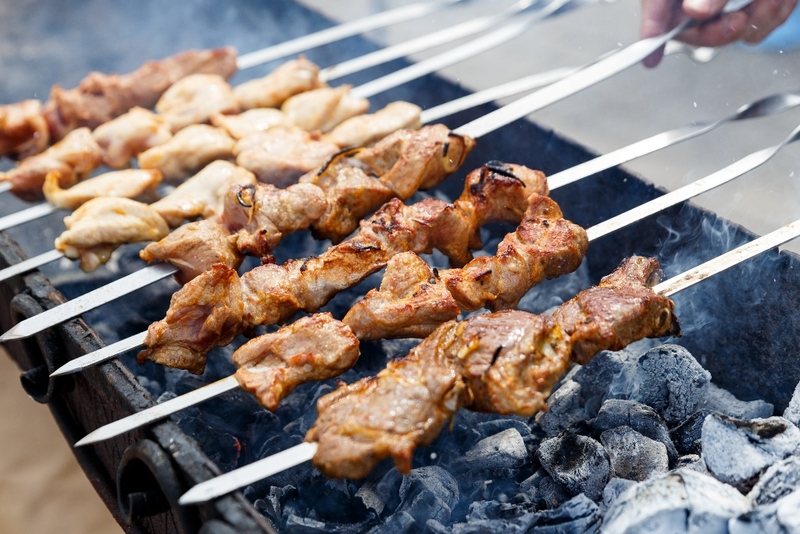 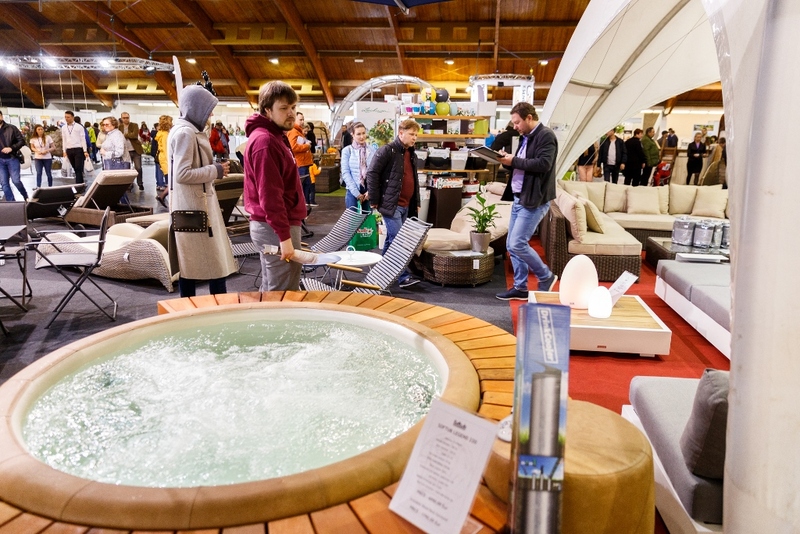 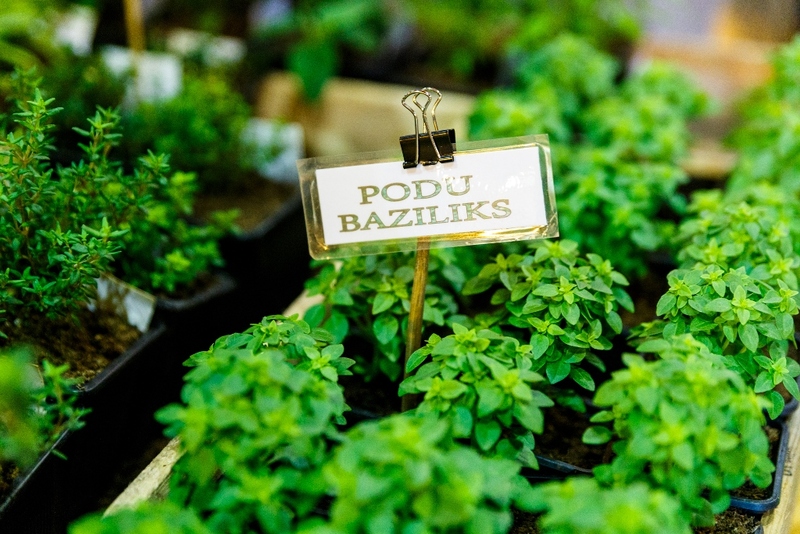 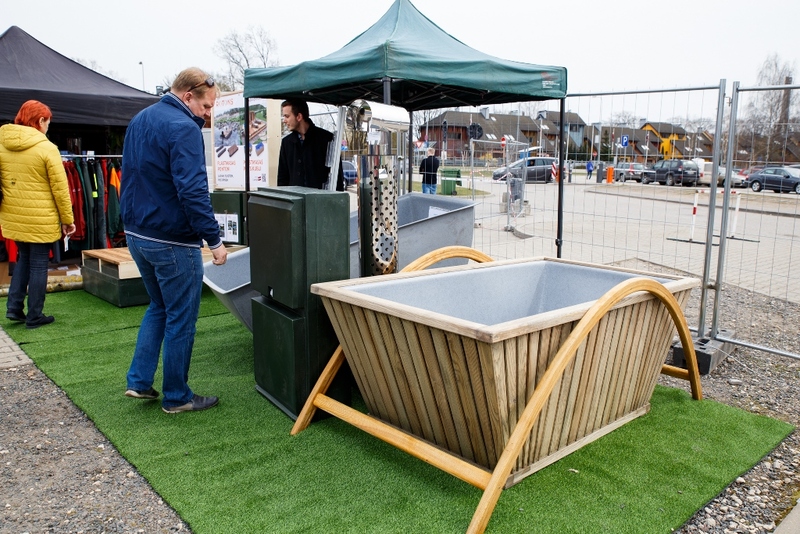 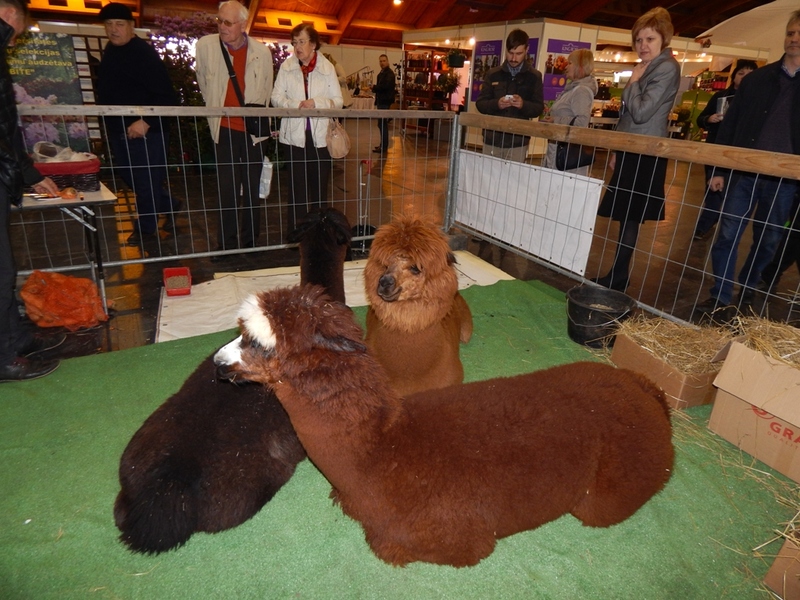 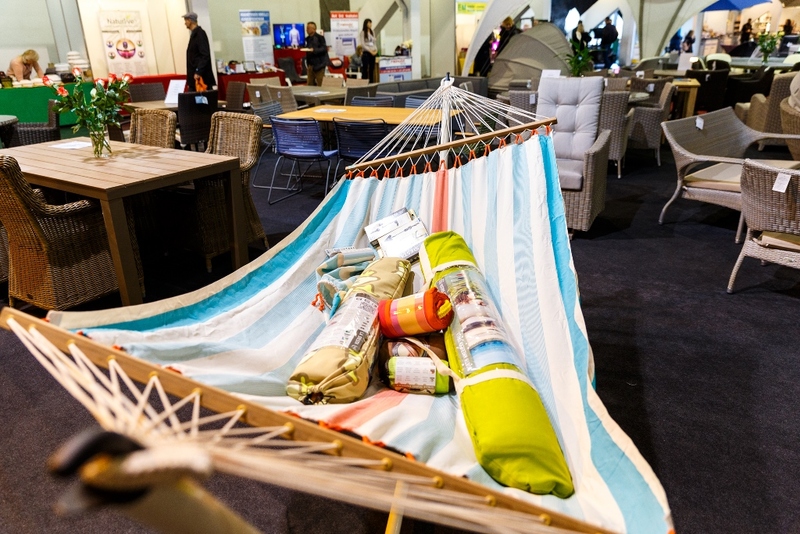 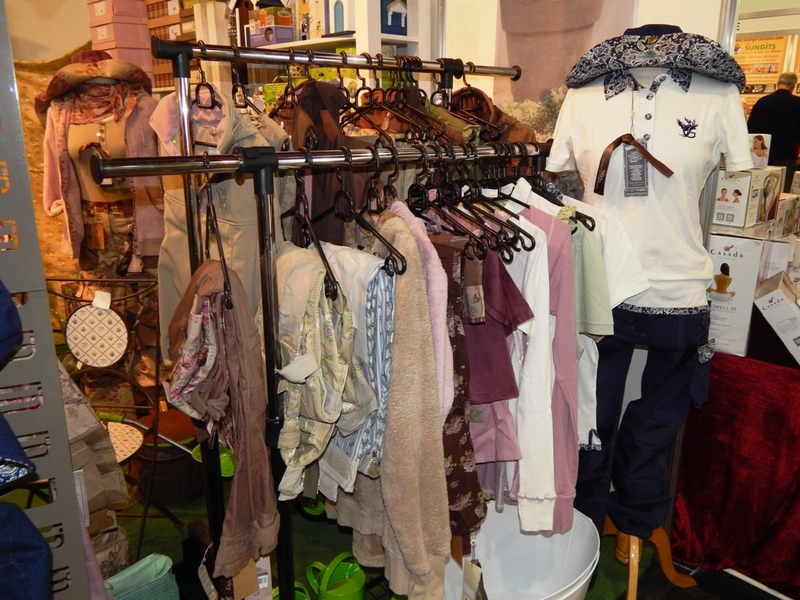 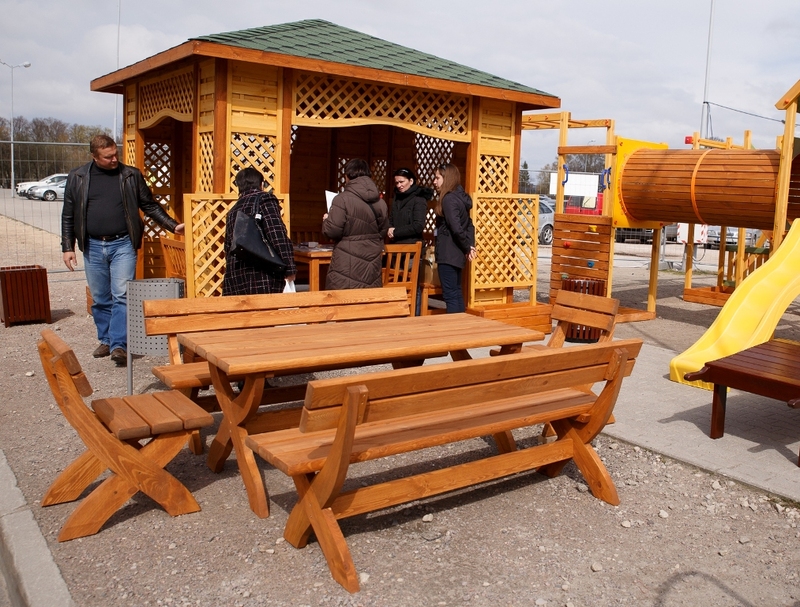 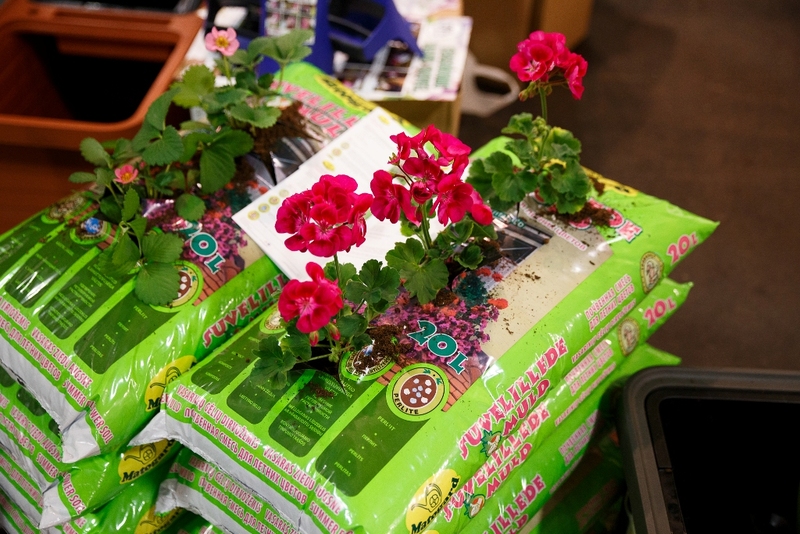 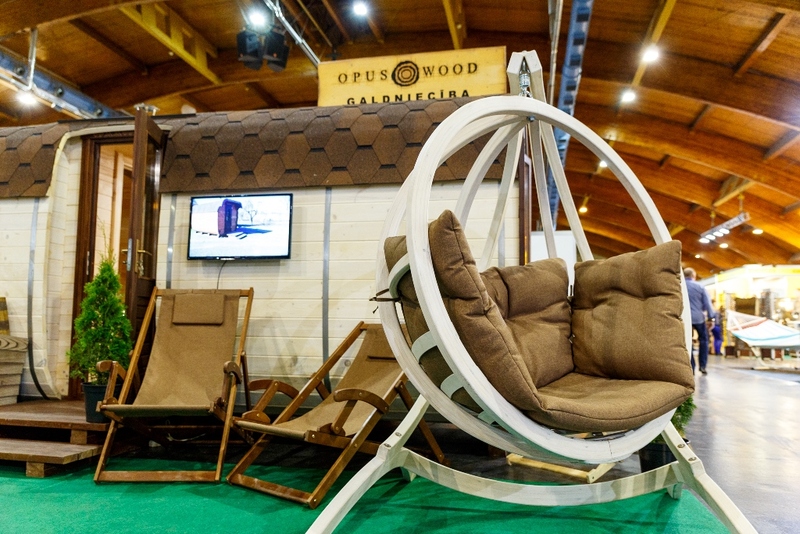 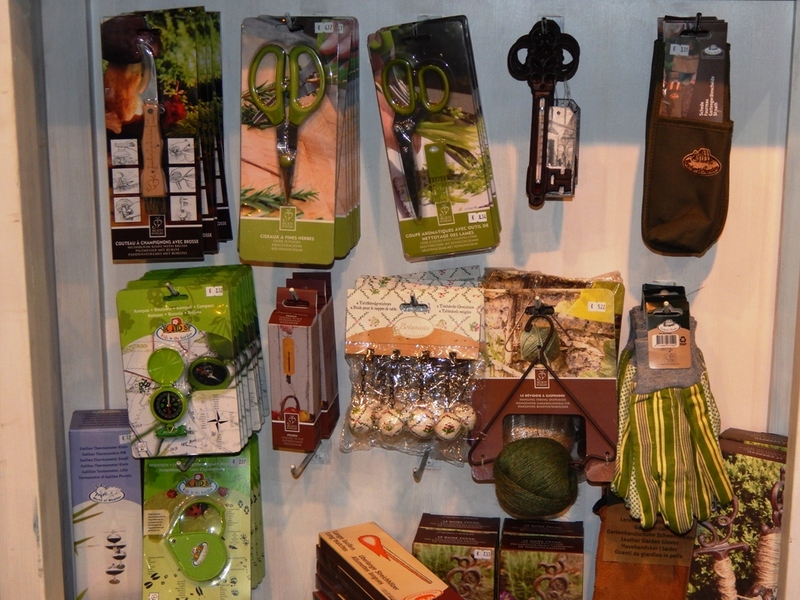 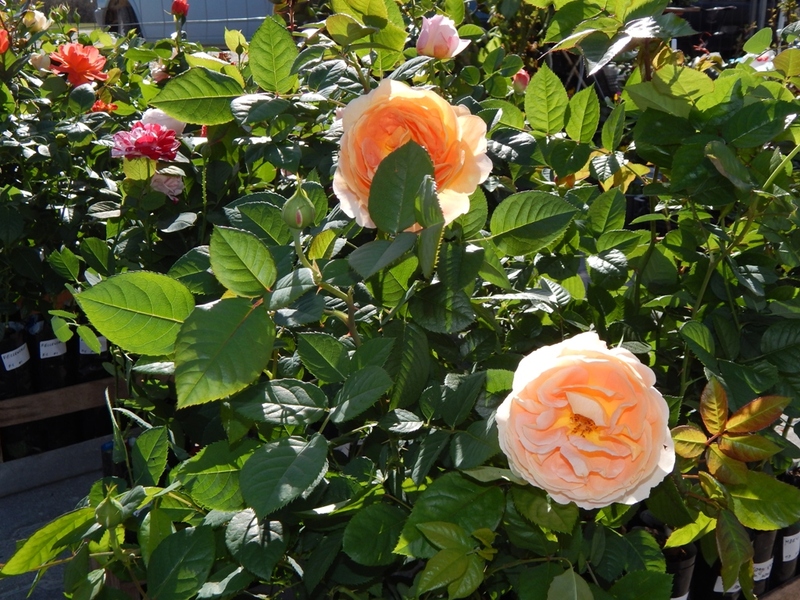 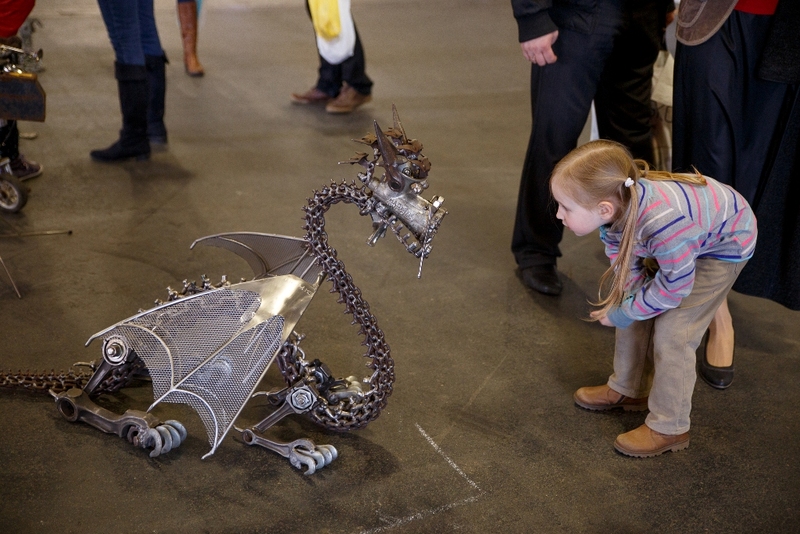 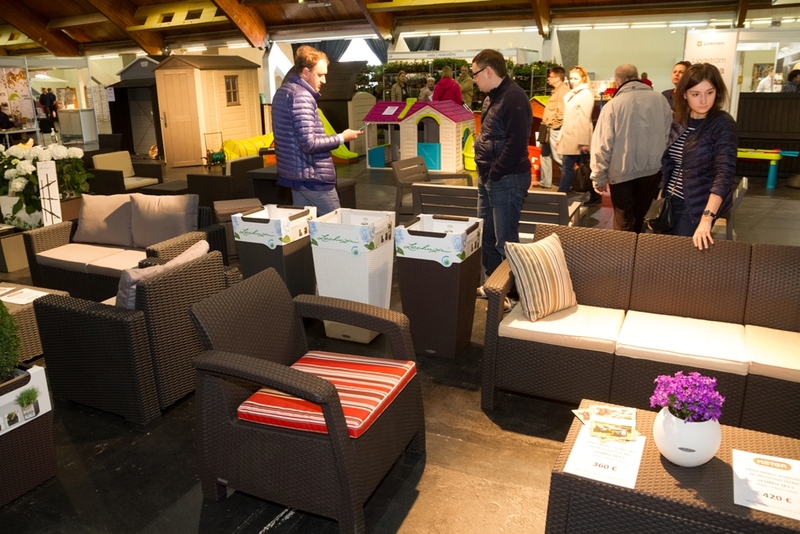 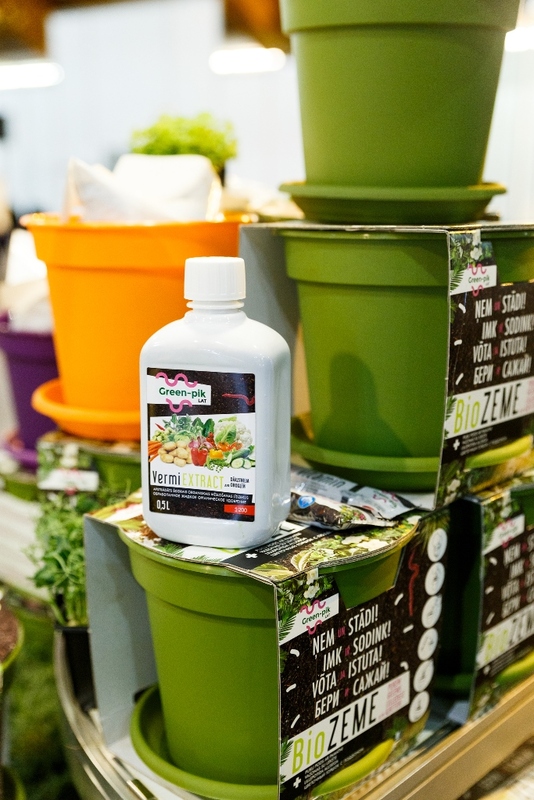 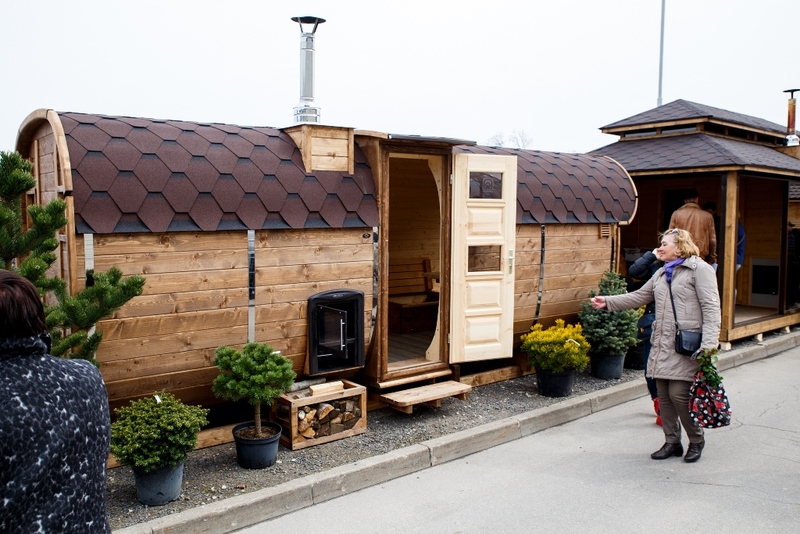 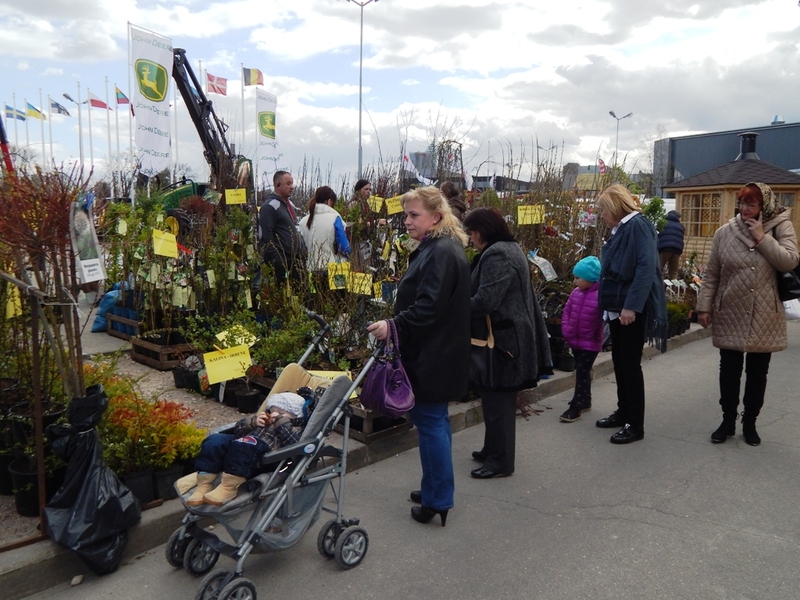 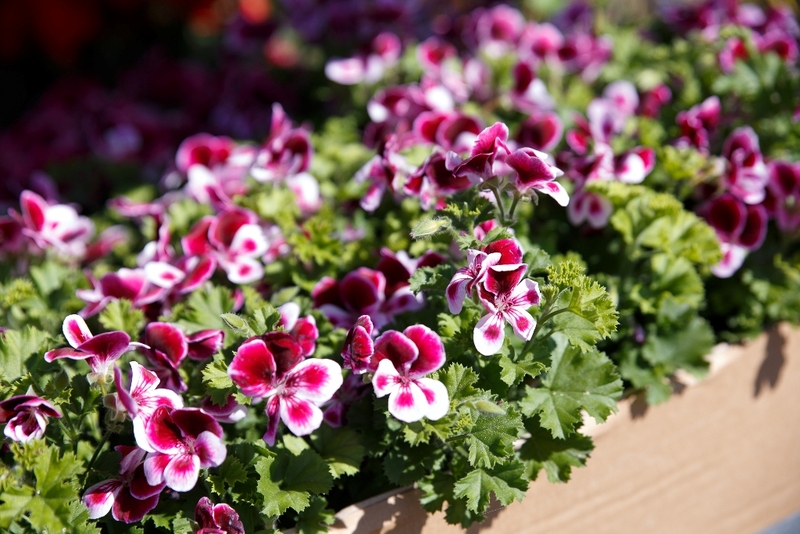 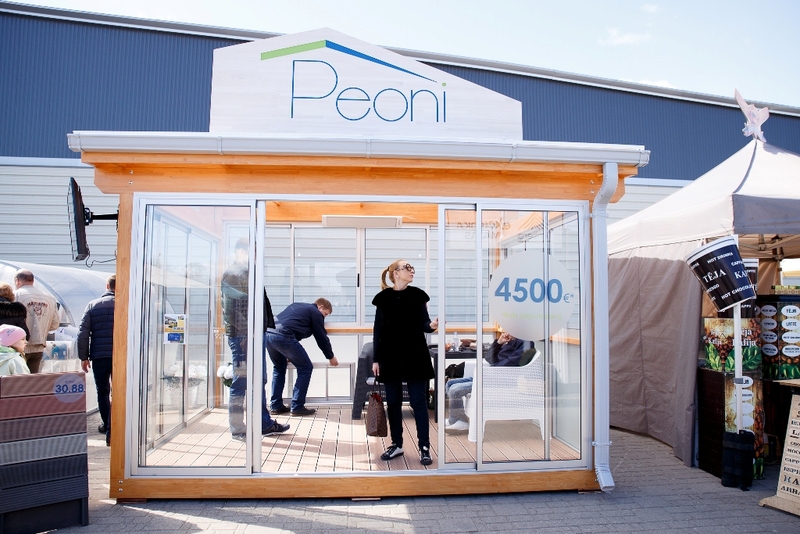 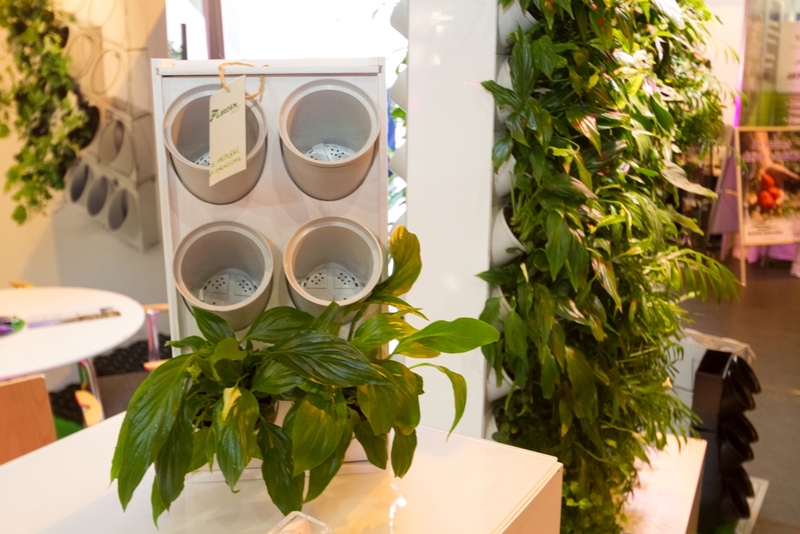 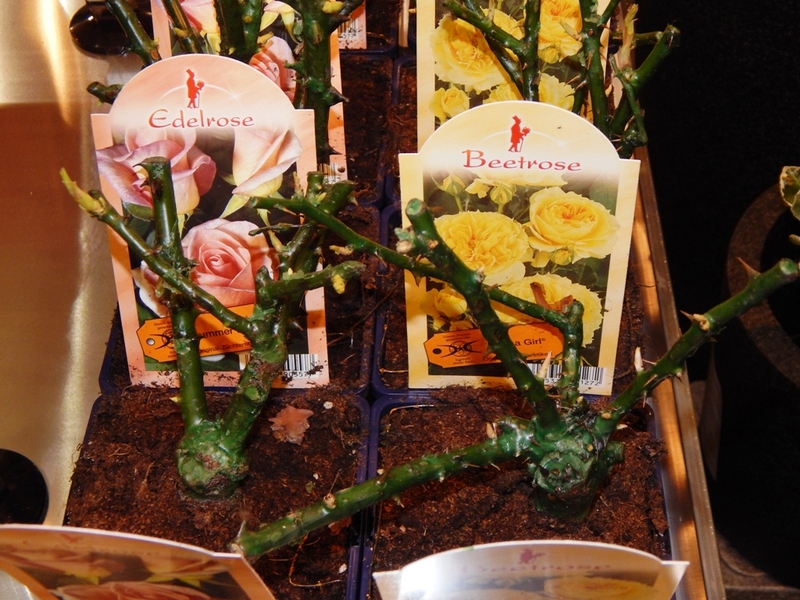 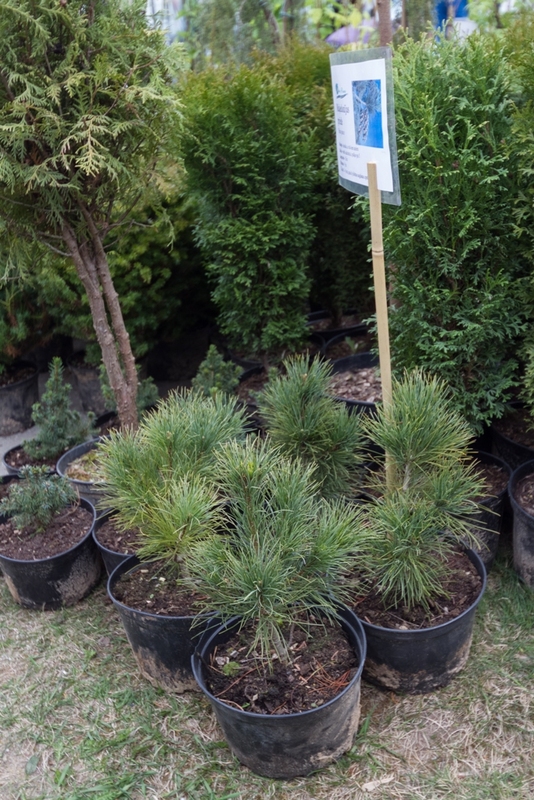 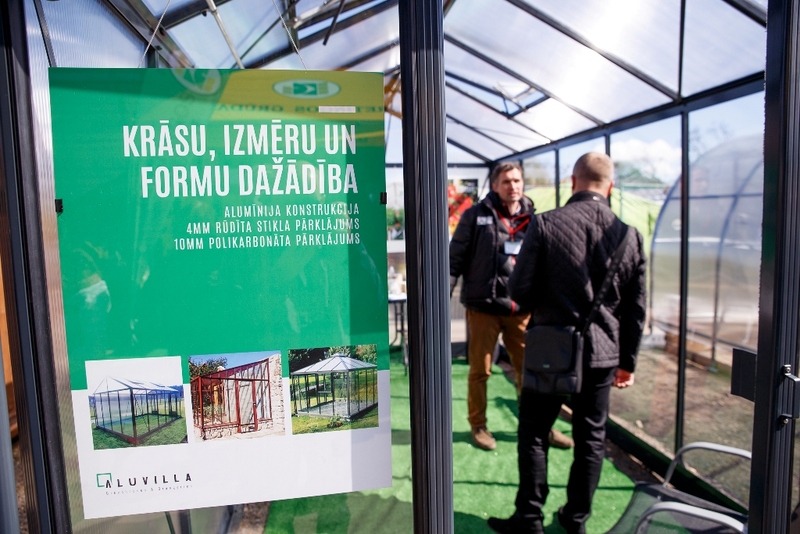 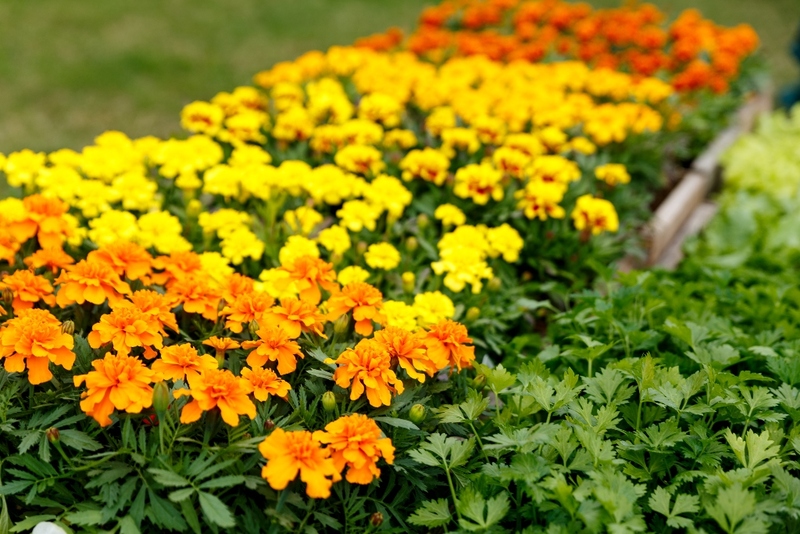 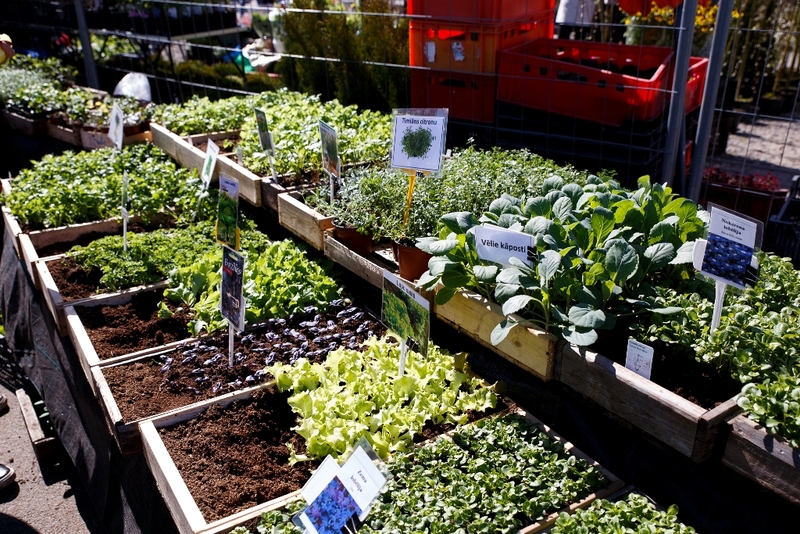 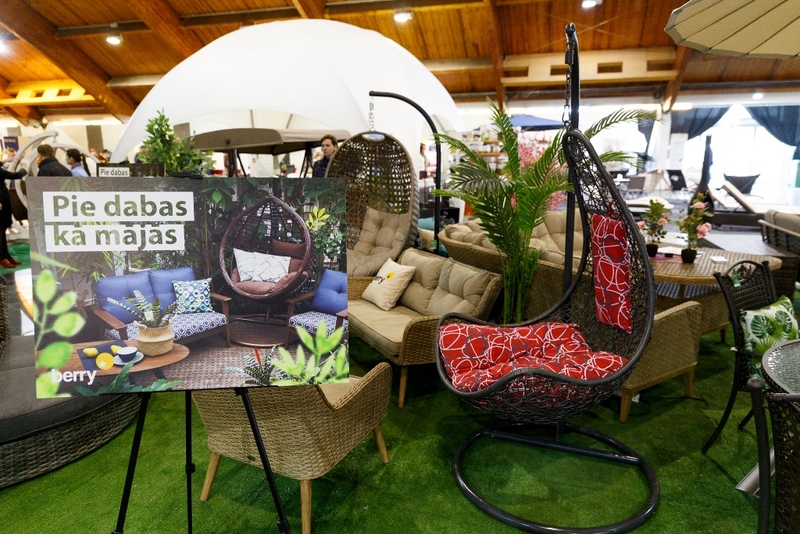 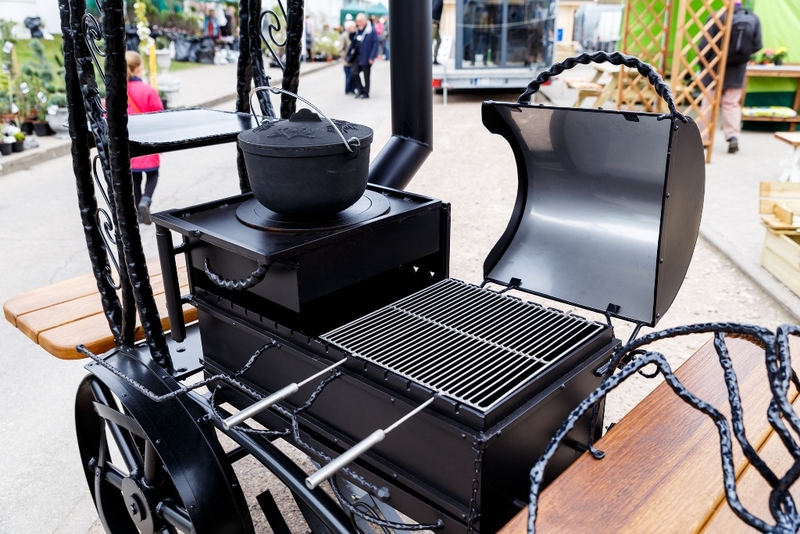 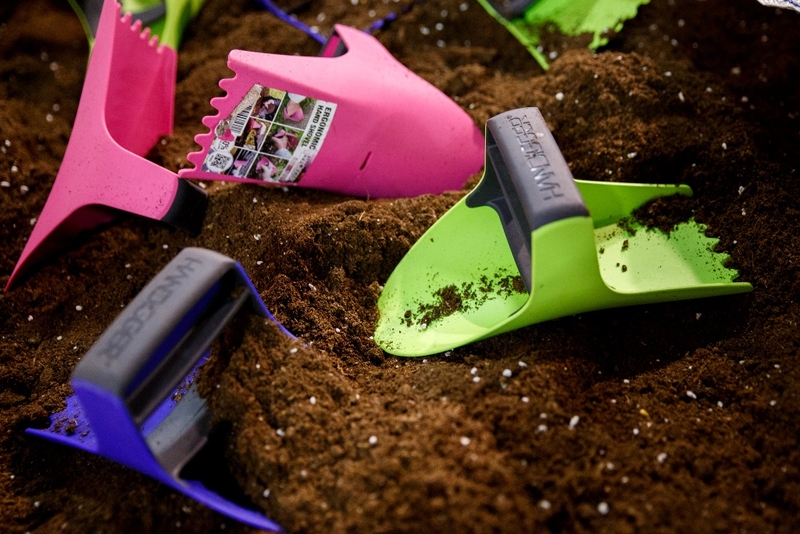 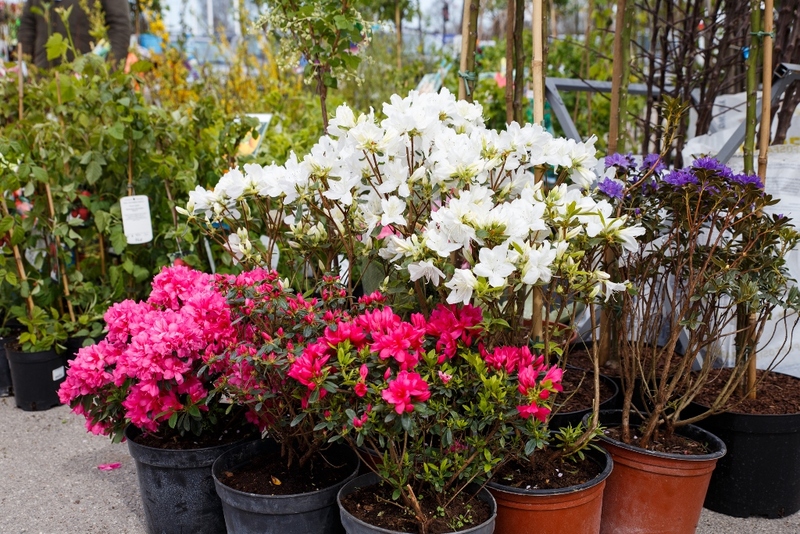 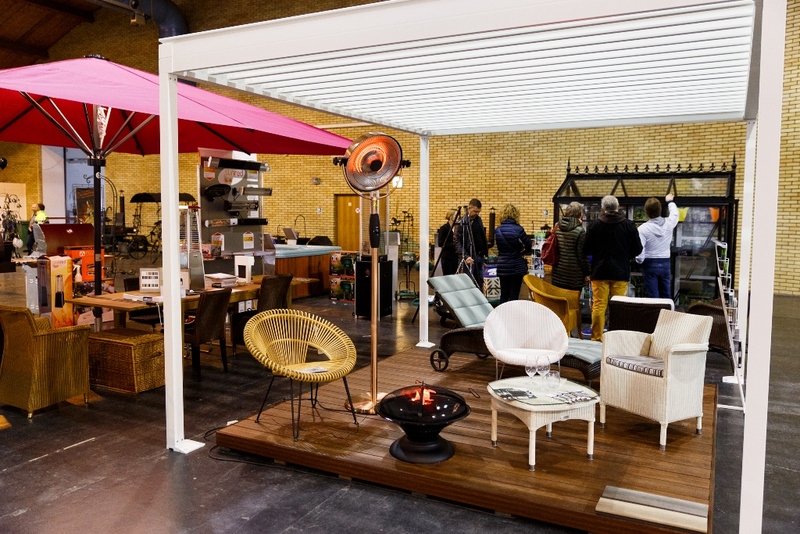 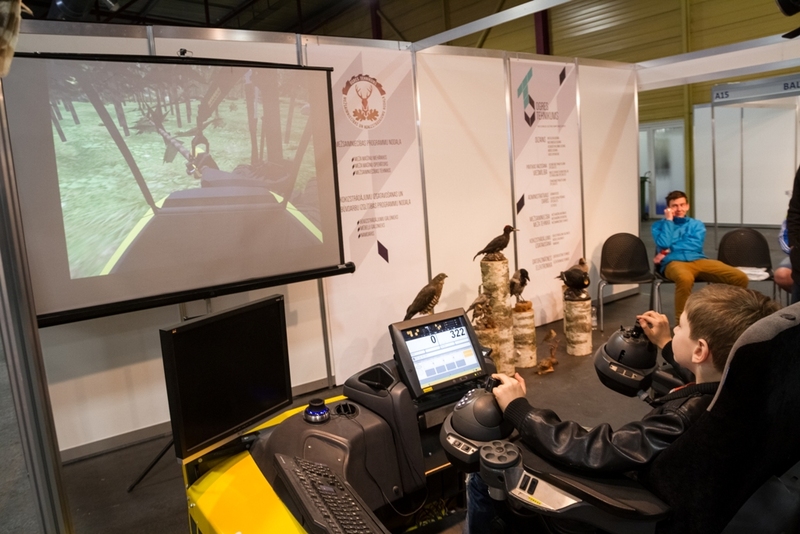 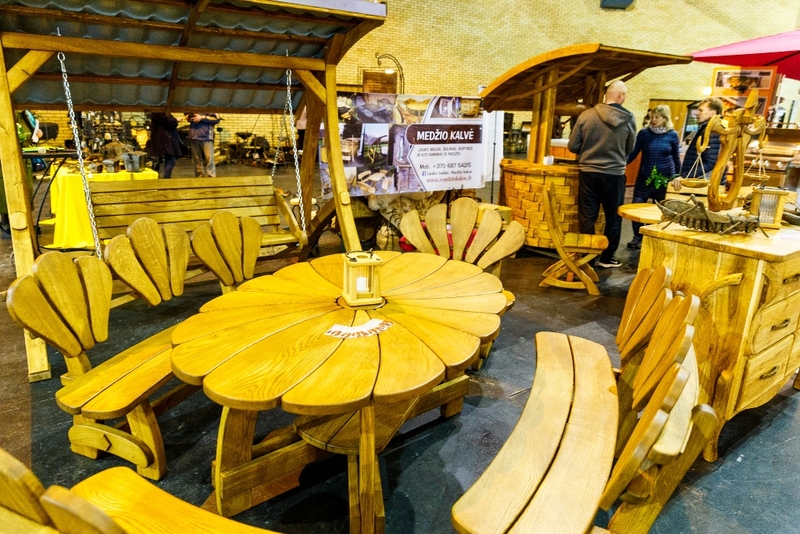 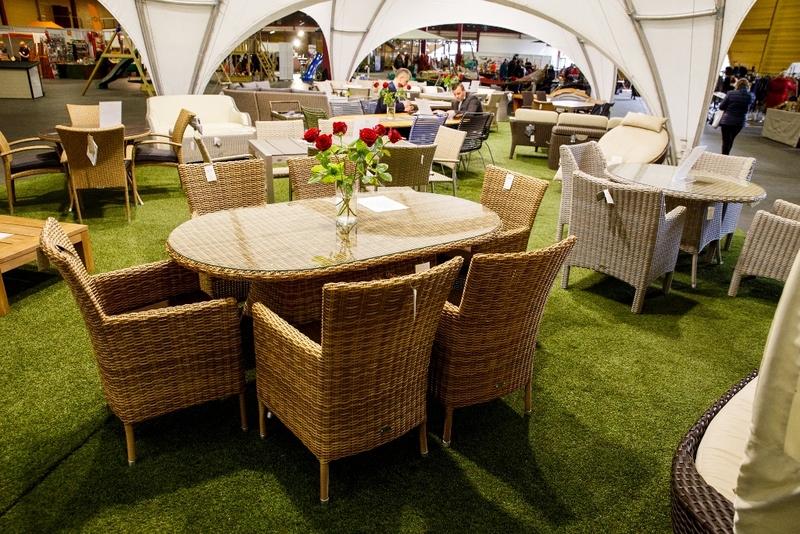 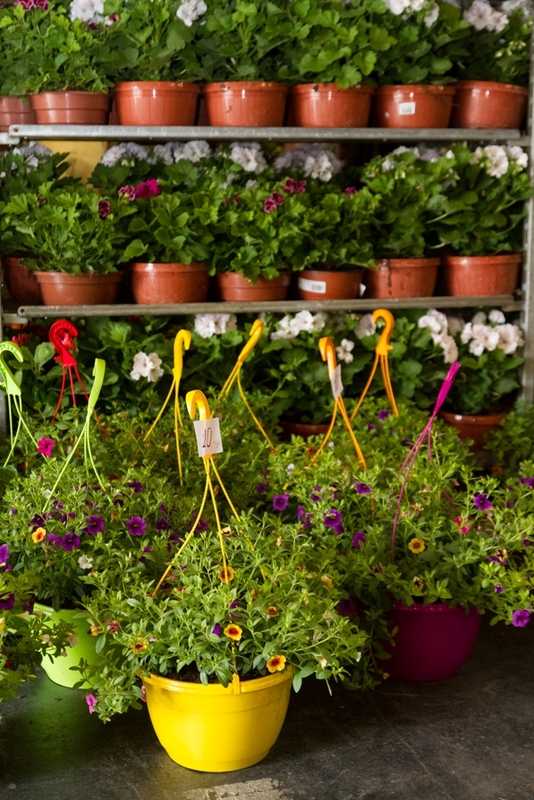 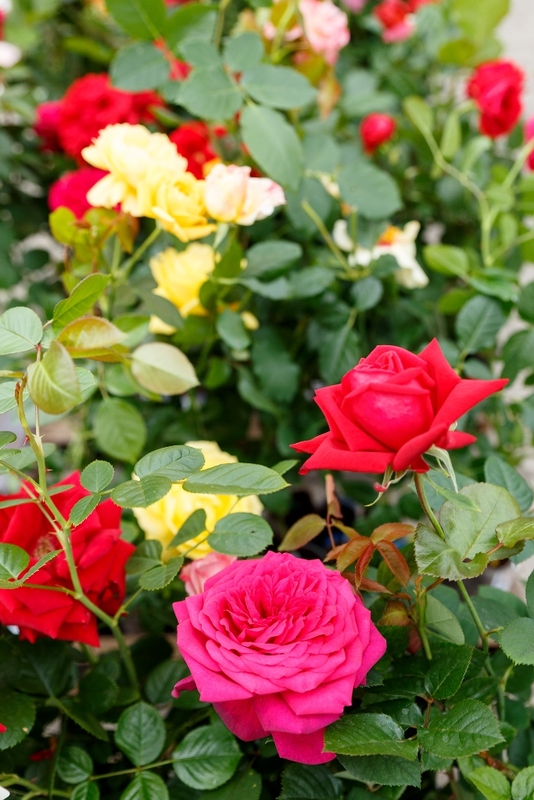 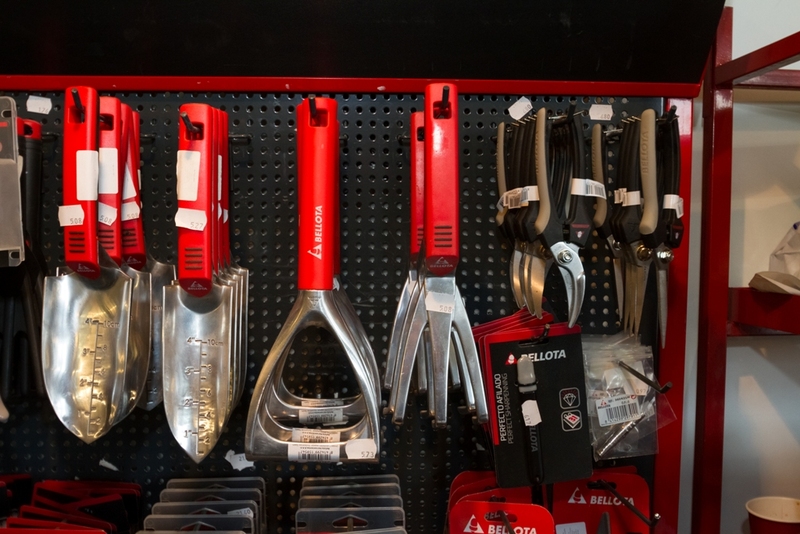 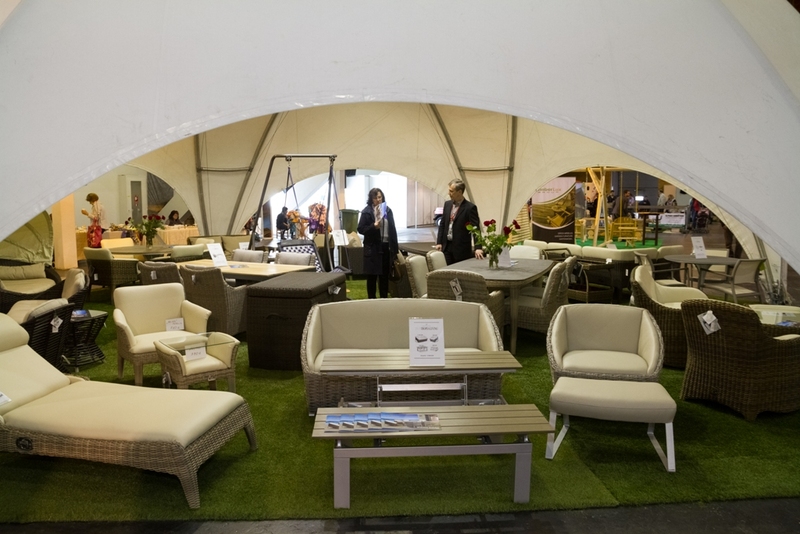 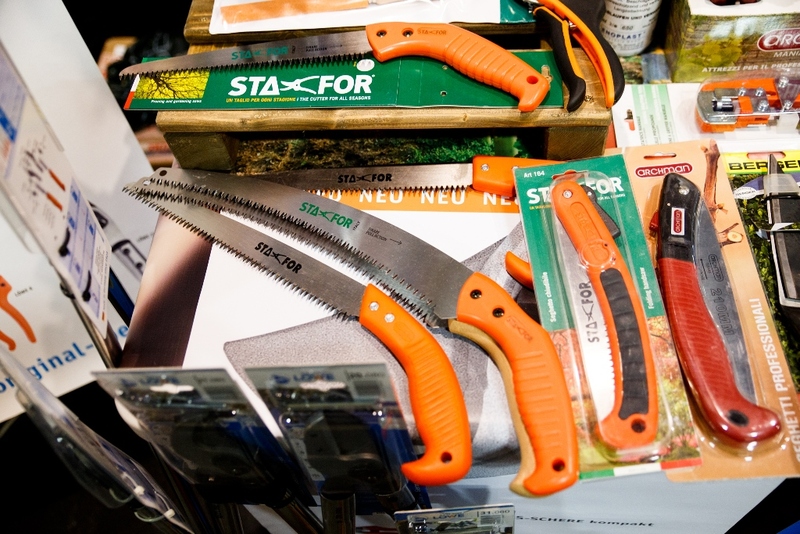 Visit “Garden and Lifestyle 2019” and combine the useful with pleasure! 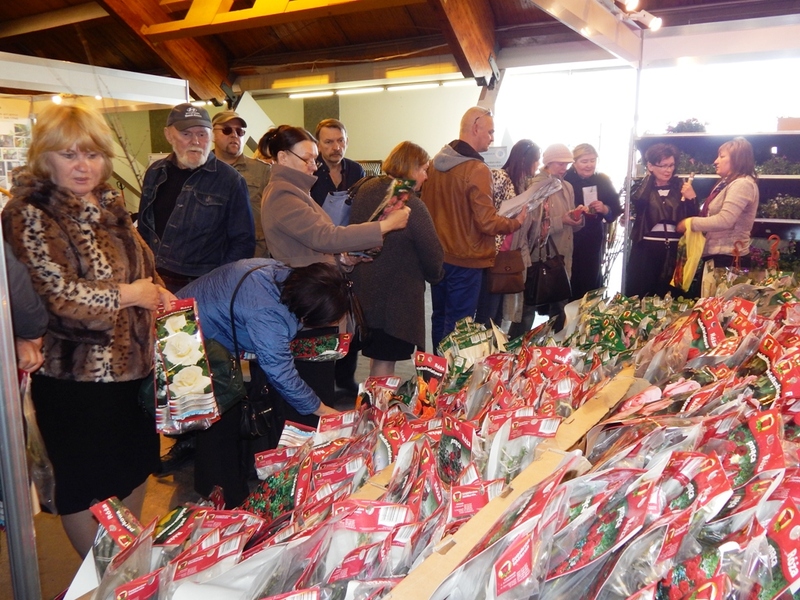 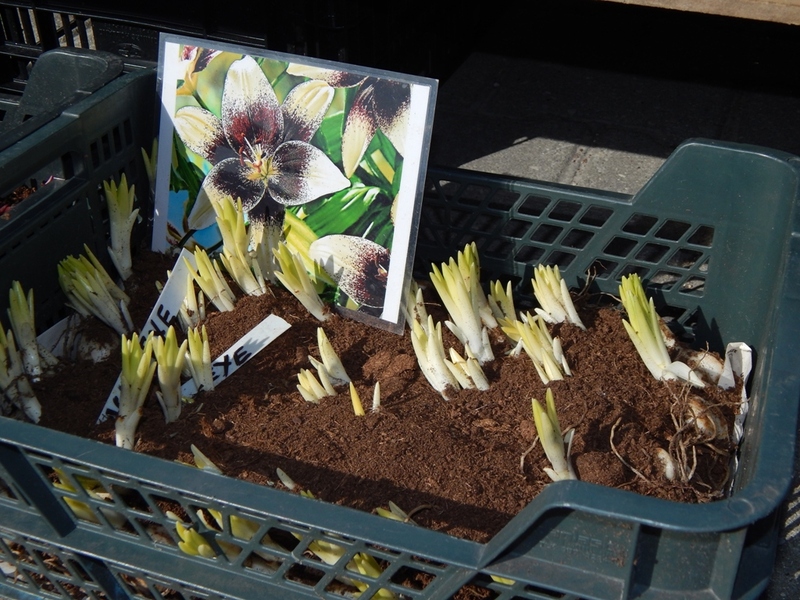 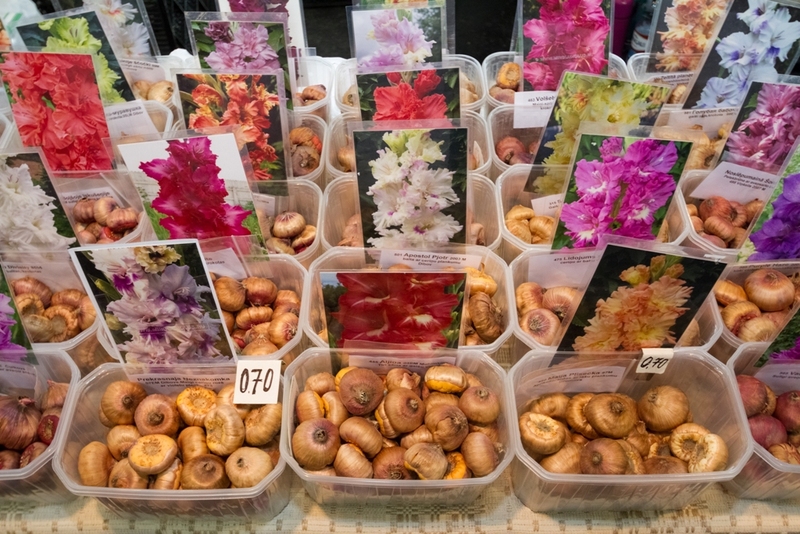 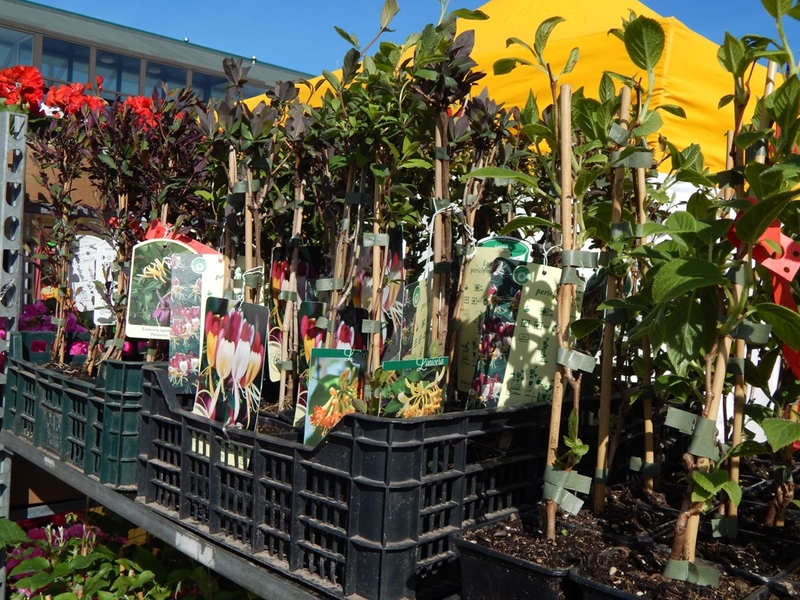 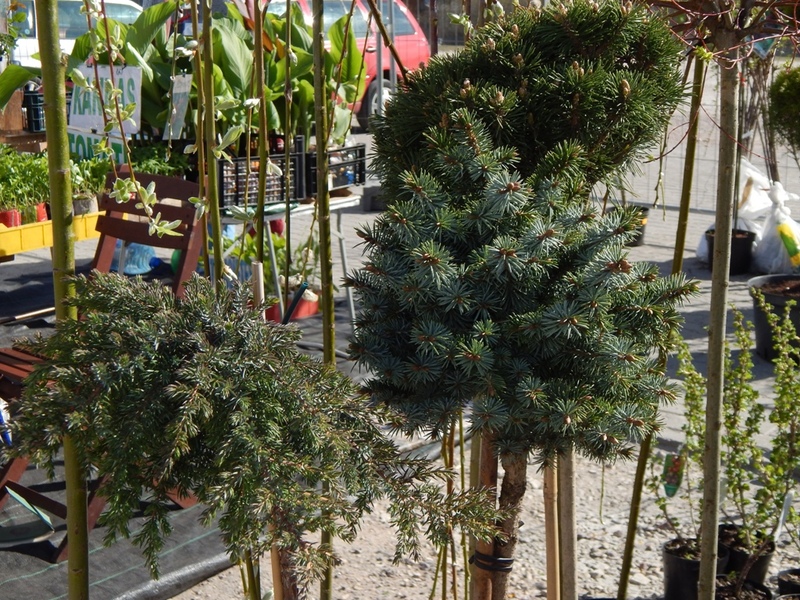 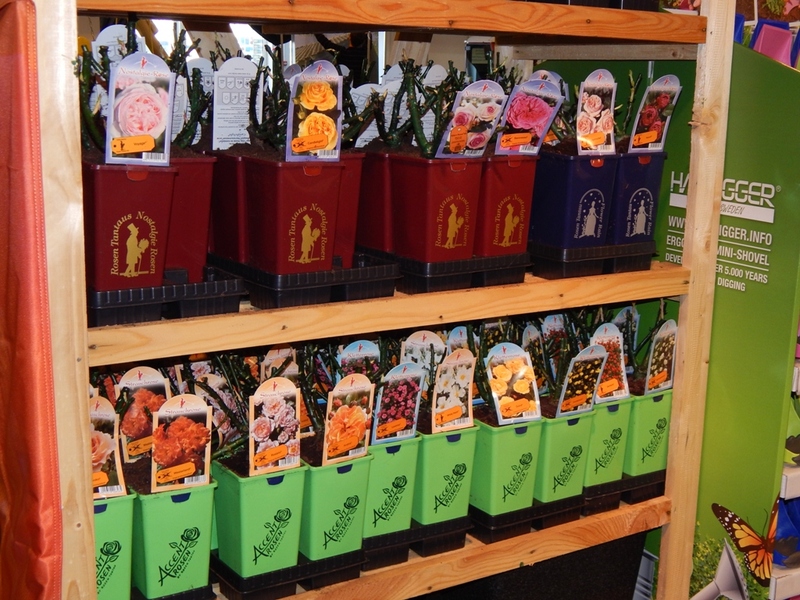 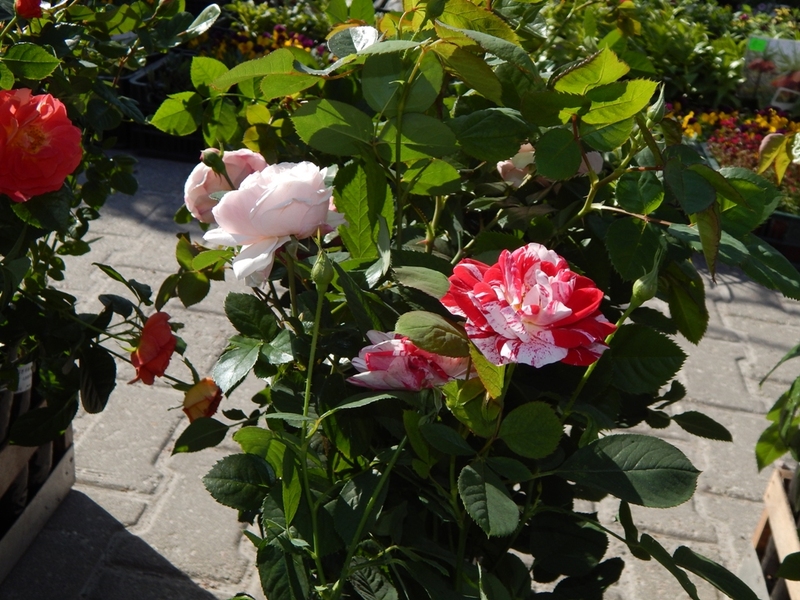 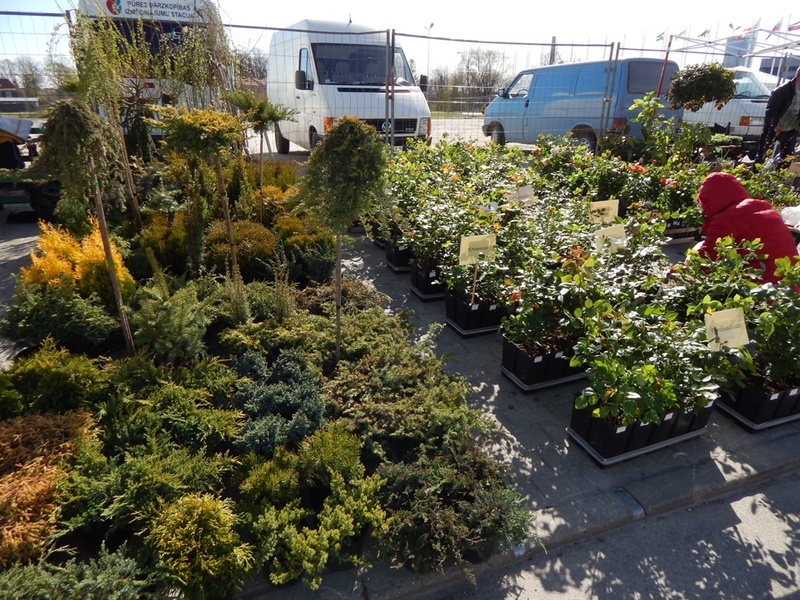 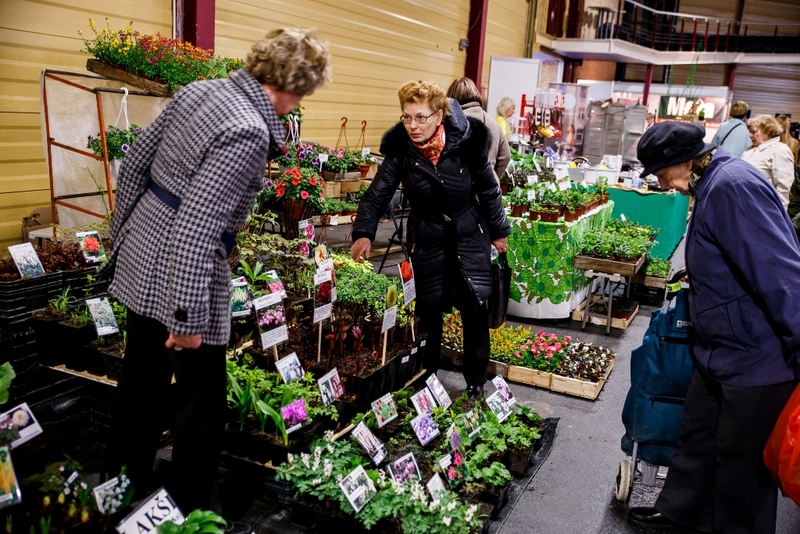 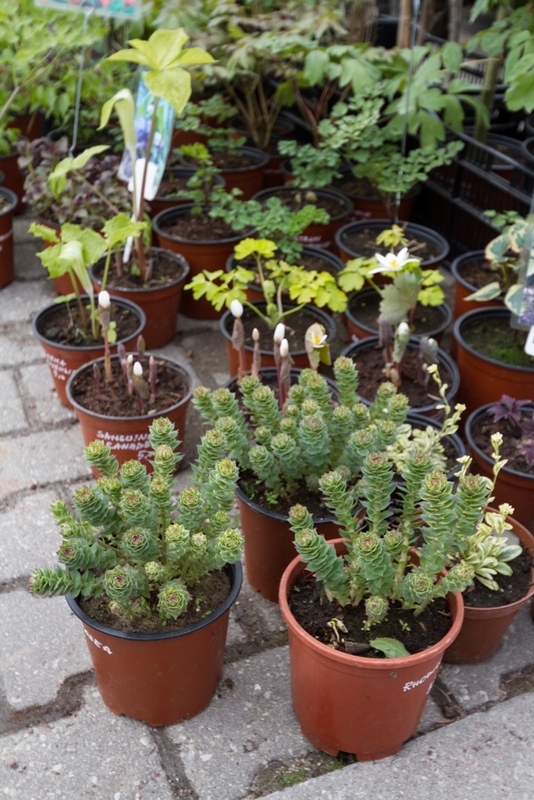 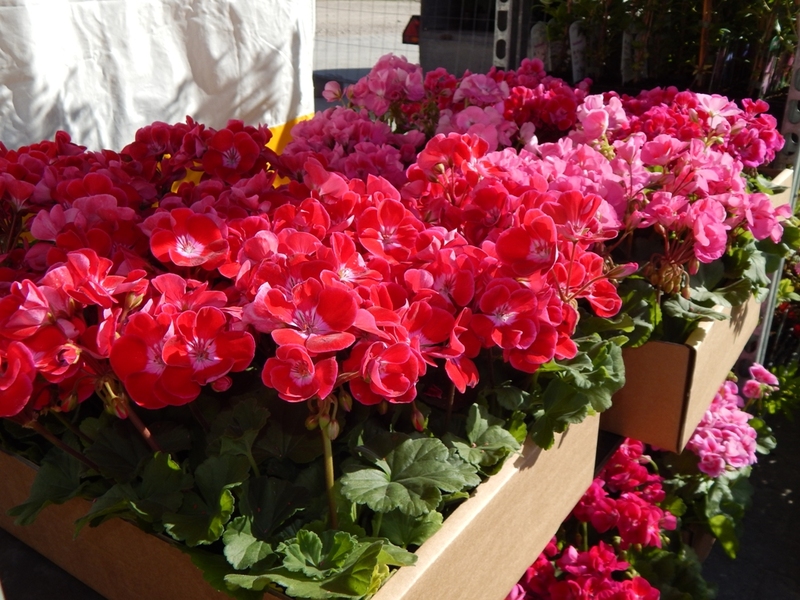 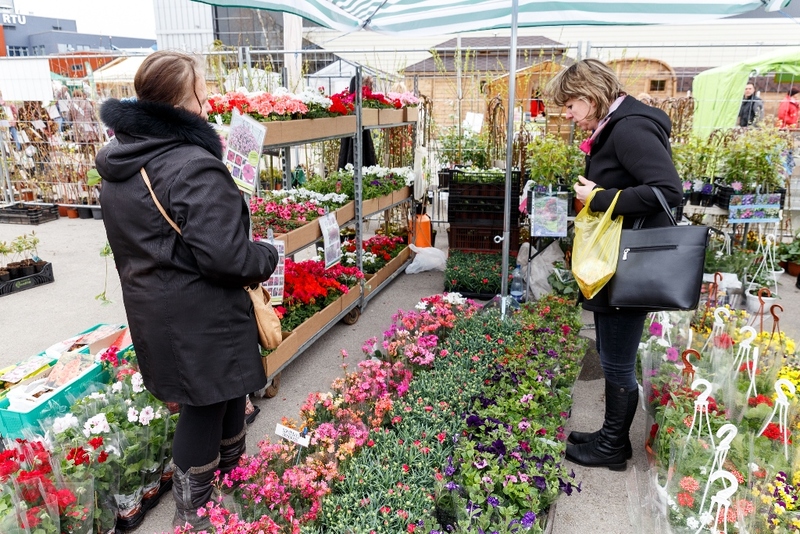 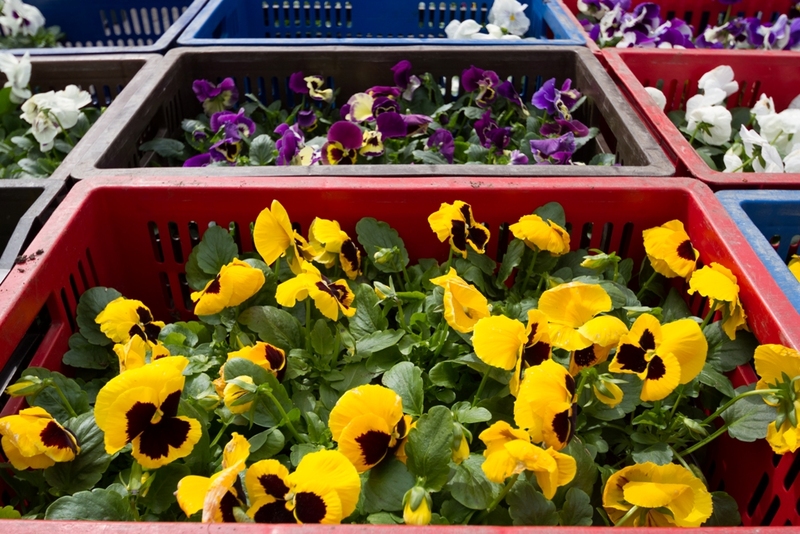 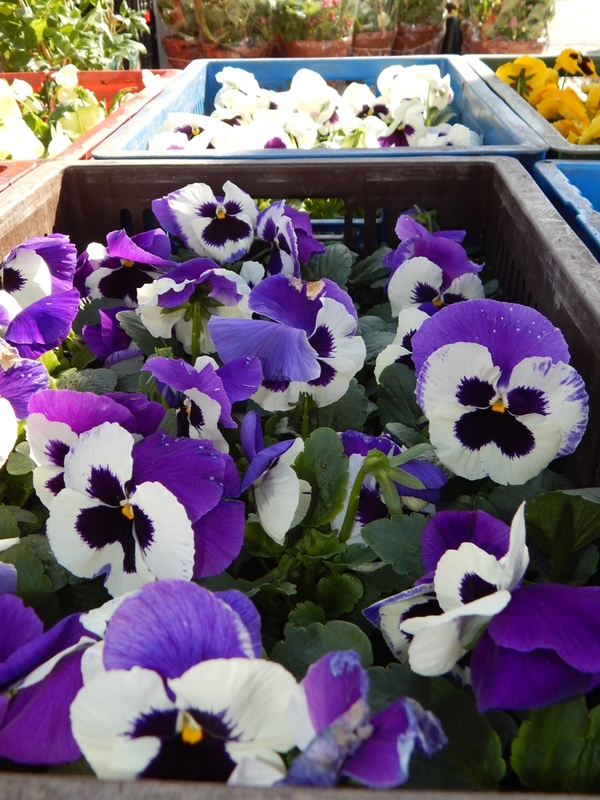 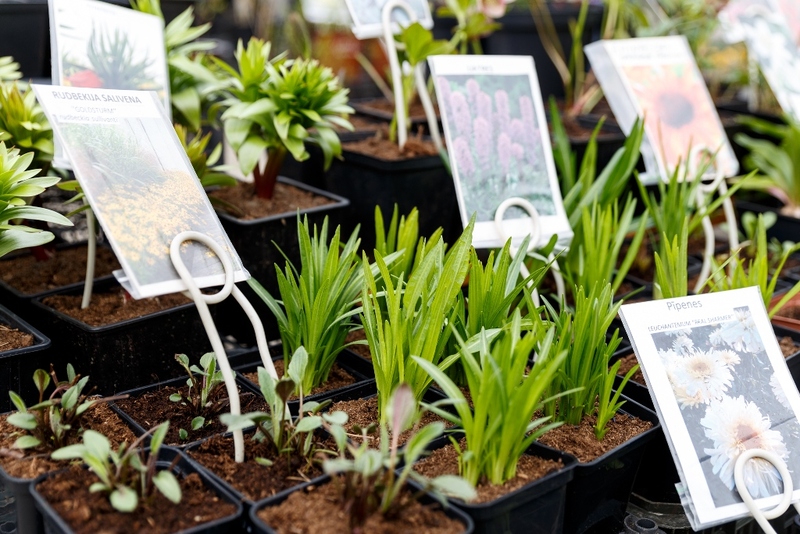 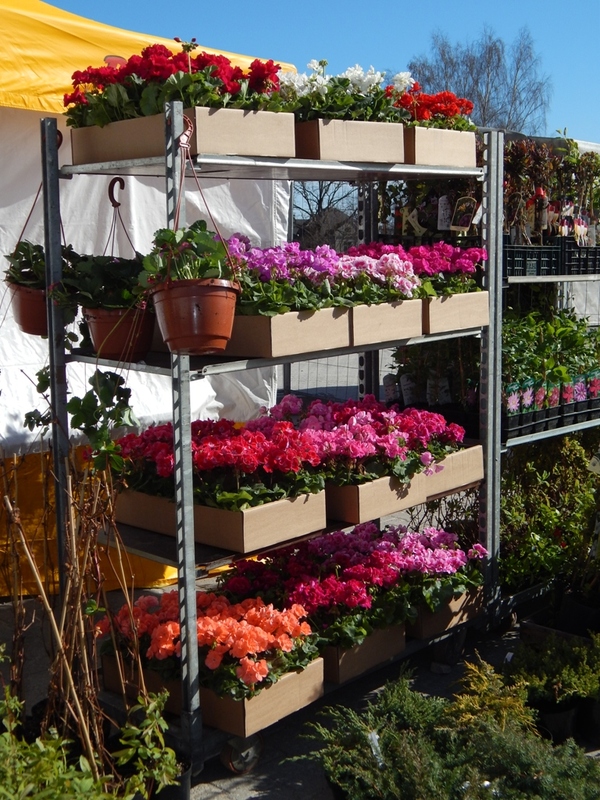 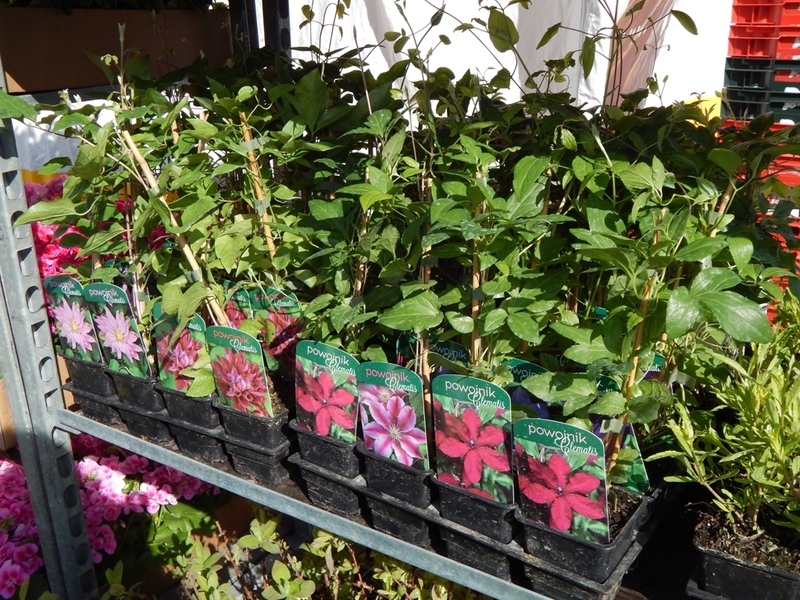 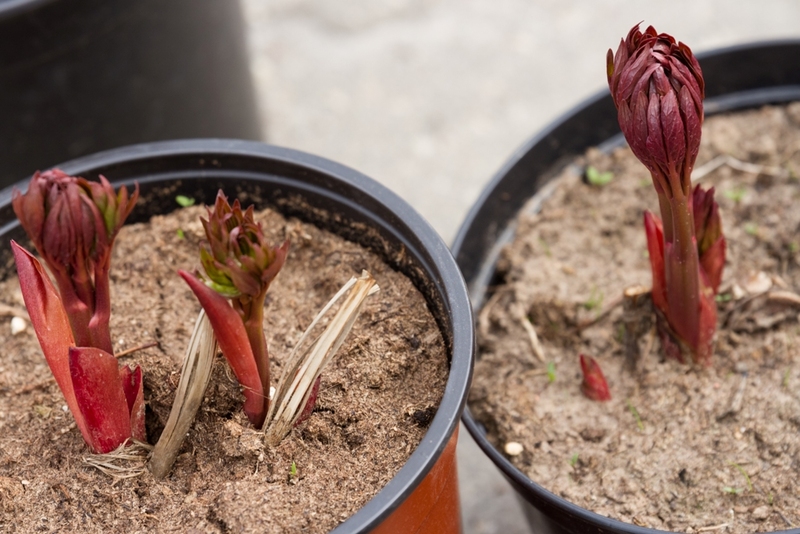 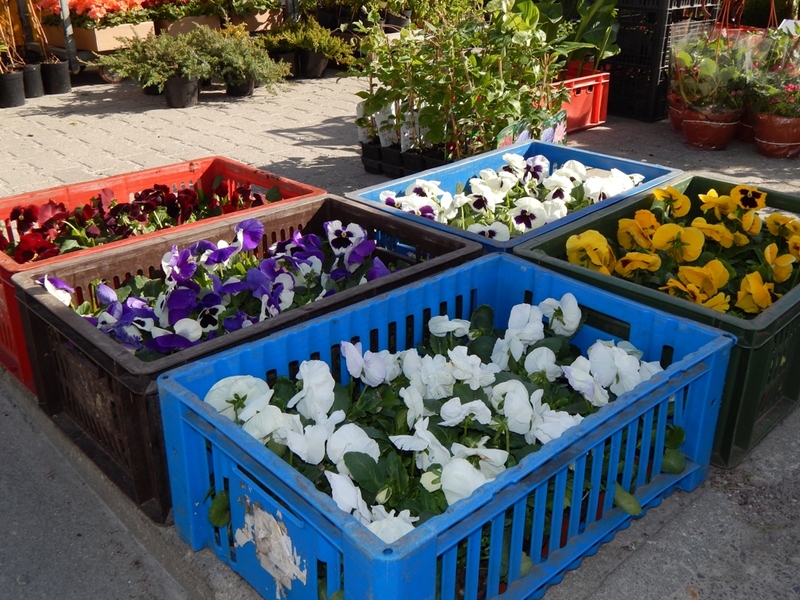 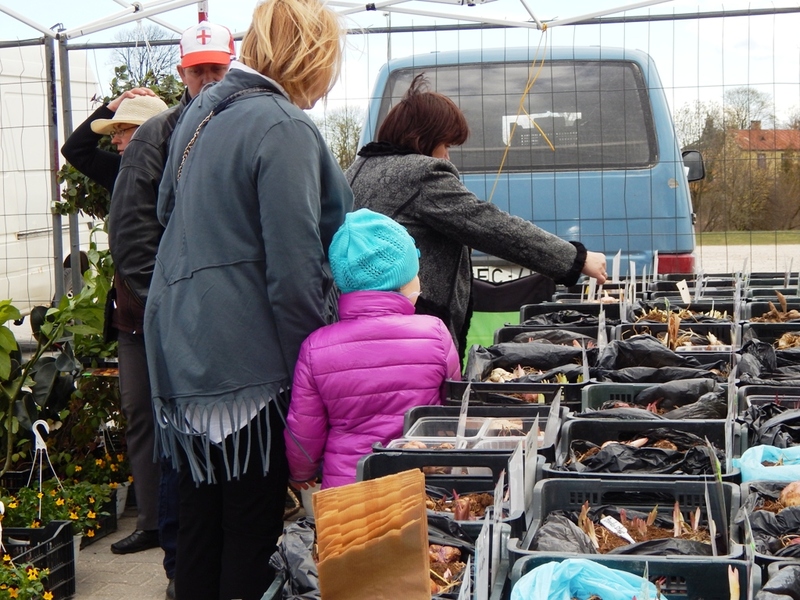 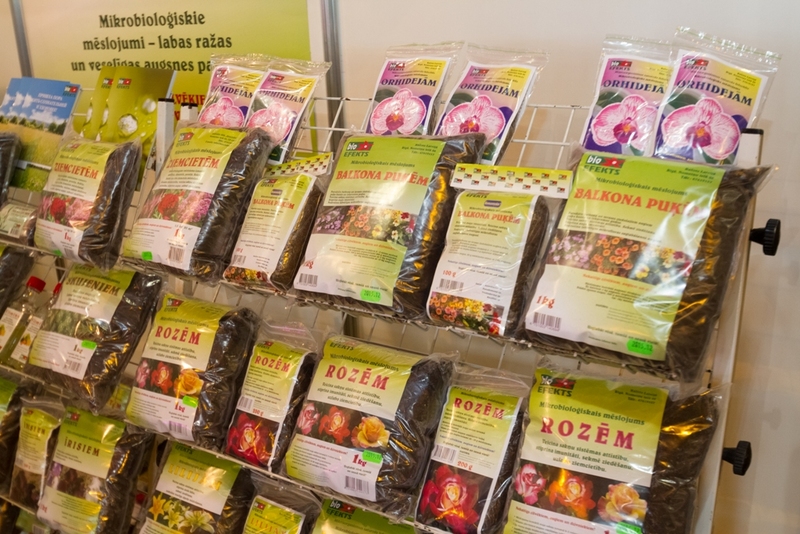 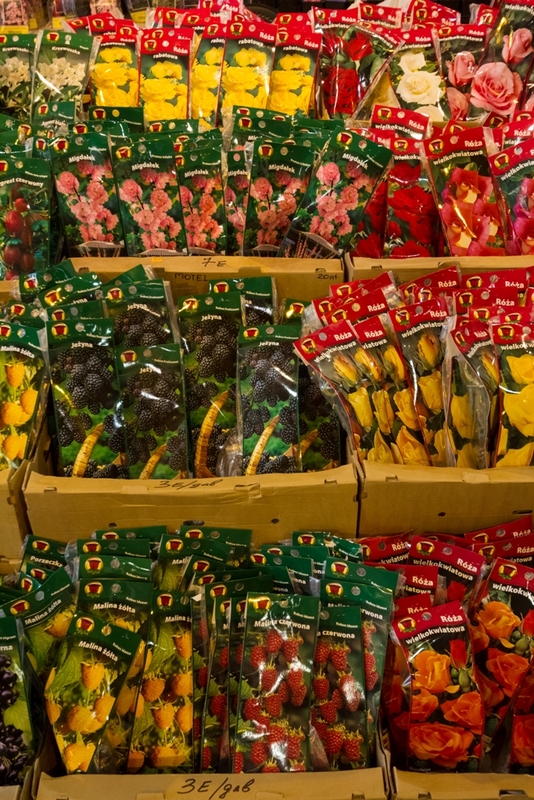 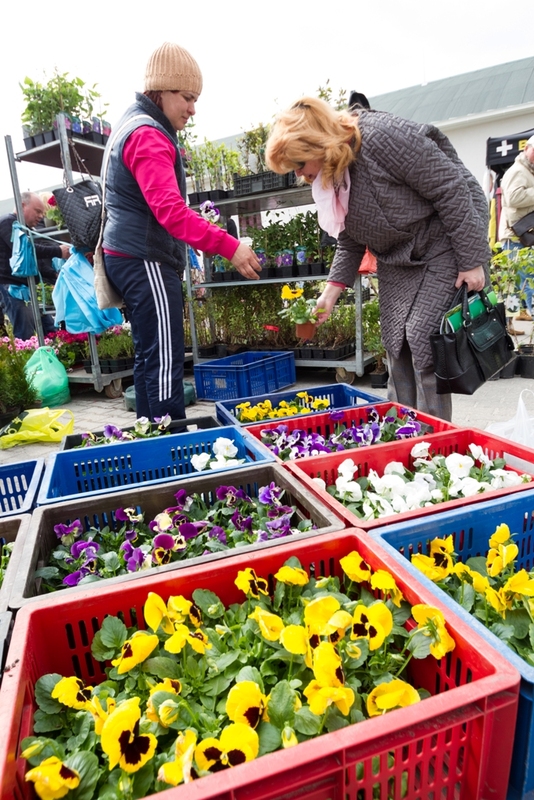 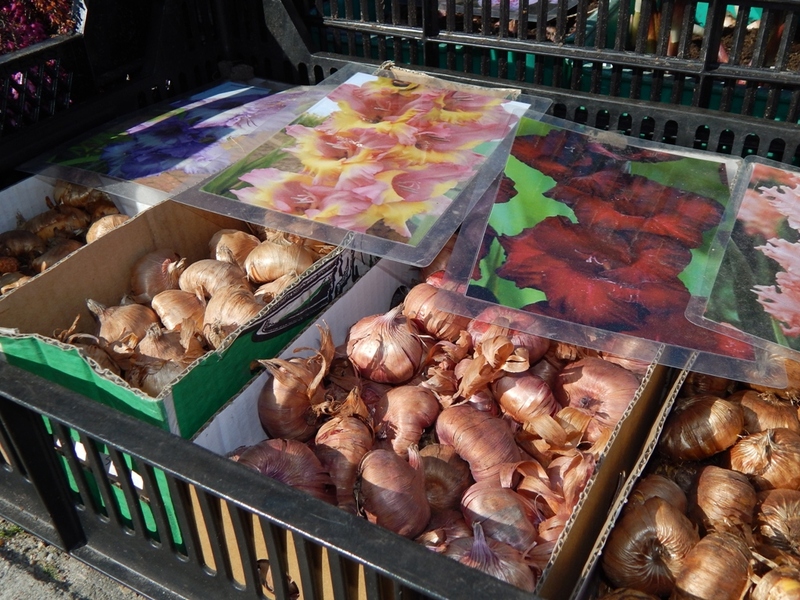 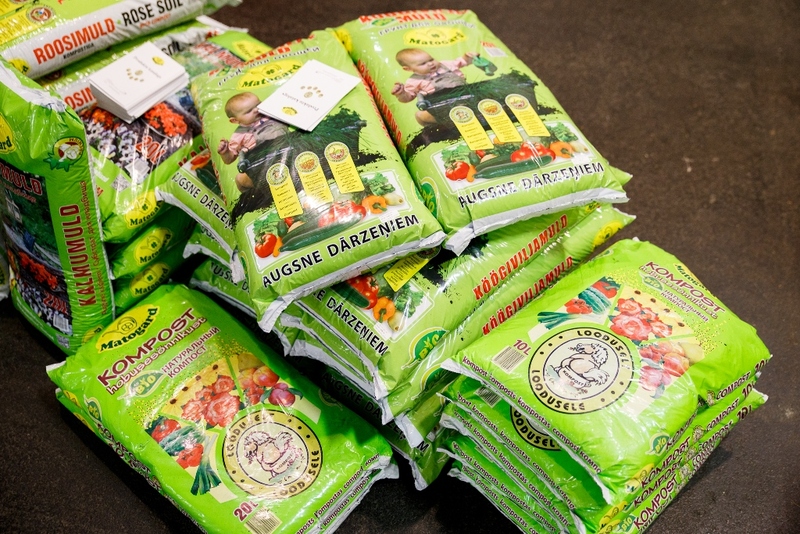 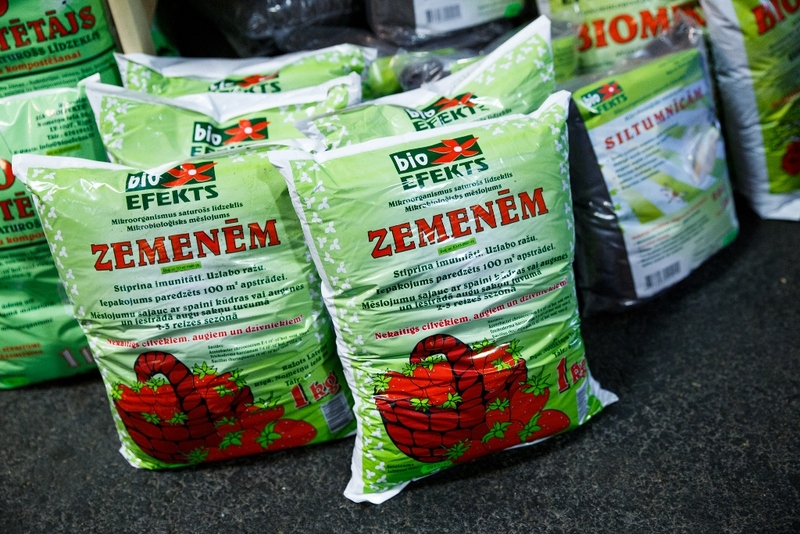 Choose iris, plantain lily (hosta) and peony plants from Ziedudārzs.lv! 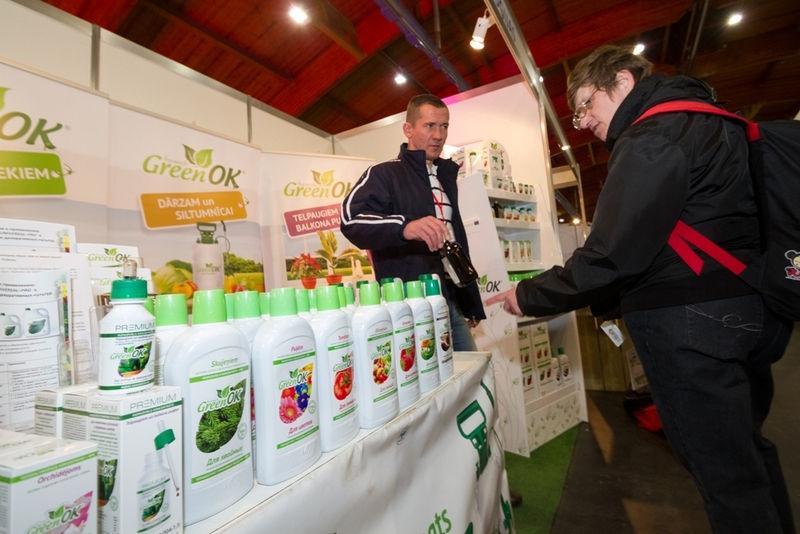 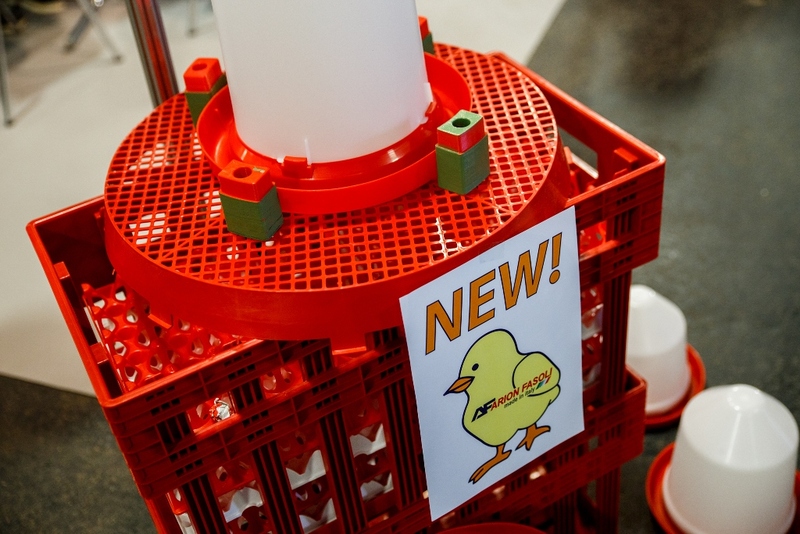 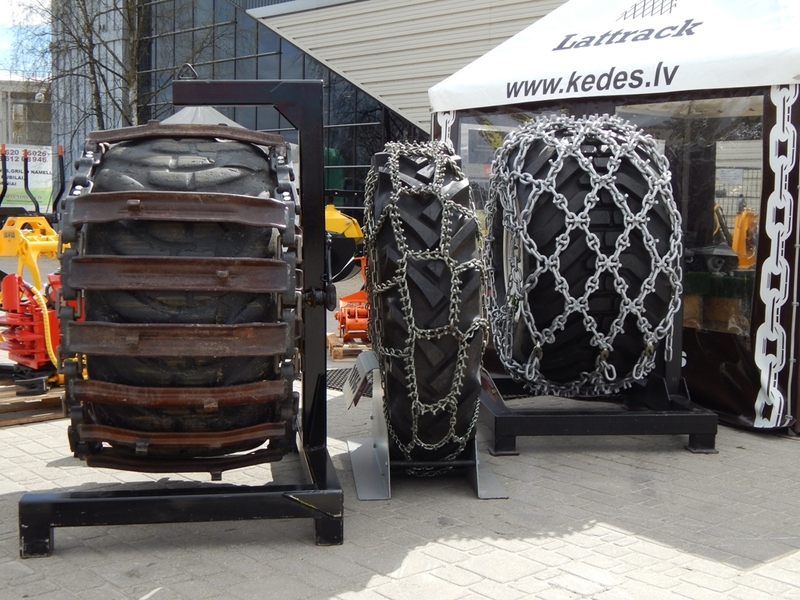 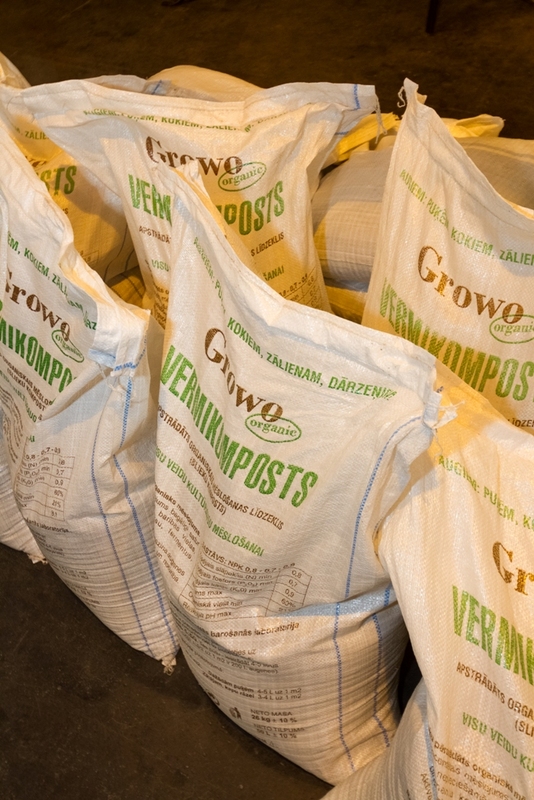 "RK69 Group" will offer effective solutions against mosses and ants, as well as production and packaging equipment! 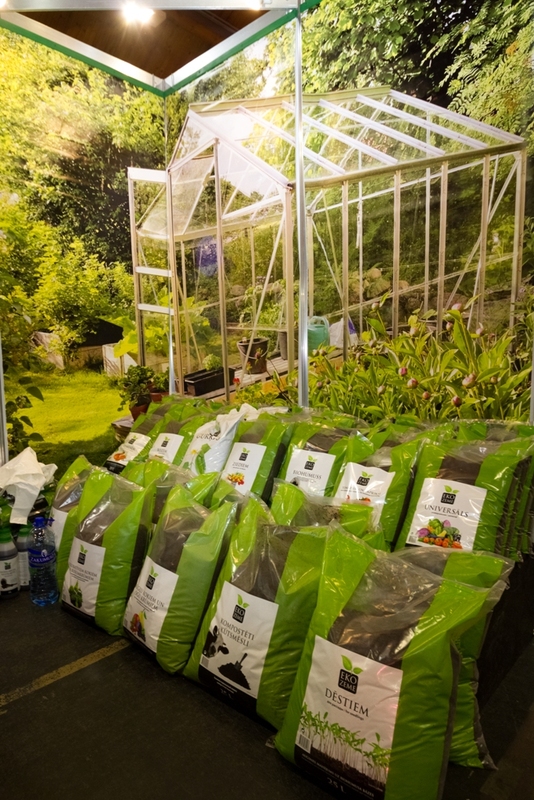 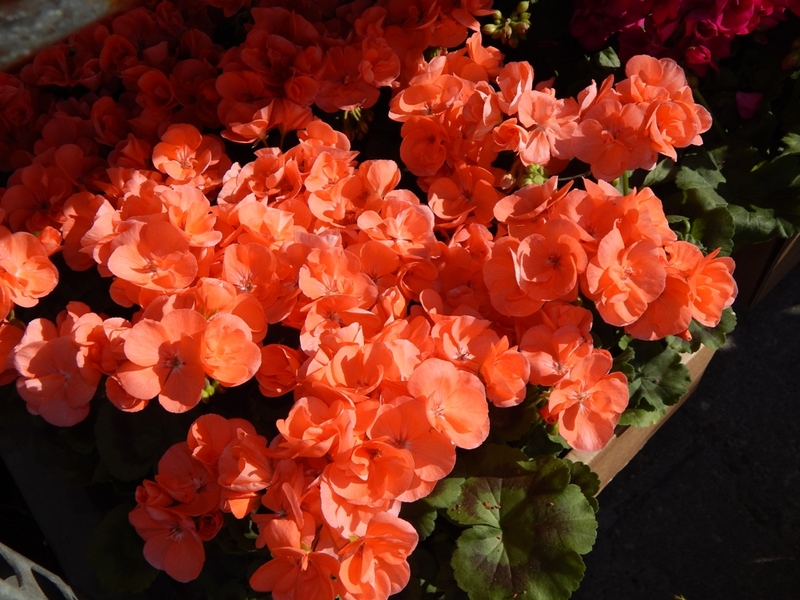 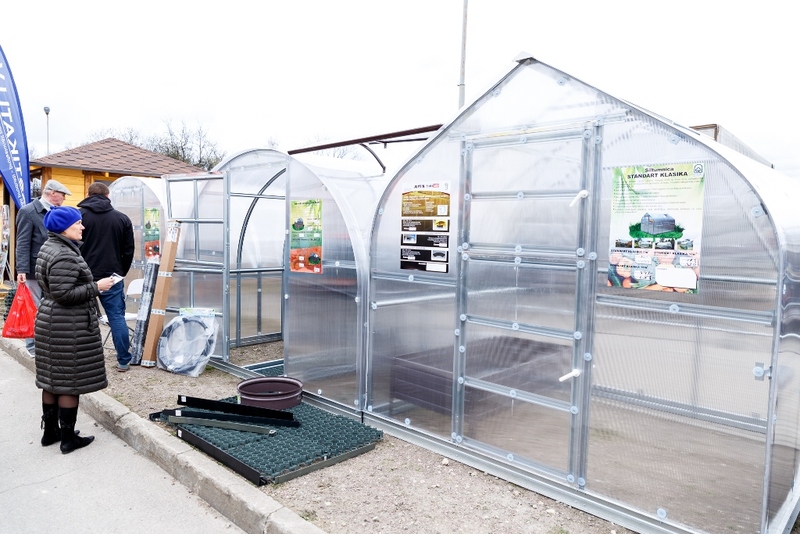 Seedlings and seeds, garden machines and tools, soil improvers and fertilizers, plant protection products, pest control systems, garden equipment, watering systems, greenhouses etc. 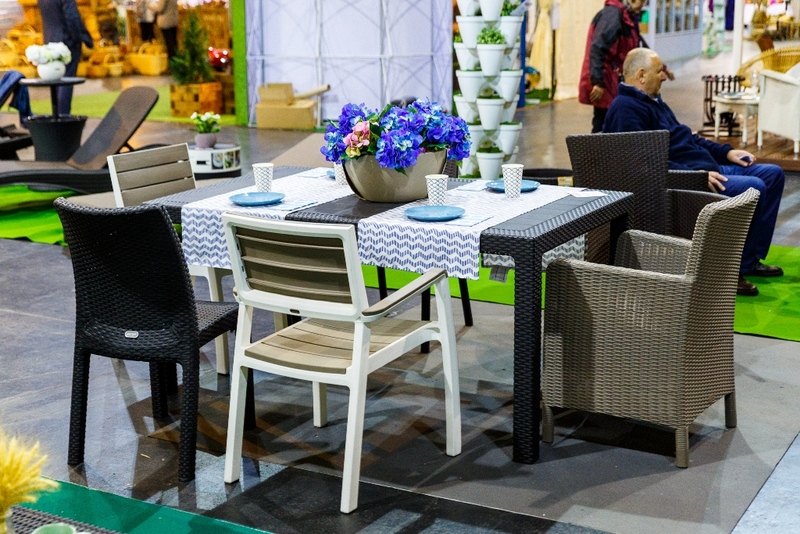 Pergolas and gazebos, garden furniture, decors, lighting, children's playgrounds, sandboxes, swings, hammocks, grills, bathhouses, fountains, pools etc. 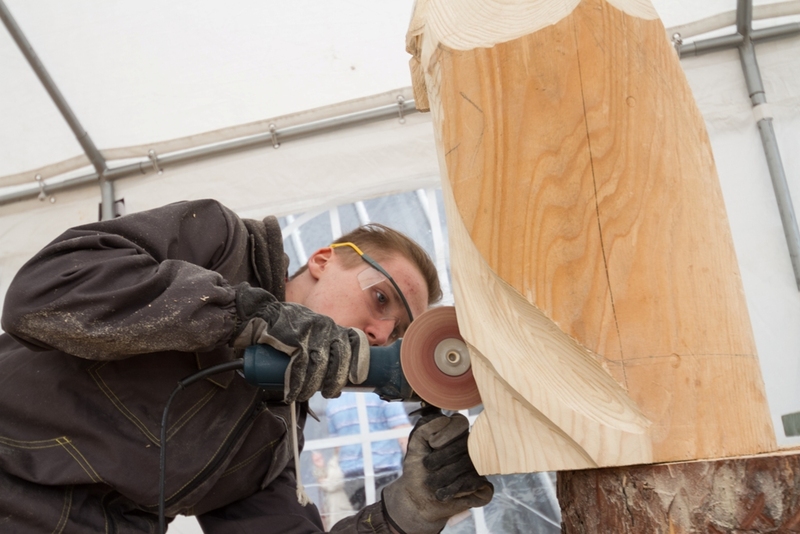 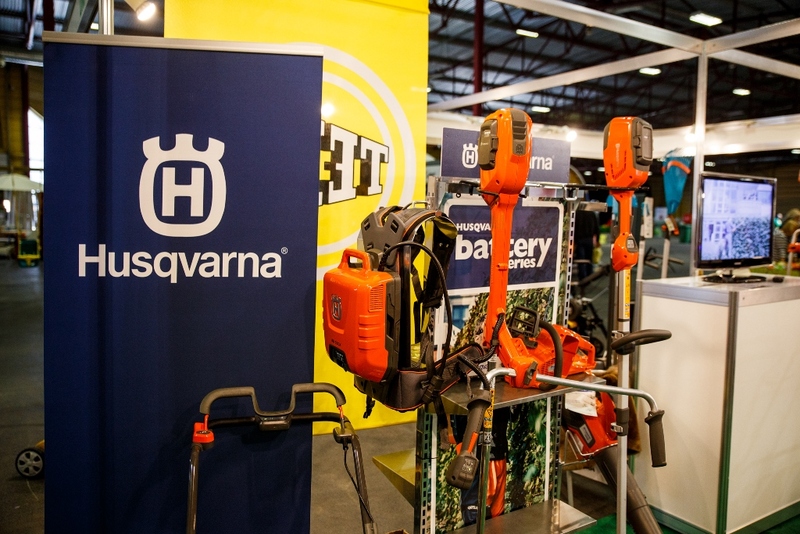 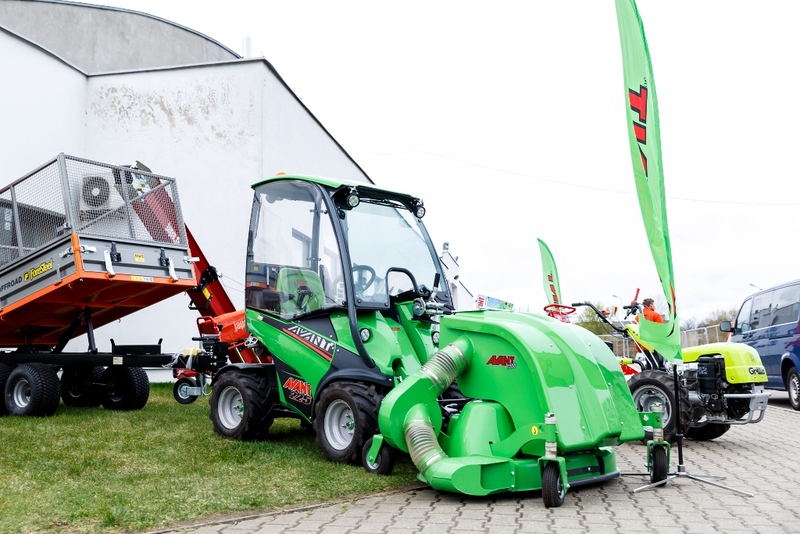 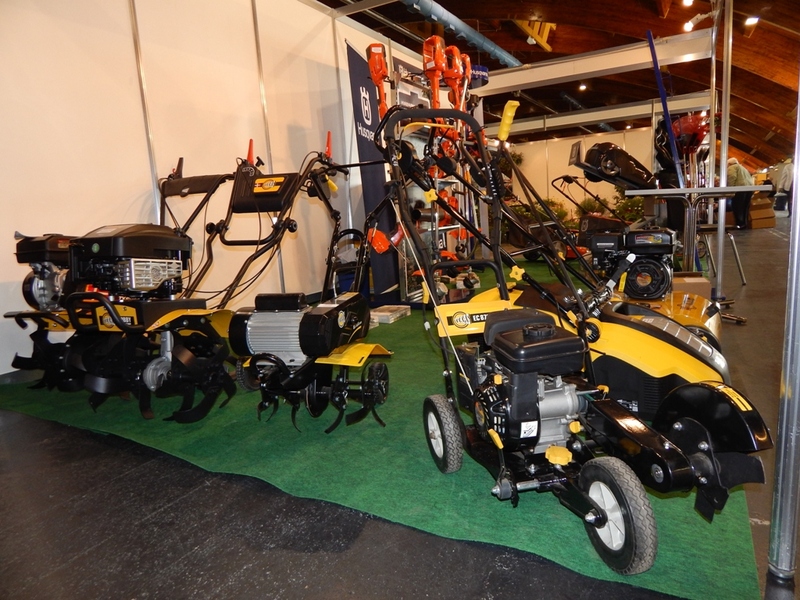 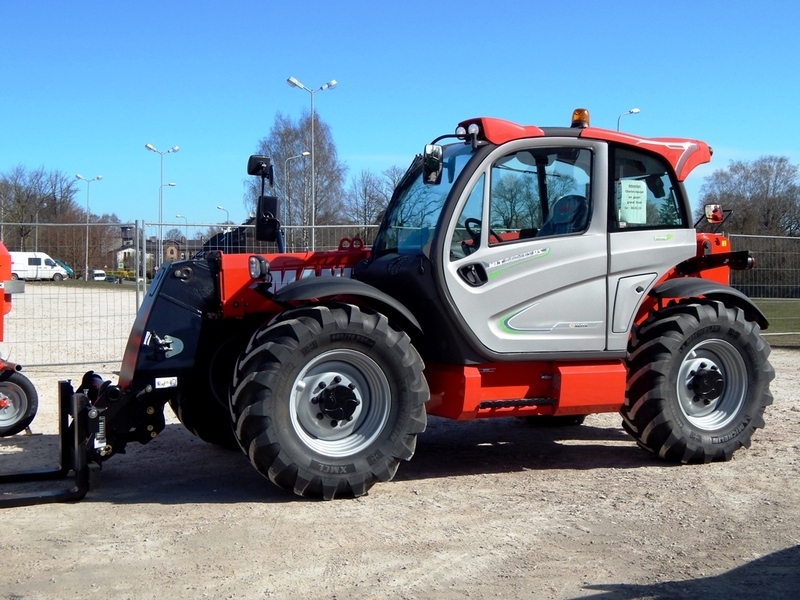 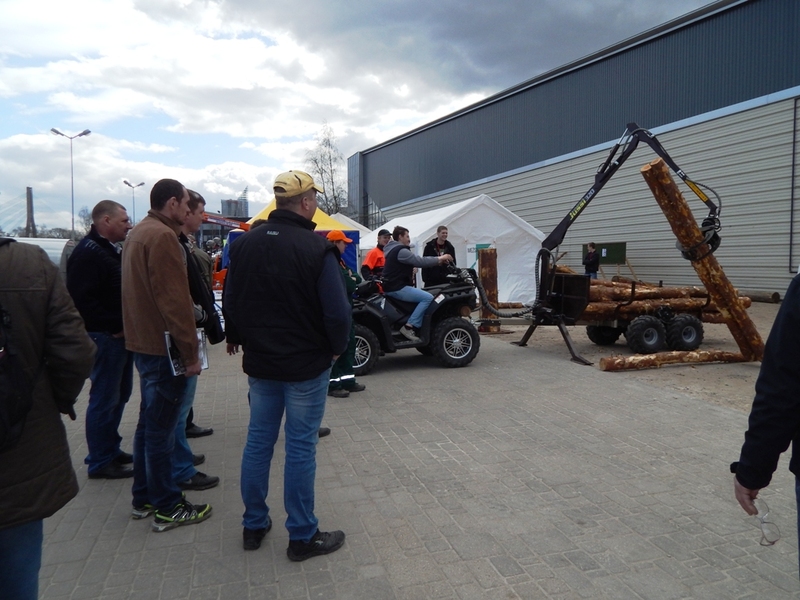 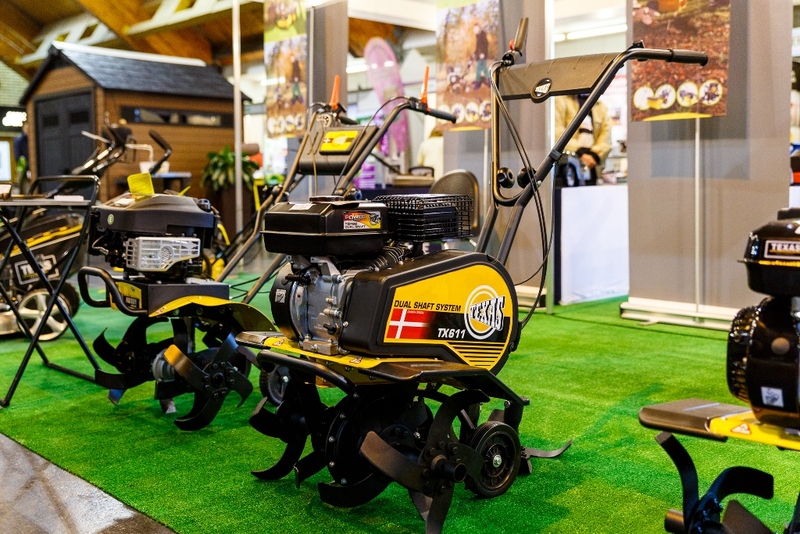 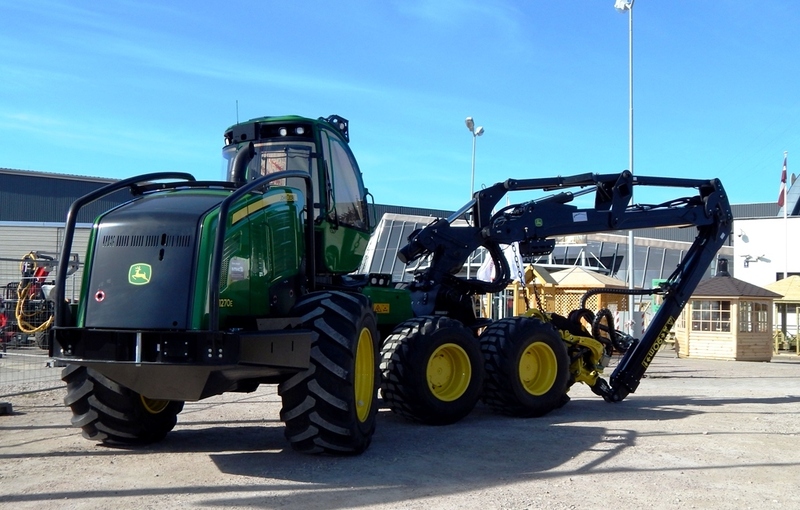 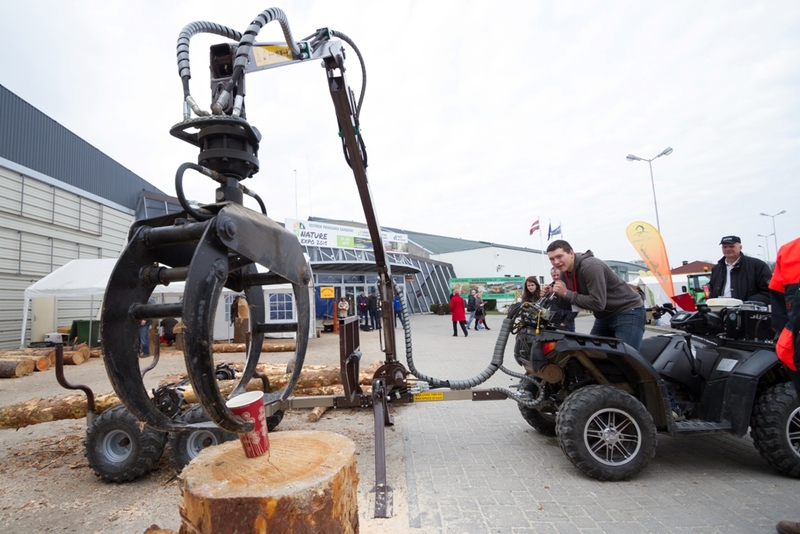 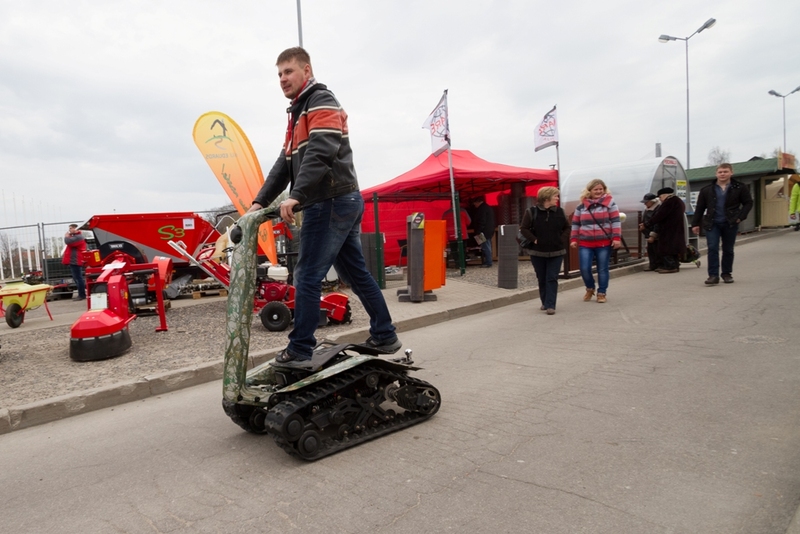 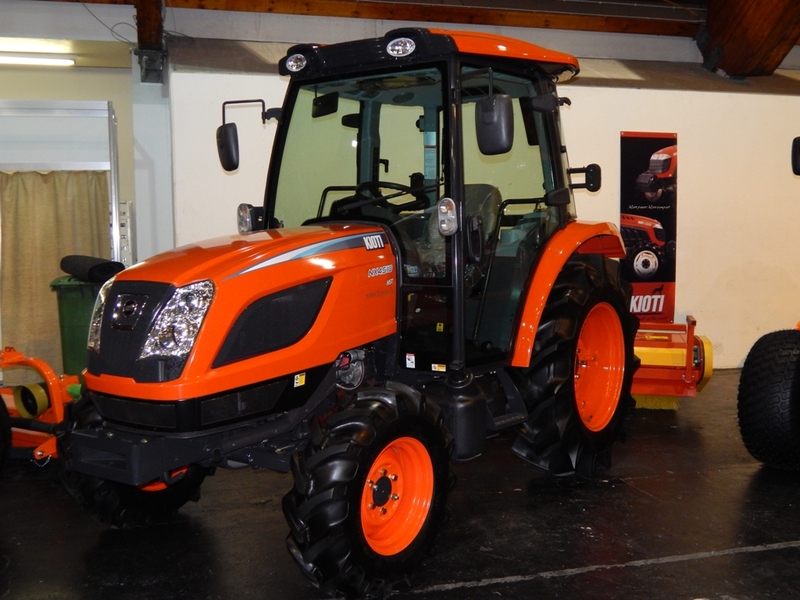 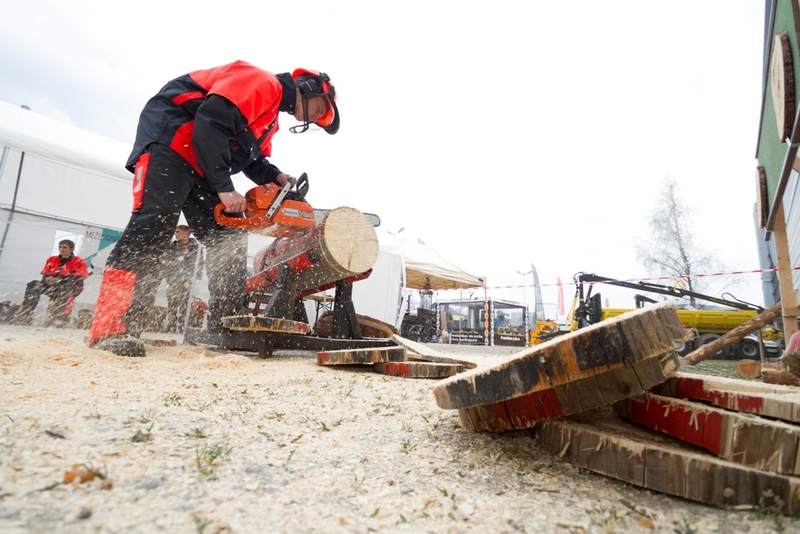 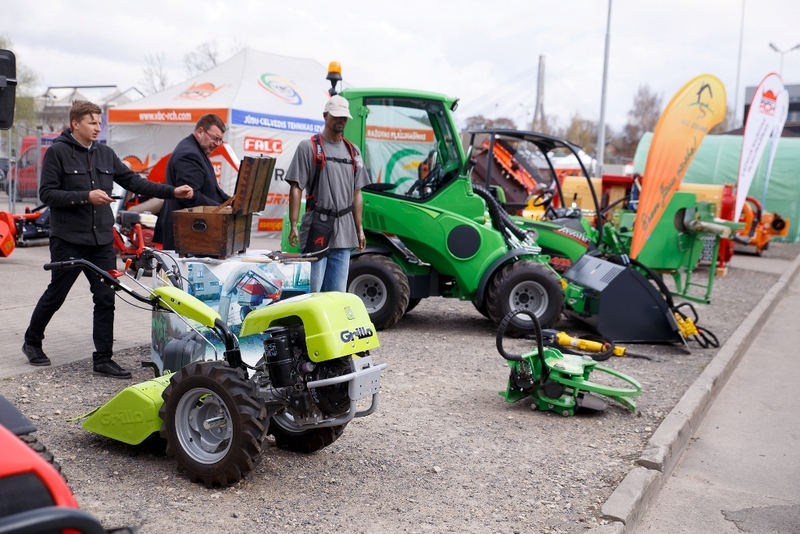 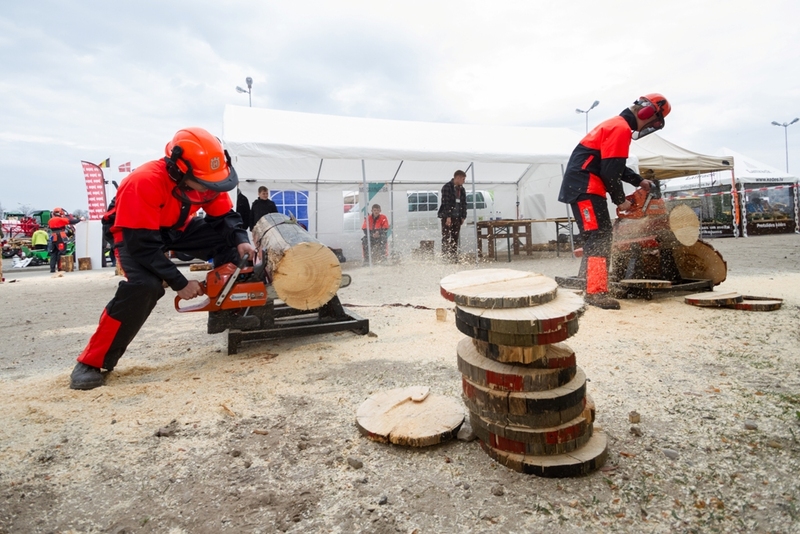 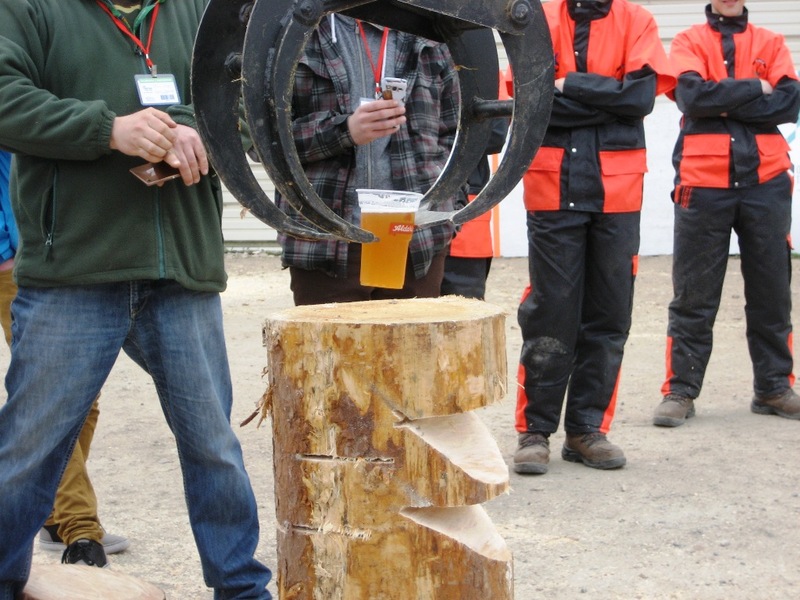 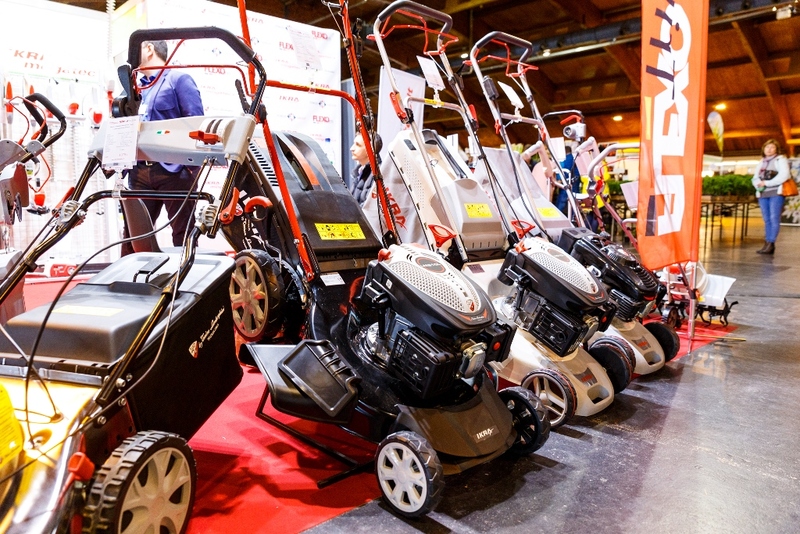 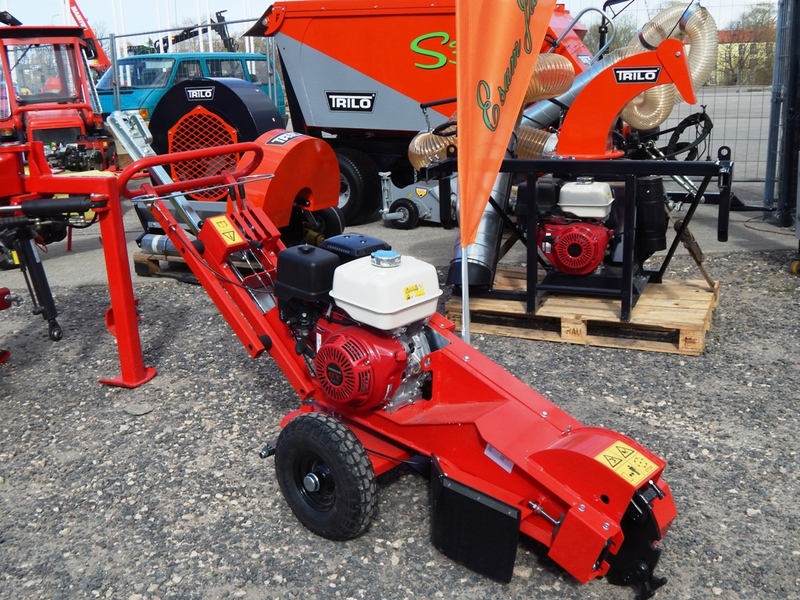 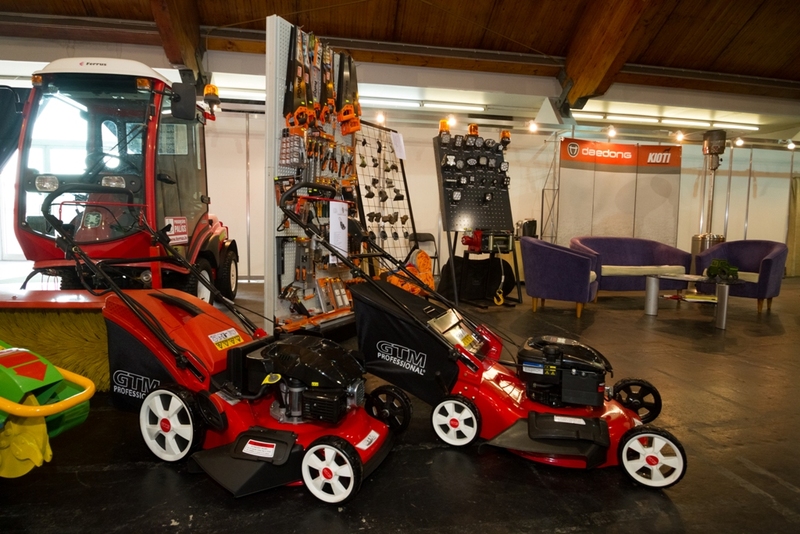 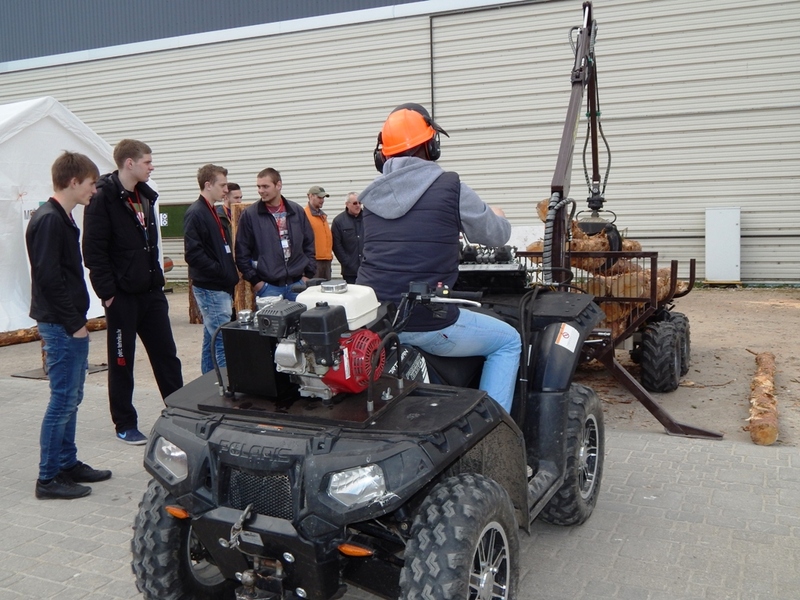 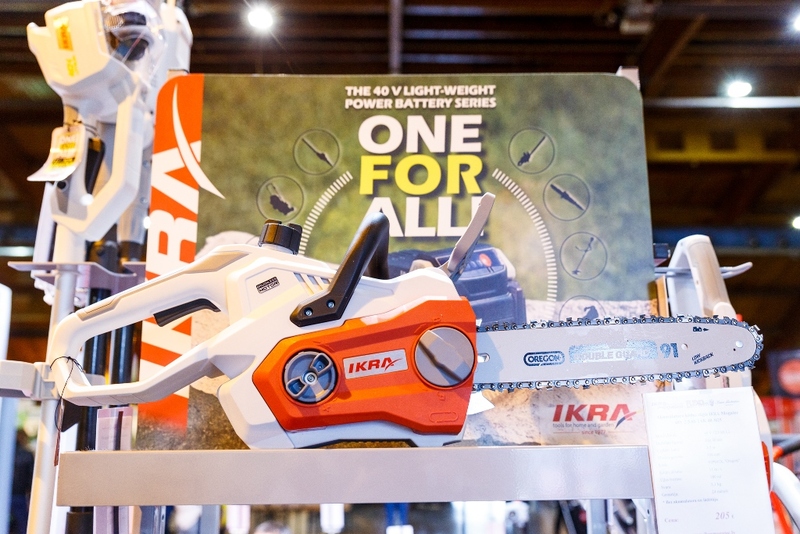 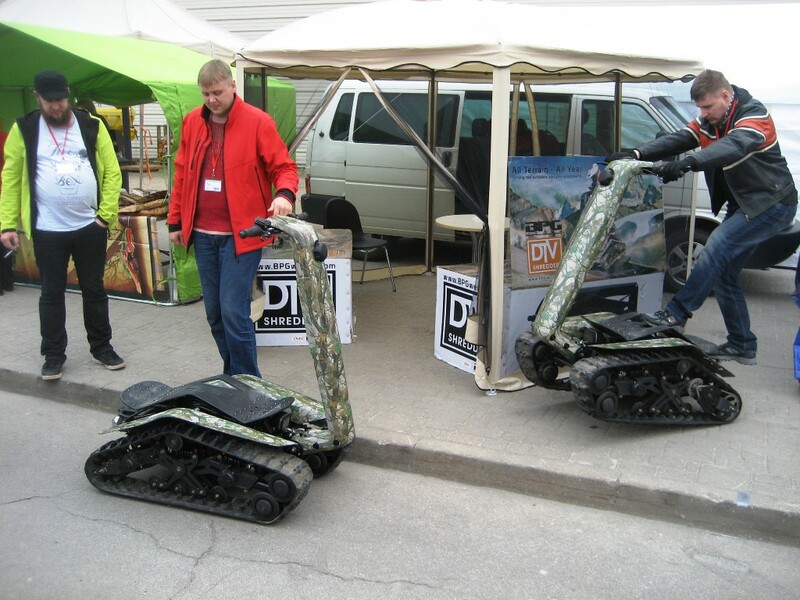 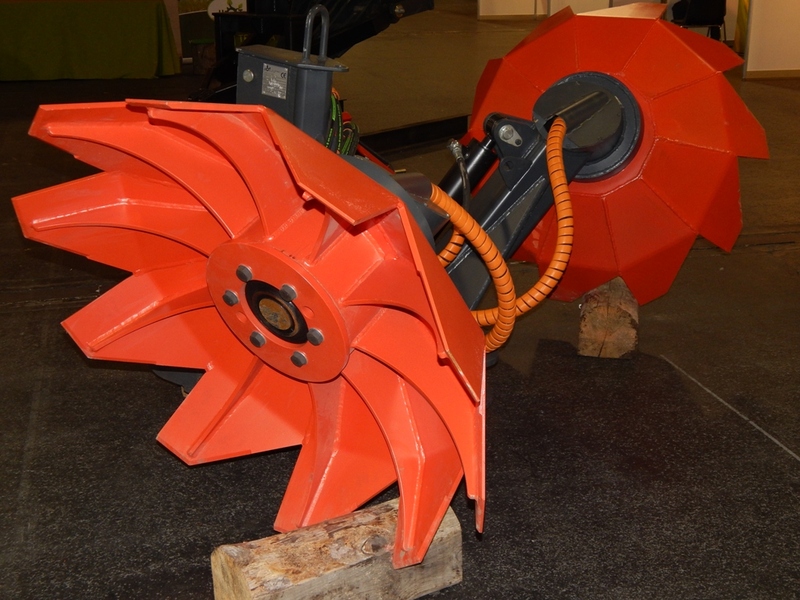 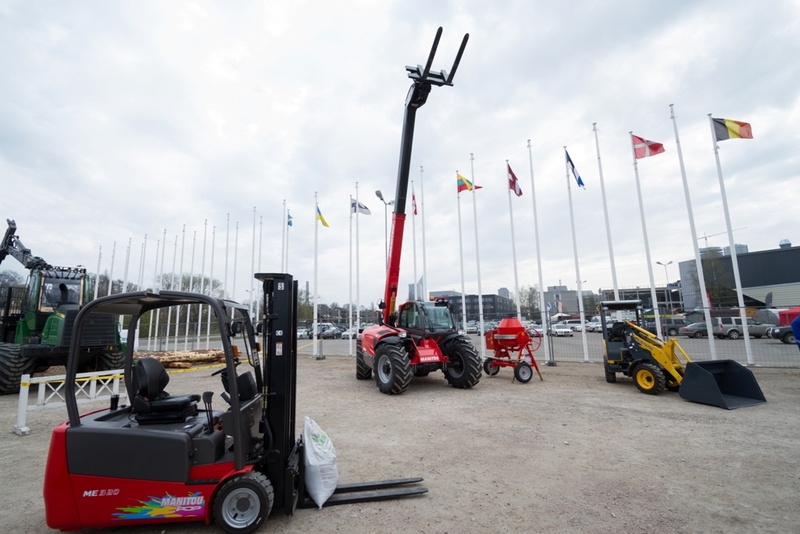 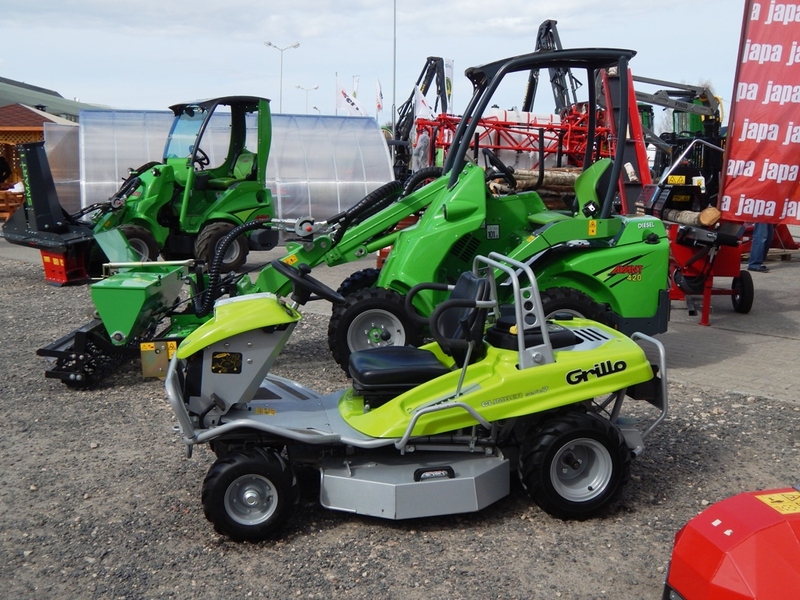 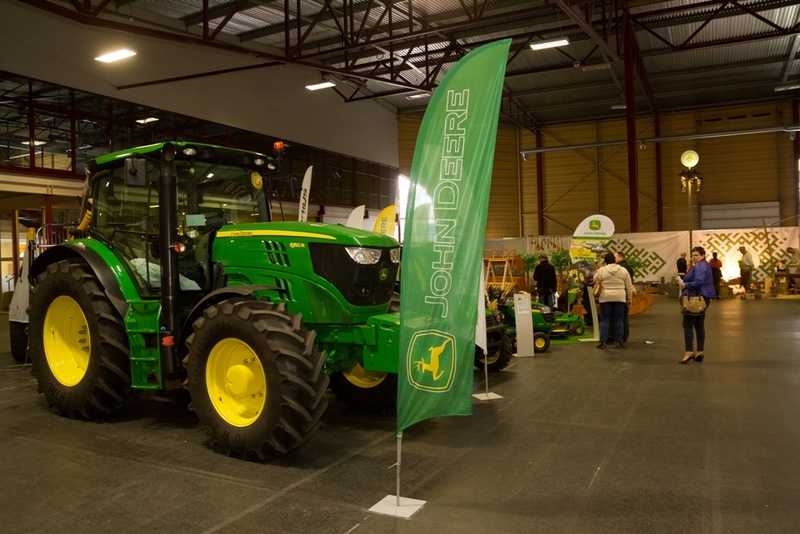 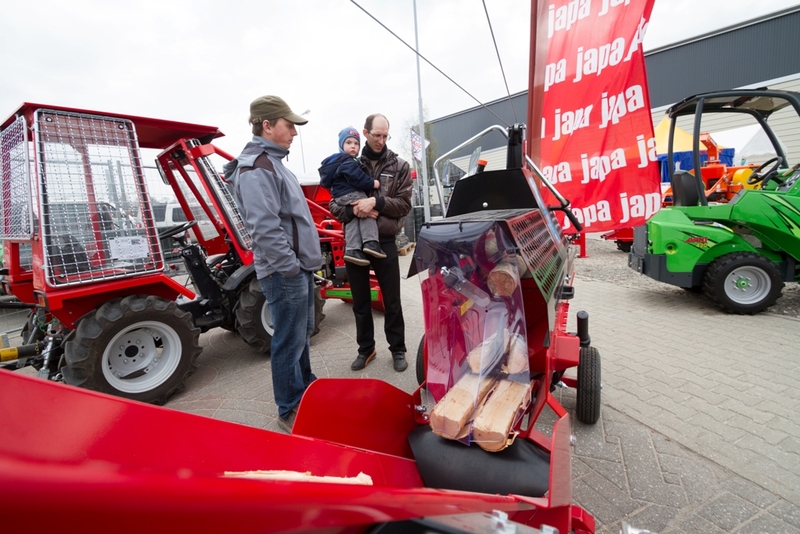 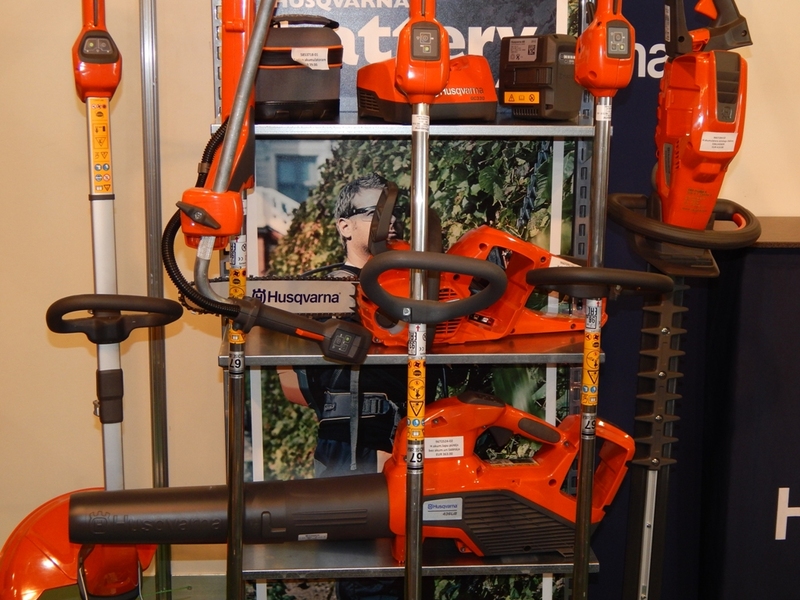 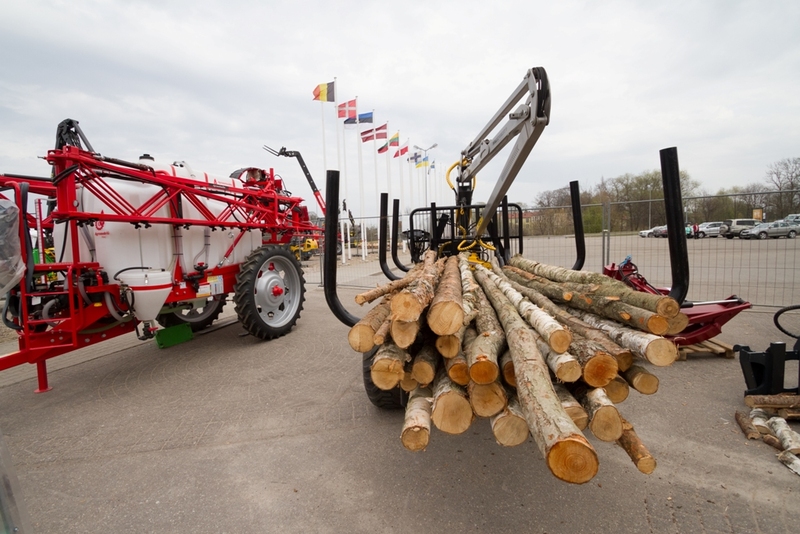 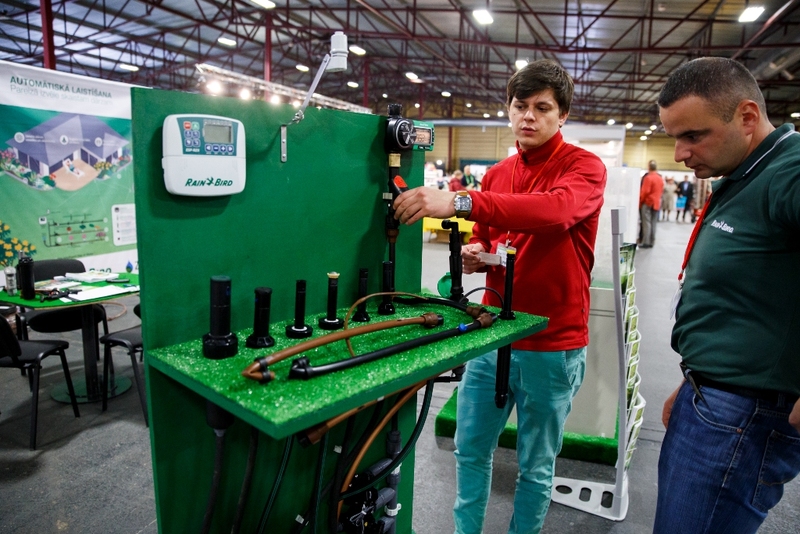 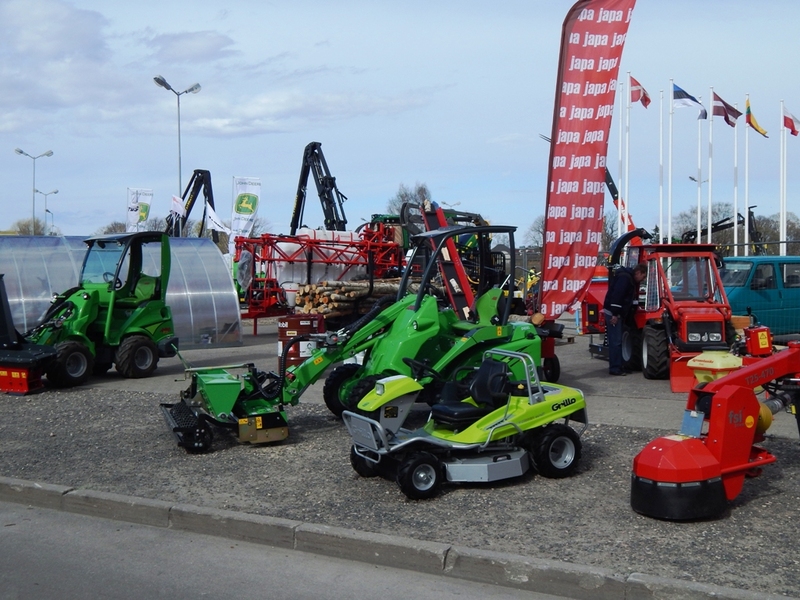 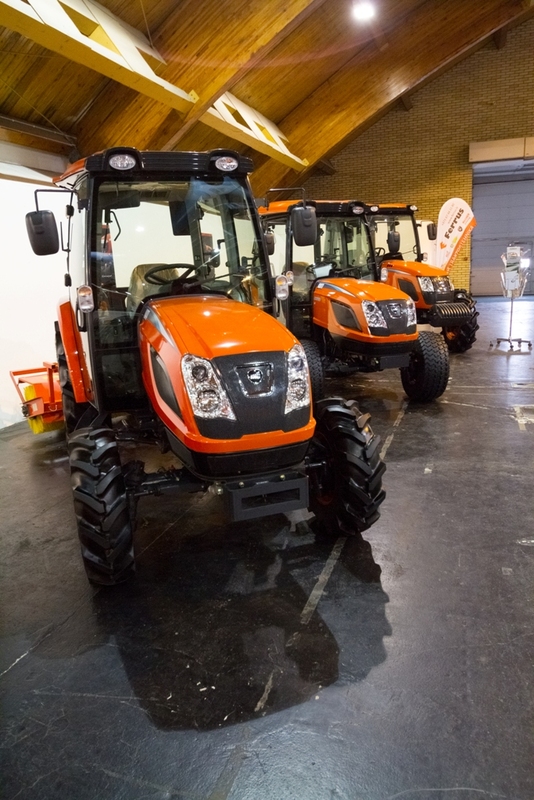 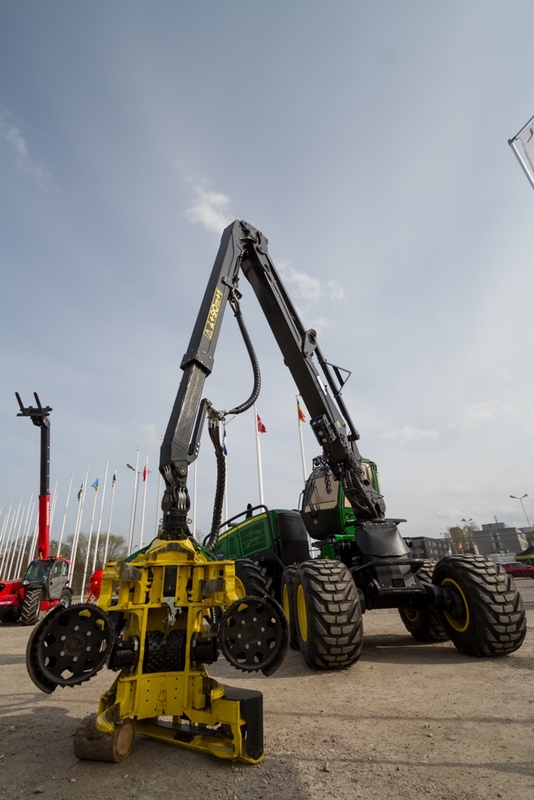 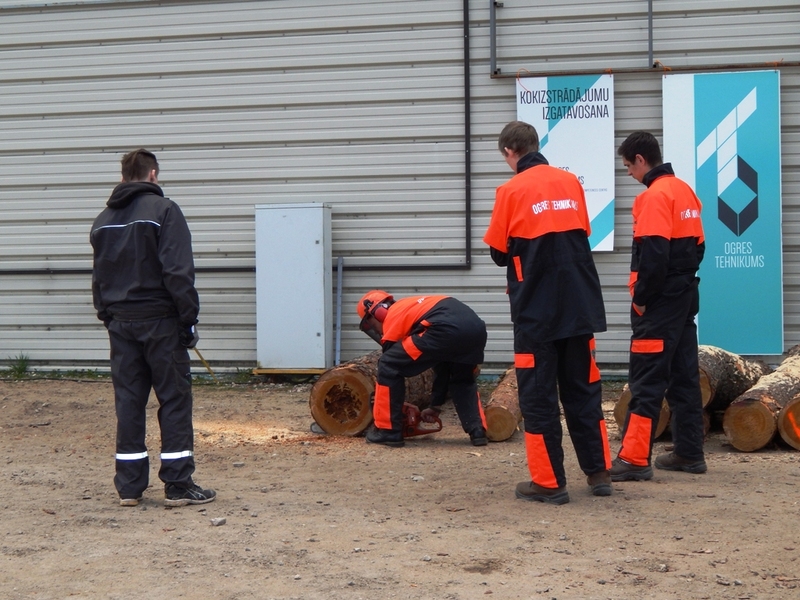 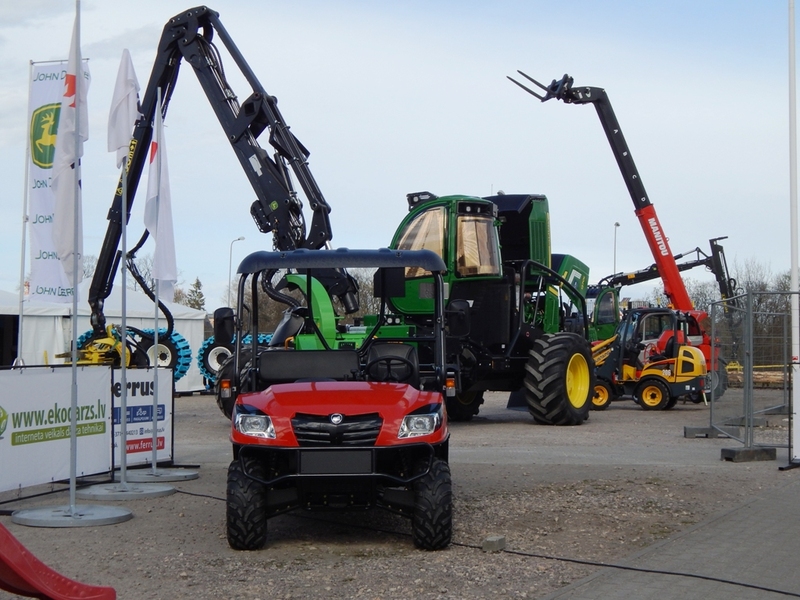 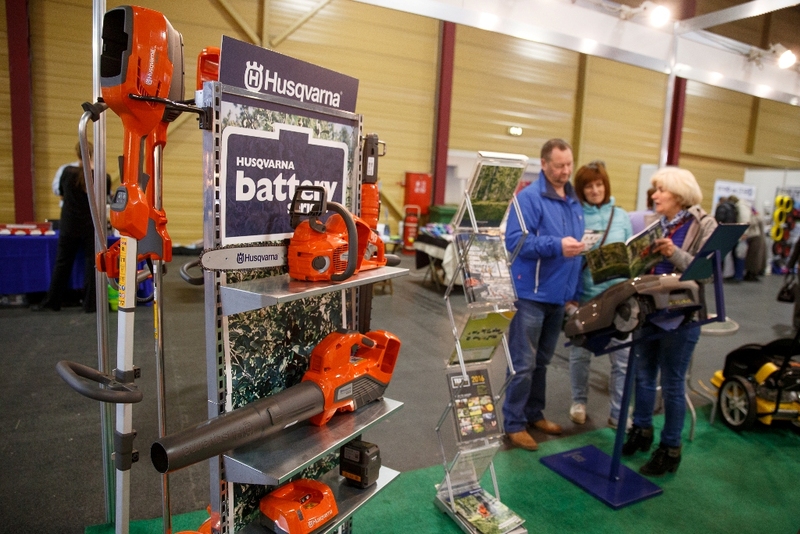 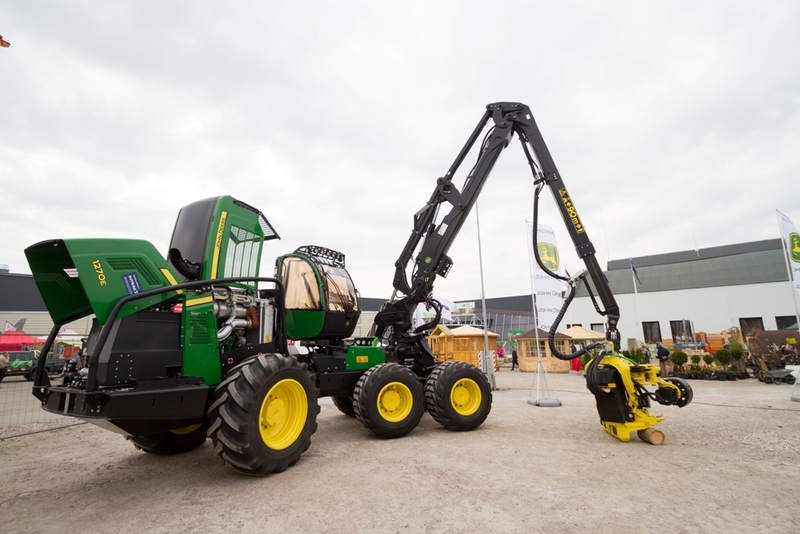 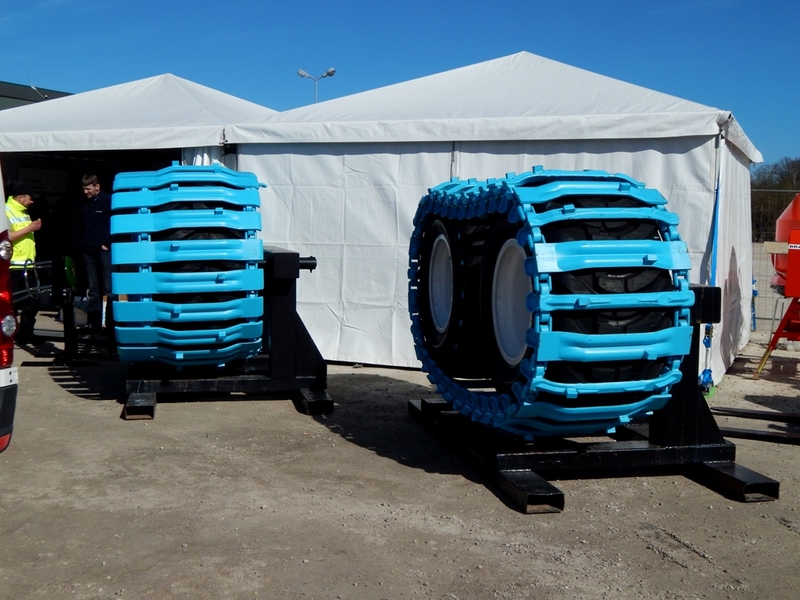 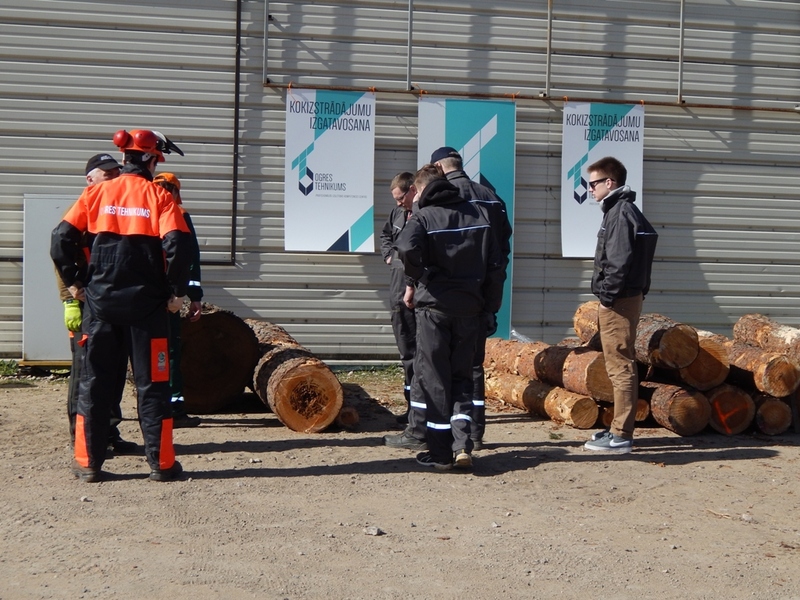 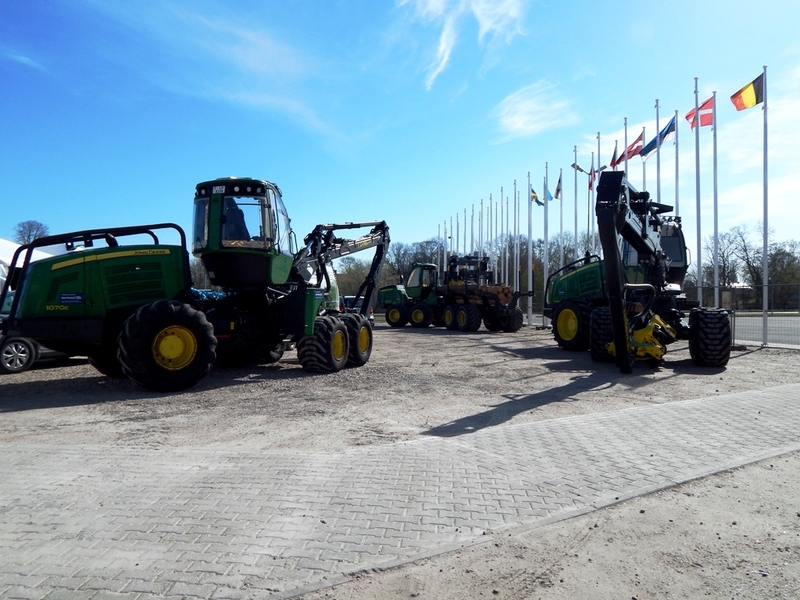 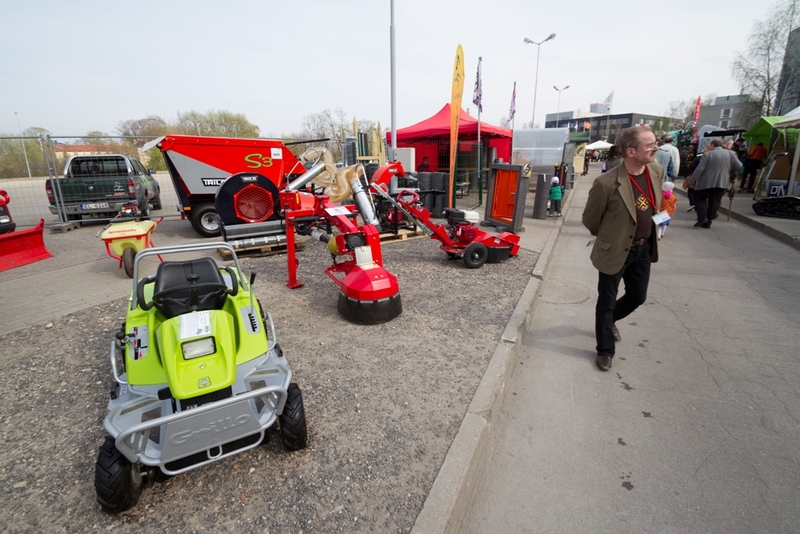 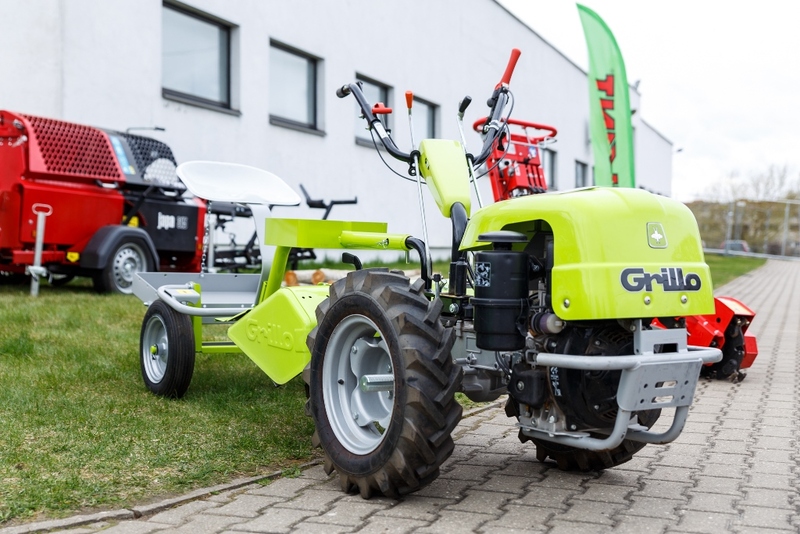 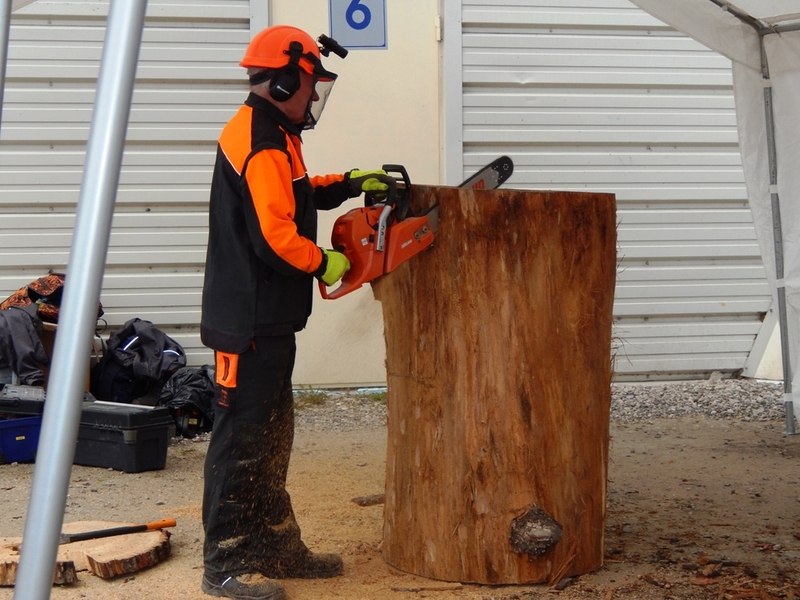 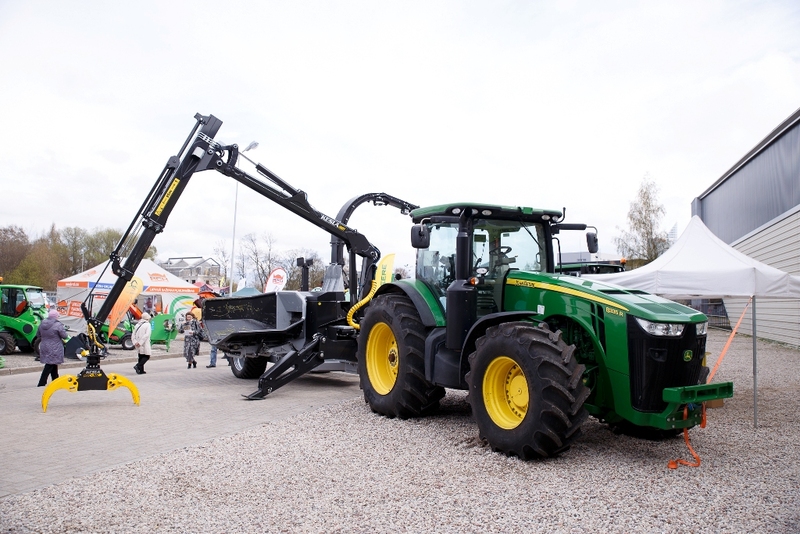 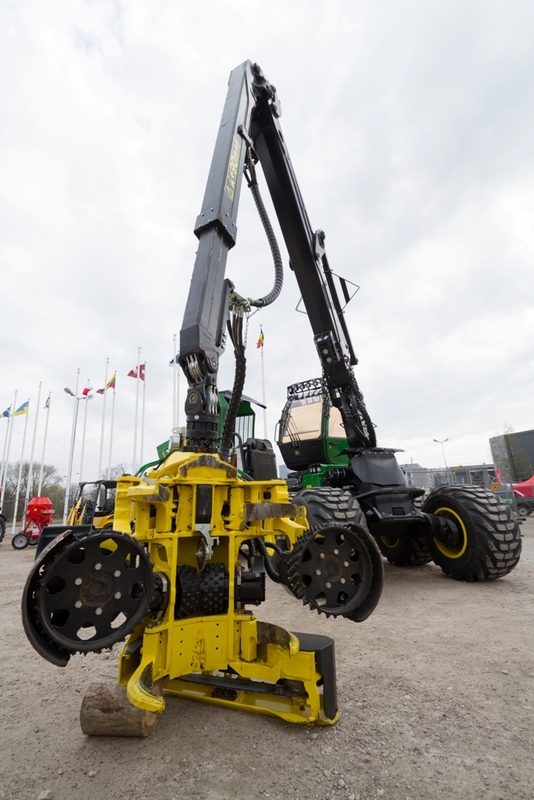 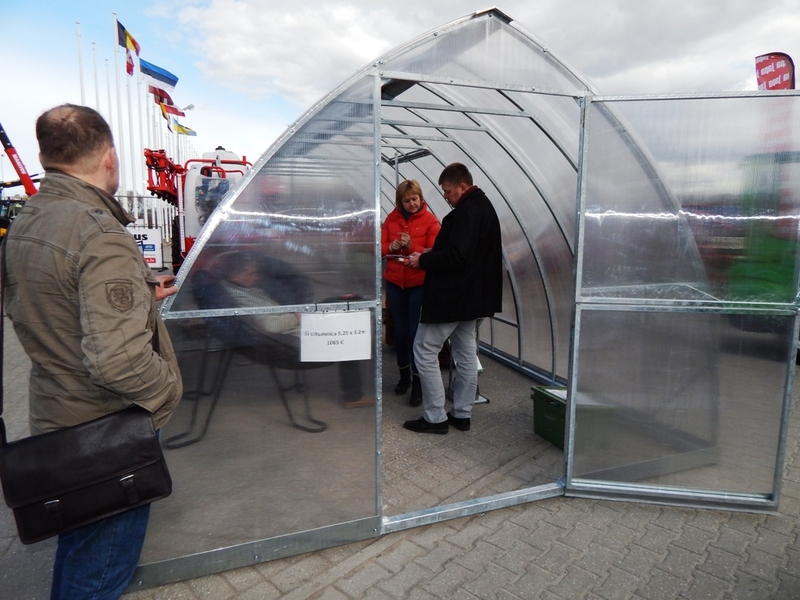 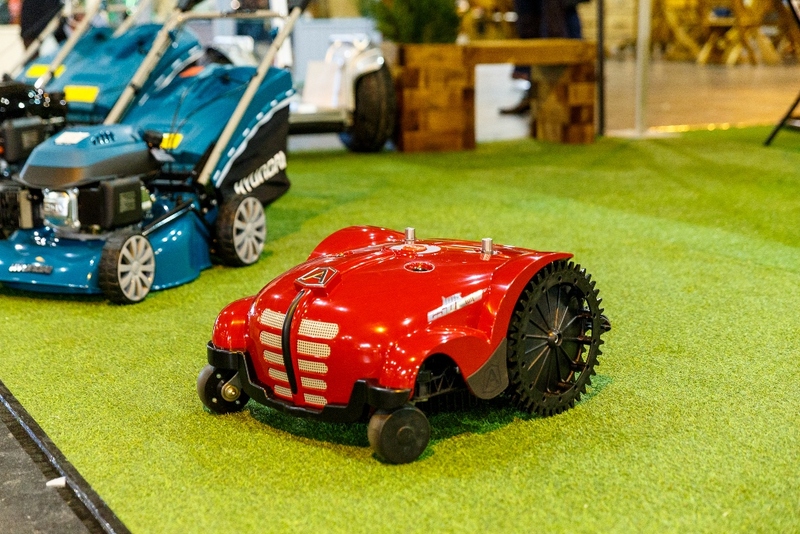 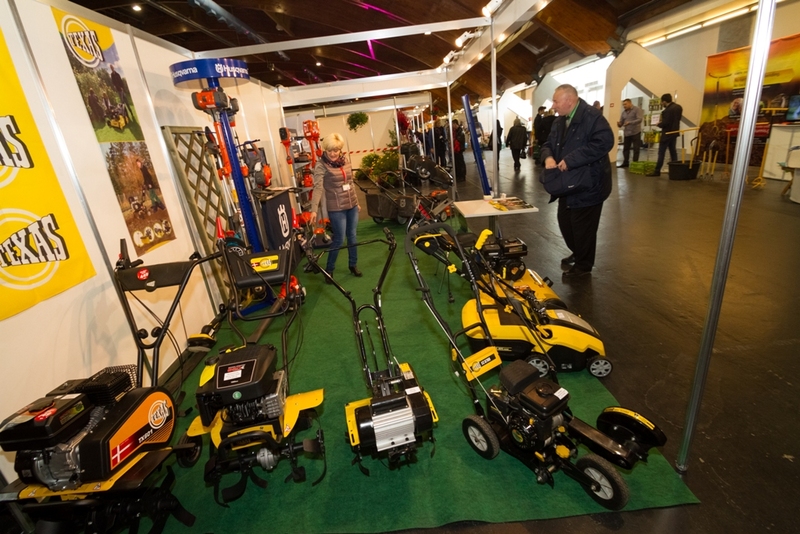 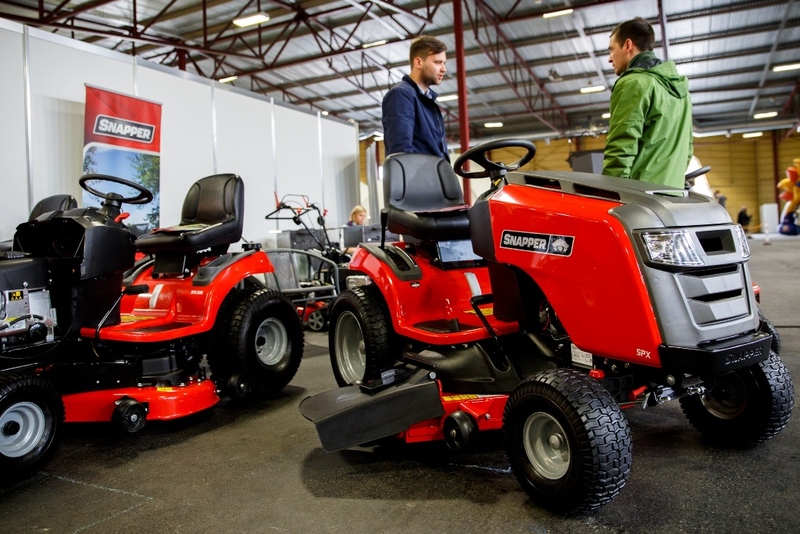 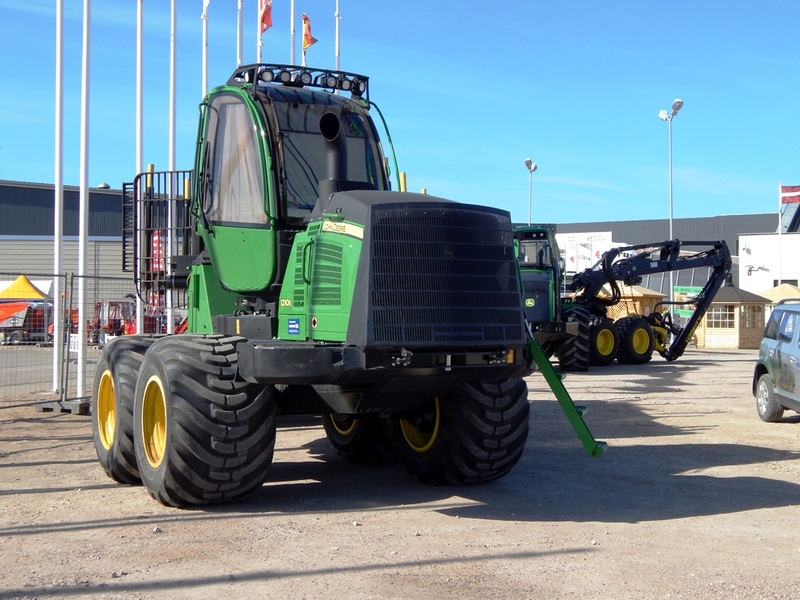 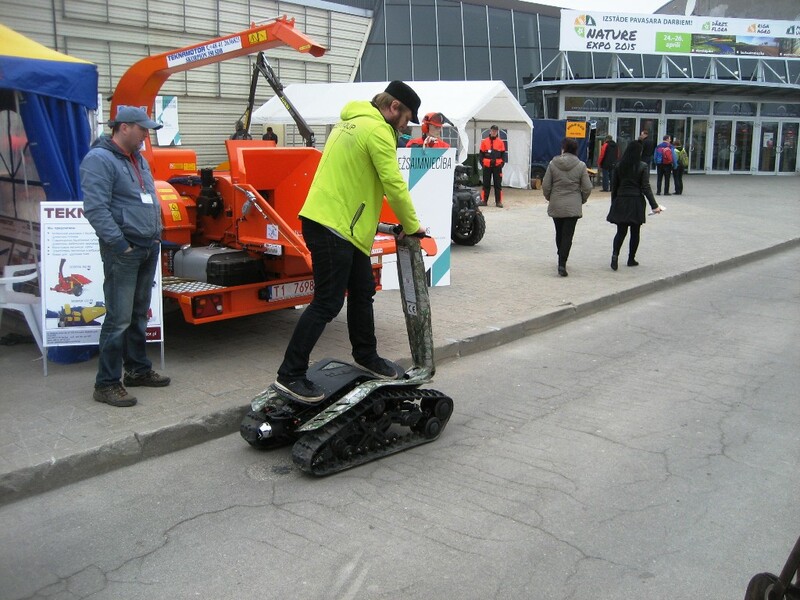 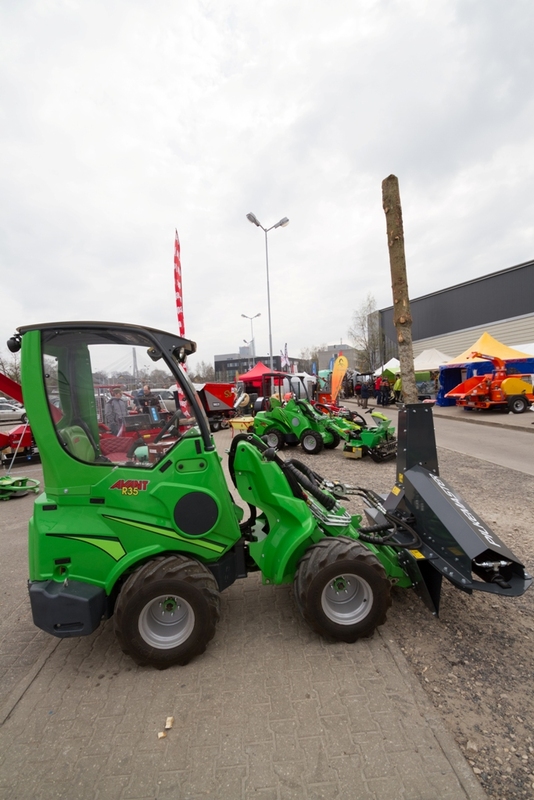 The three-day event provides an opportunity not only to see a wide range of garden machinery, but also to try a large part of it in a special area designed for testing. 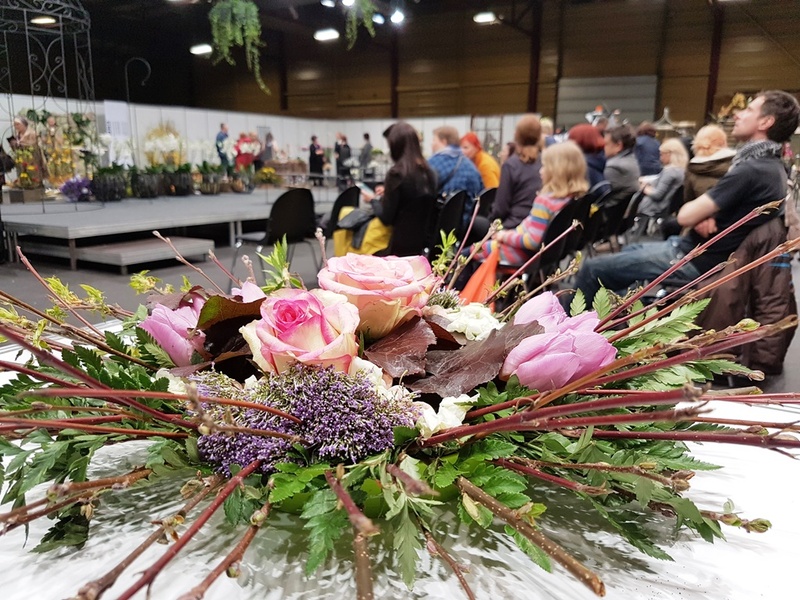 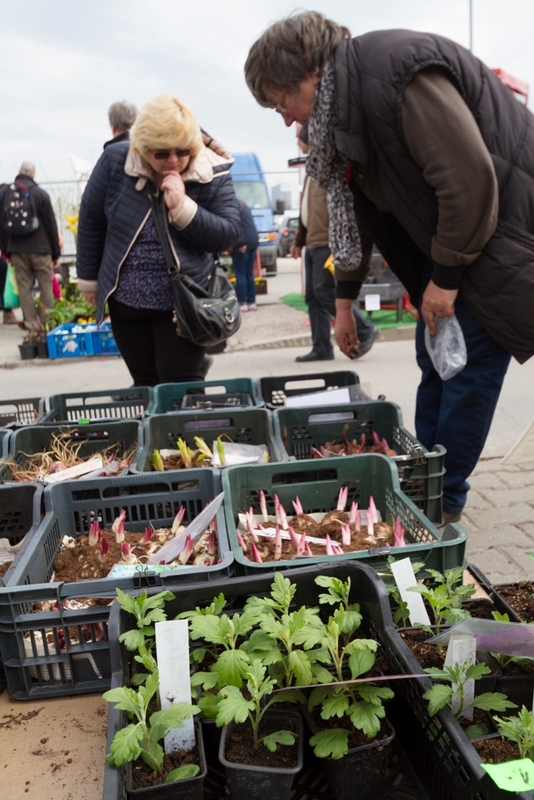 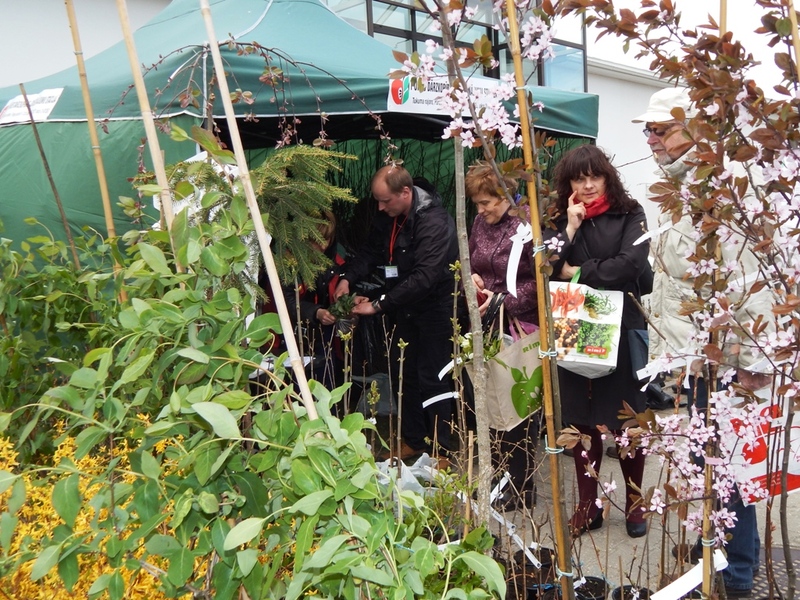 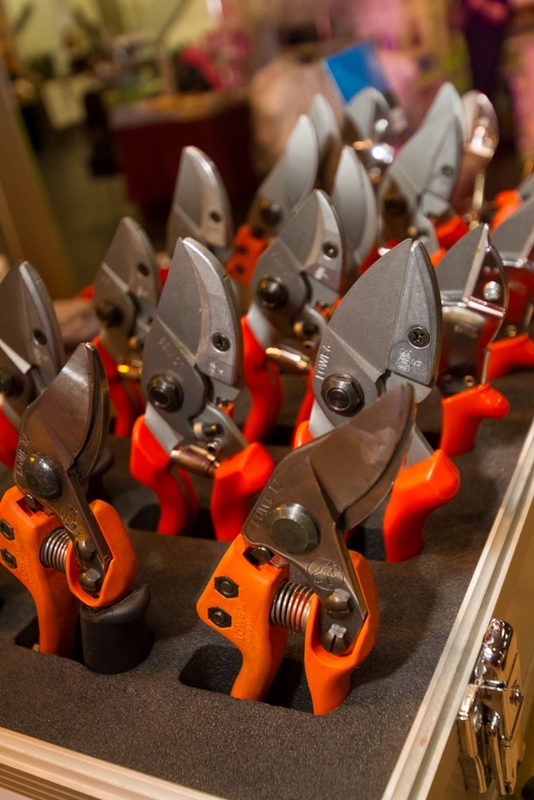 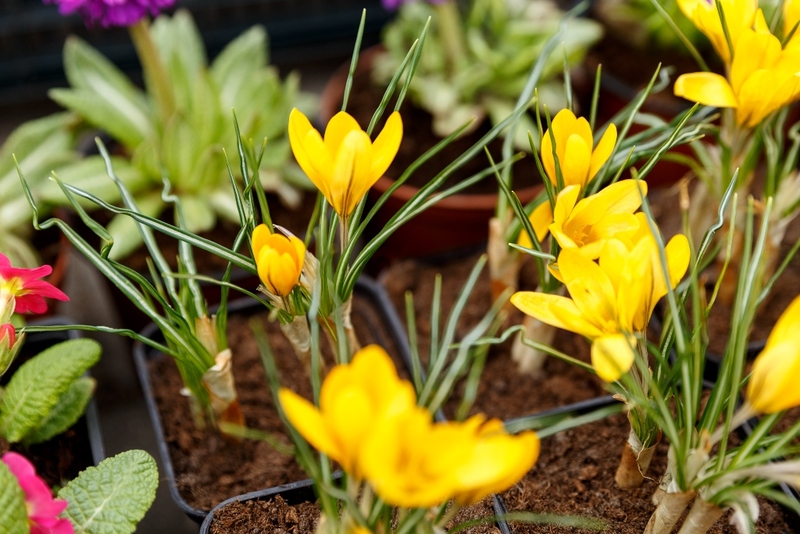 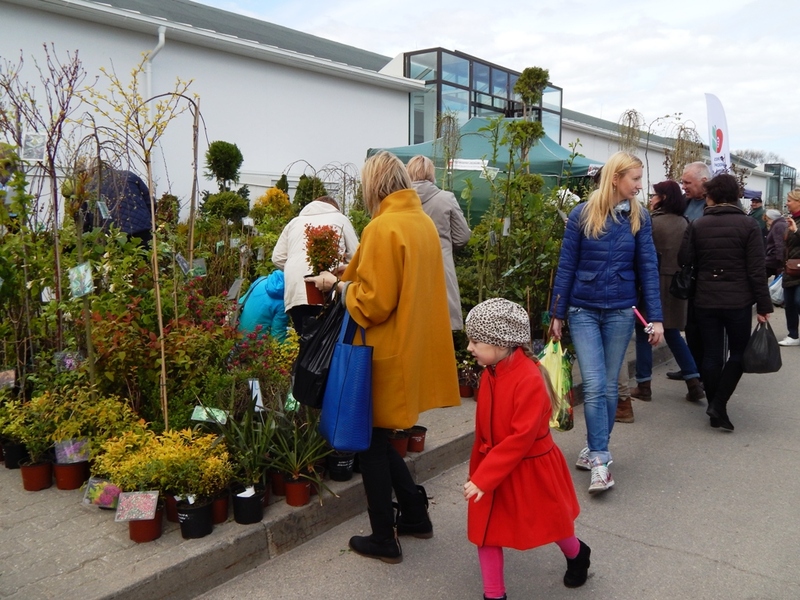 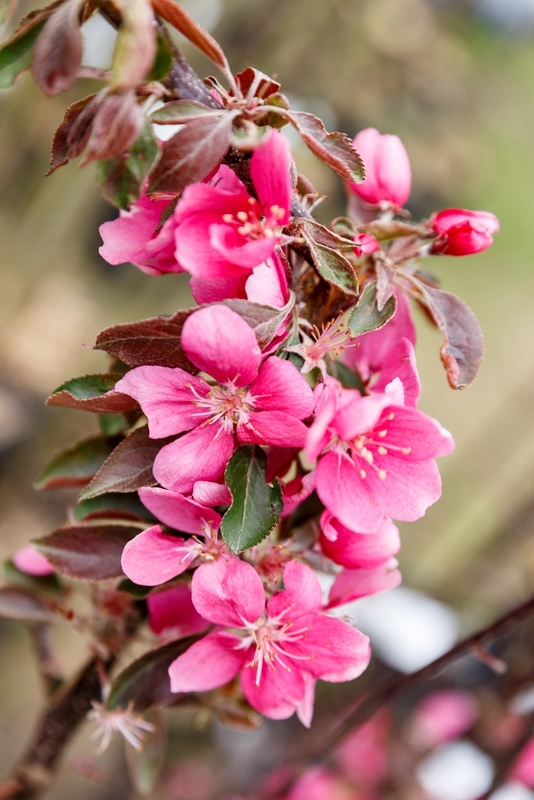 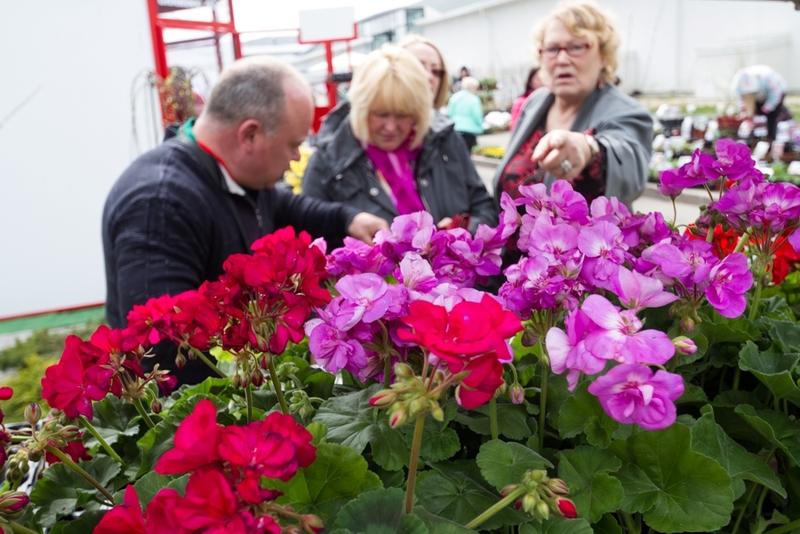 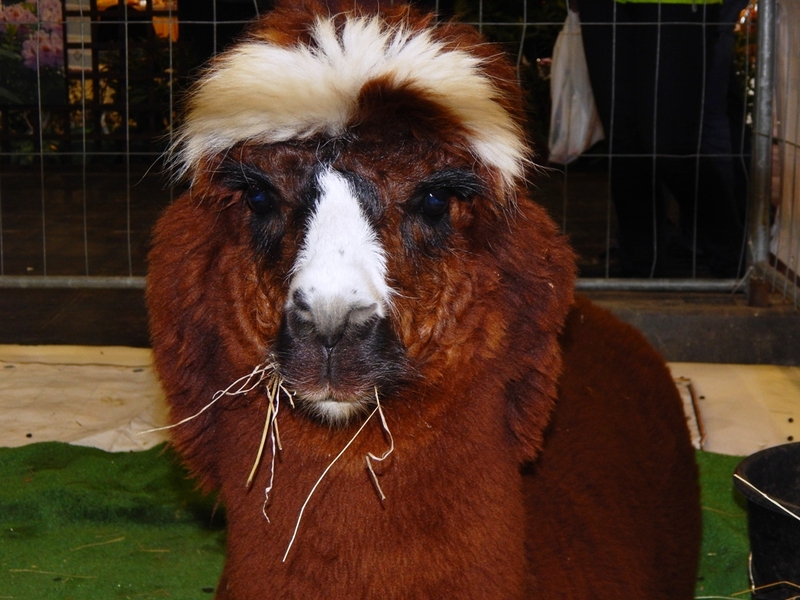 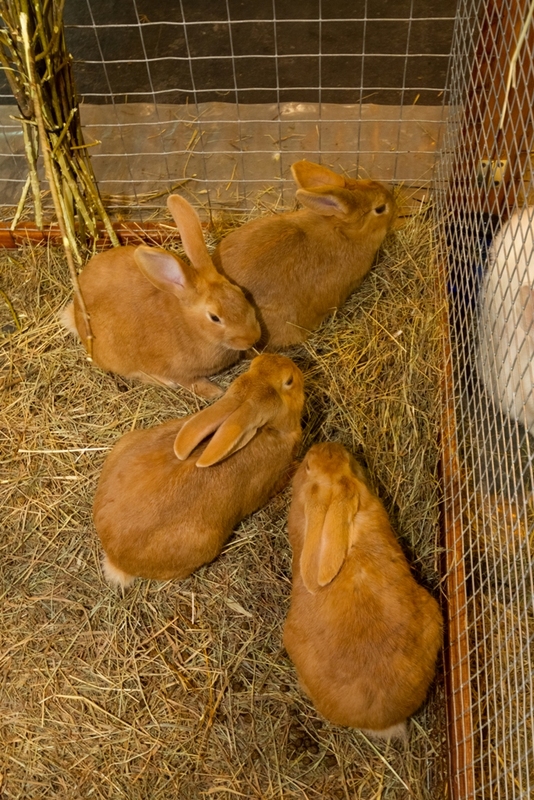 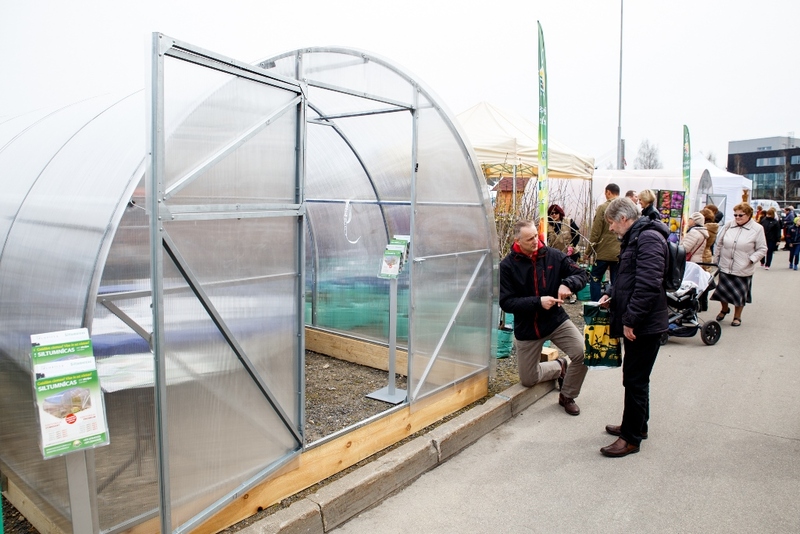 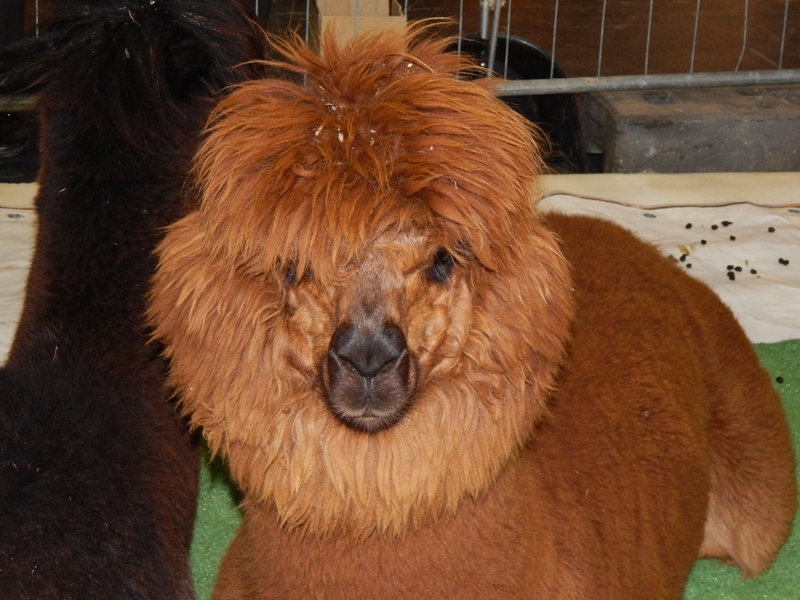 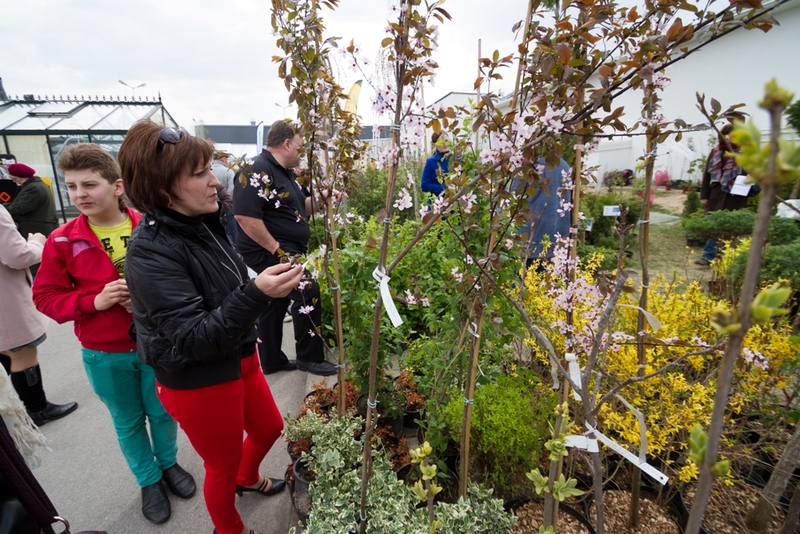 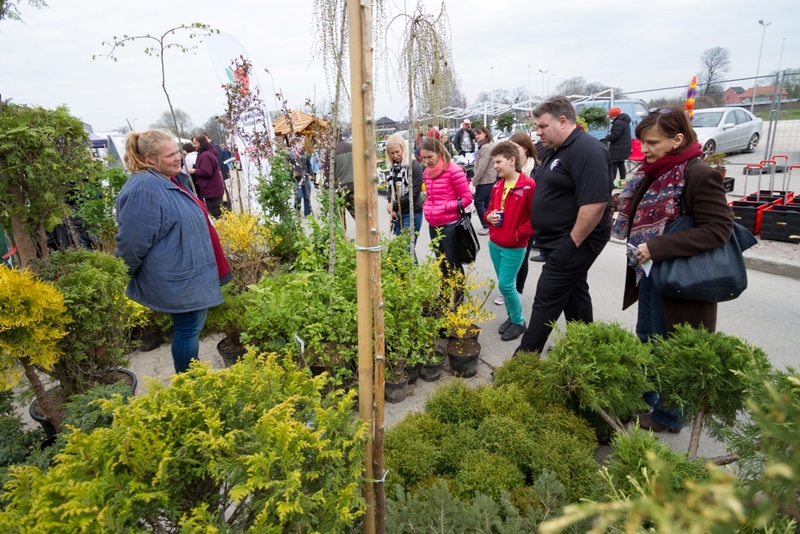 Seminars and lectures for both skilled and unskilled amateur gardeners held during the fair provide information so you can garden with confidence and have fun doing it. 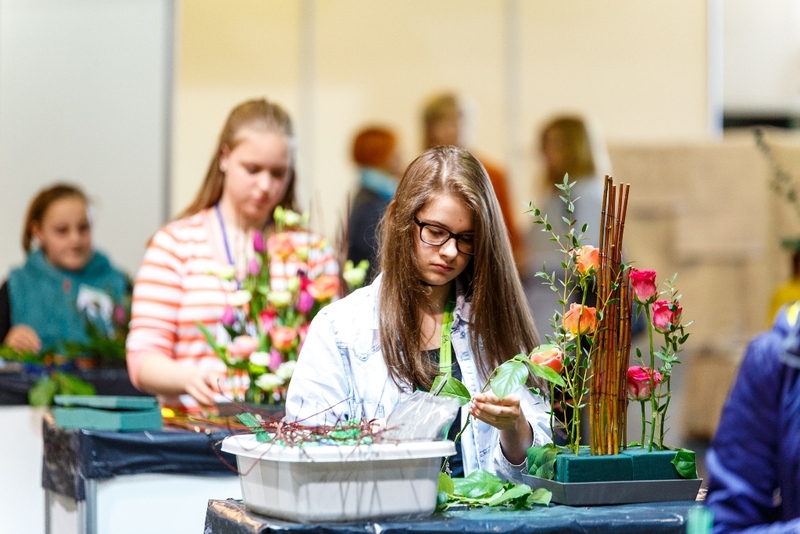 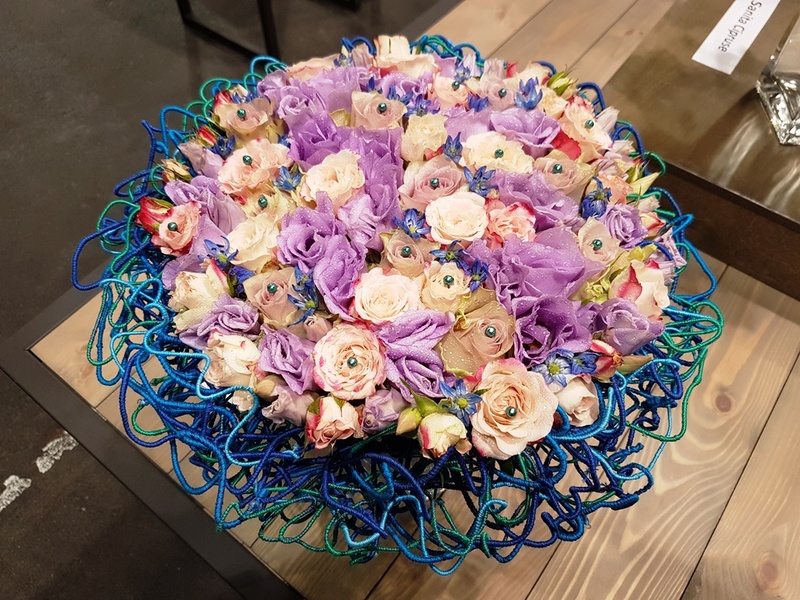 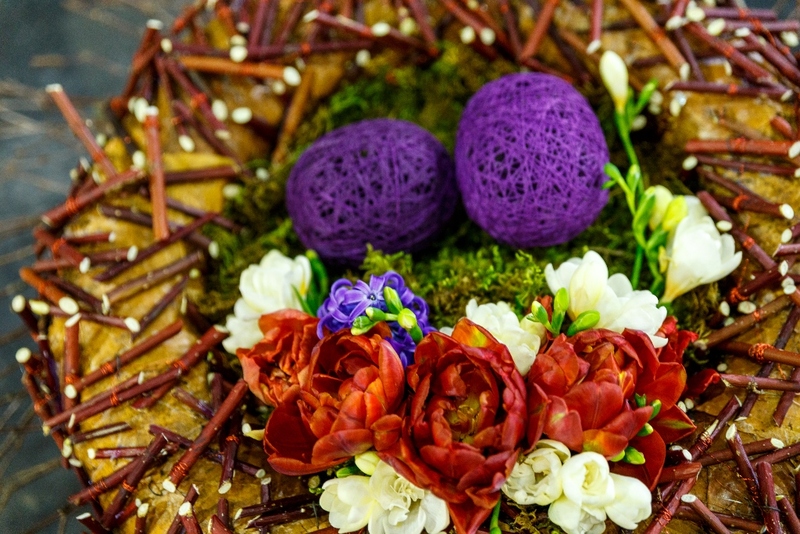 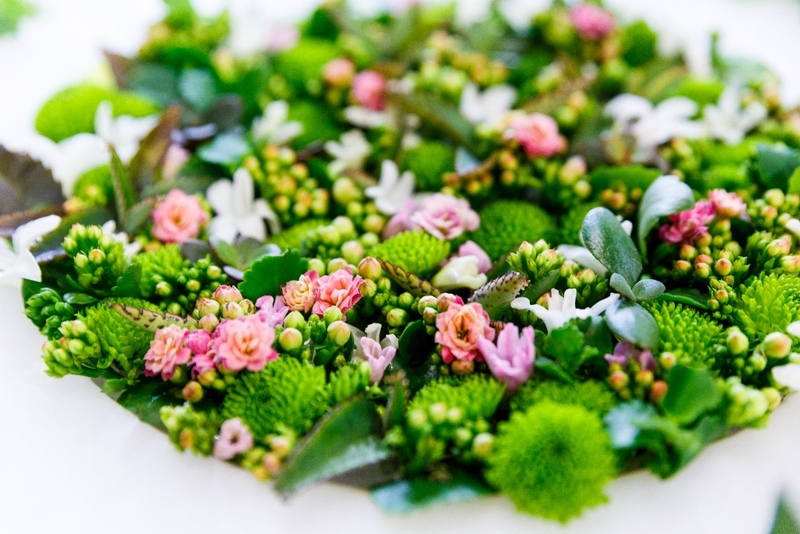 Both grown-ups and kids have an opportunity to take part in floristry training and learn how to create beautiful flower arrangements. 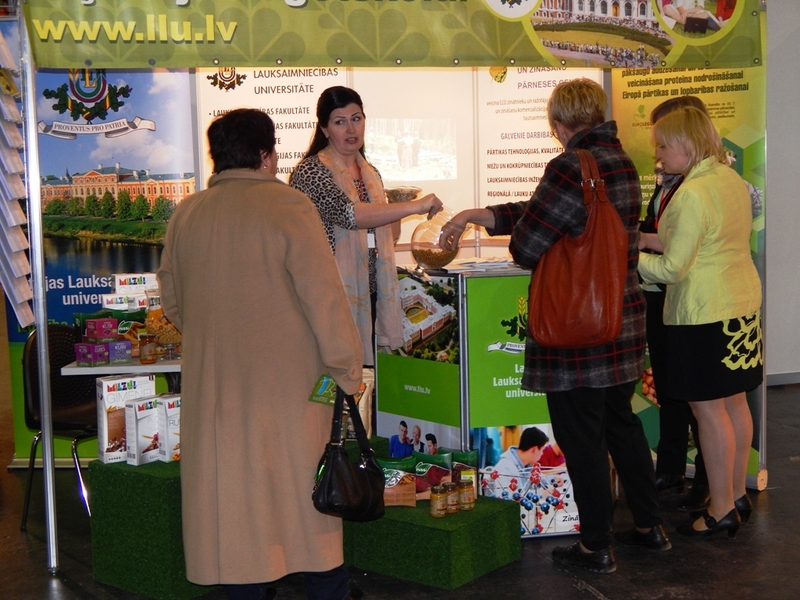 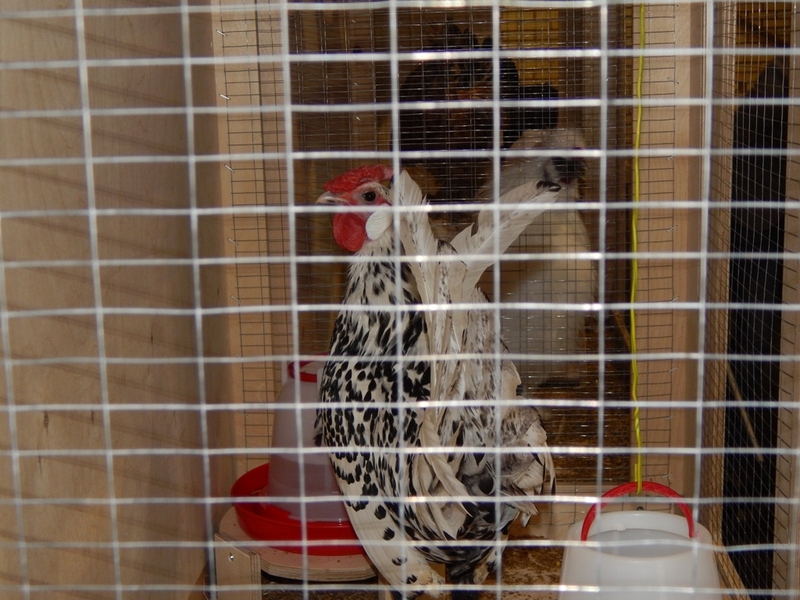 Moreover, experts in stands are always happy to offer their advice and answer all questions.